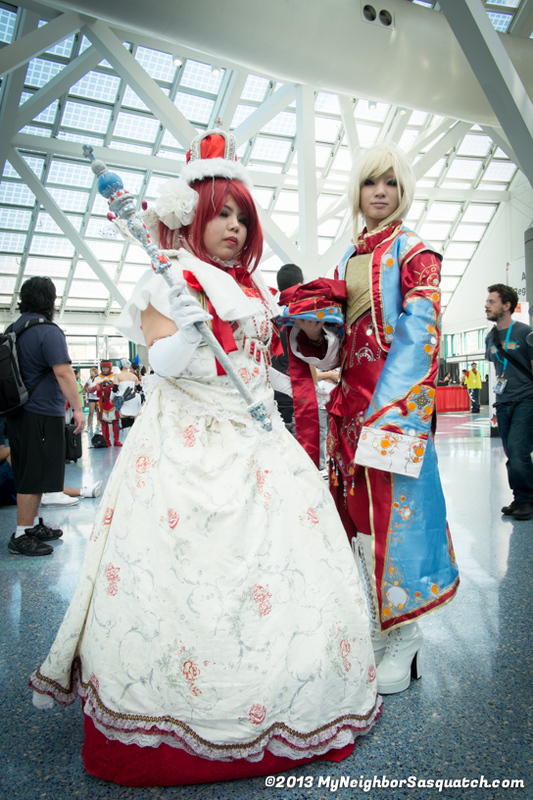 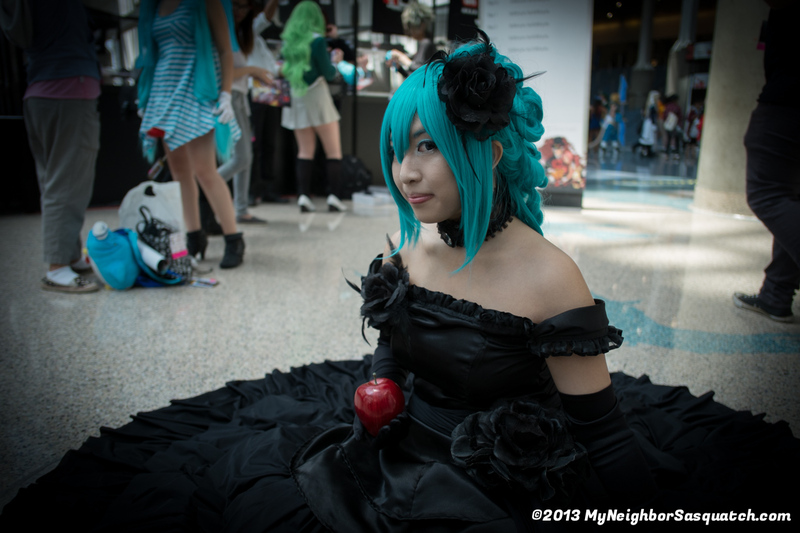 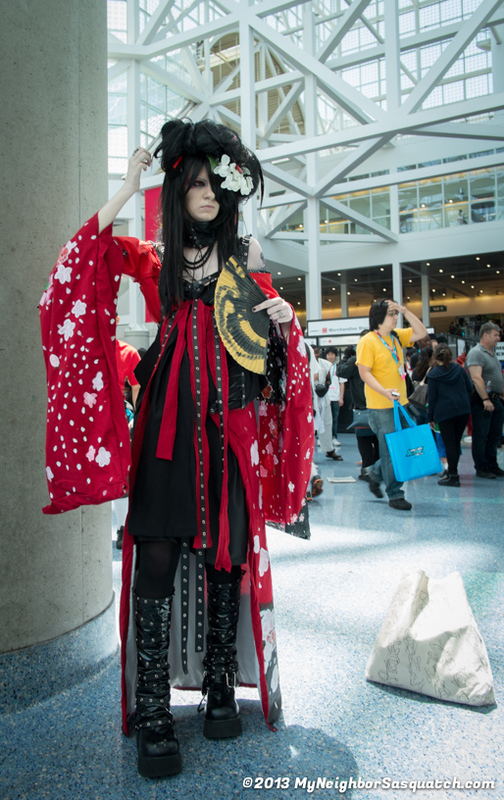 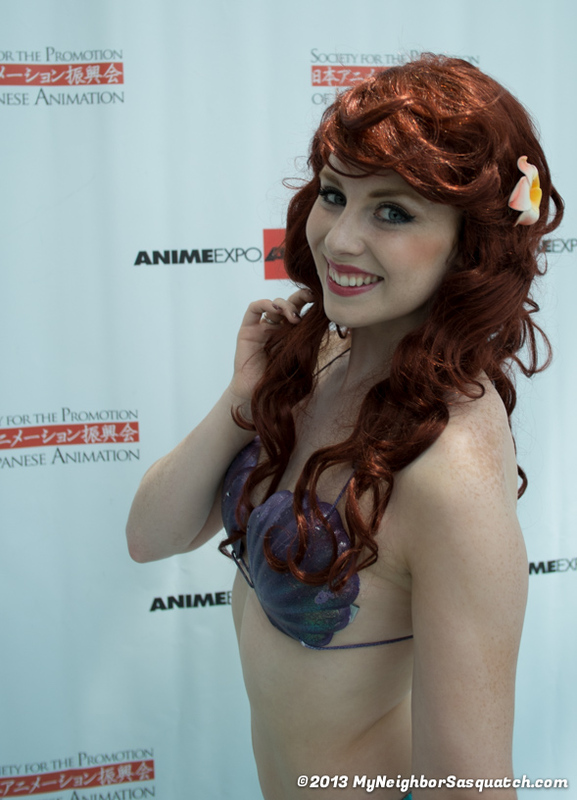 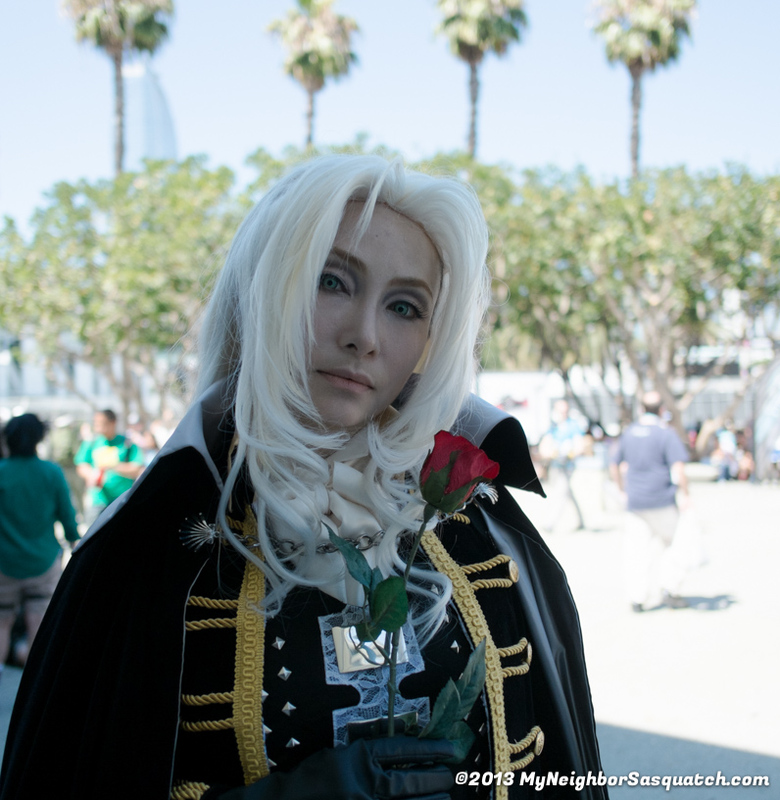 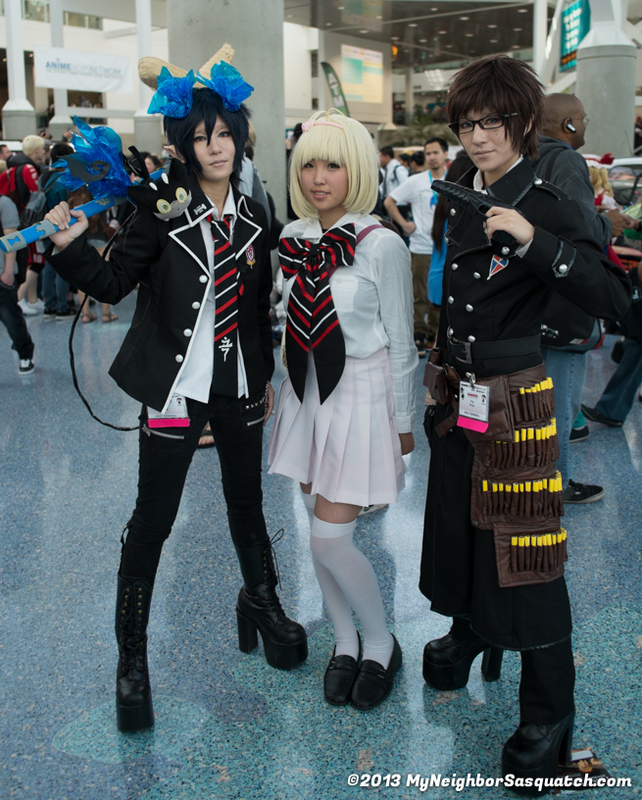 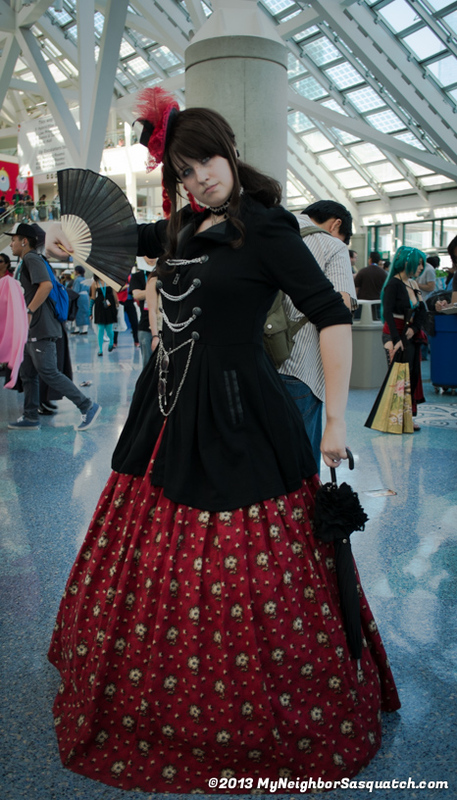 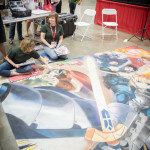 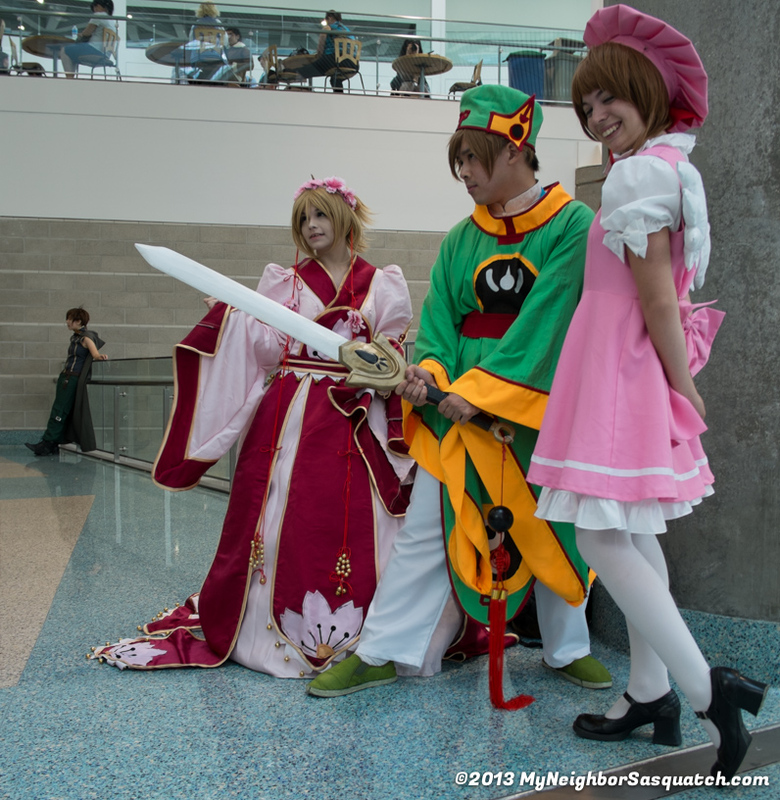 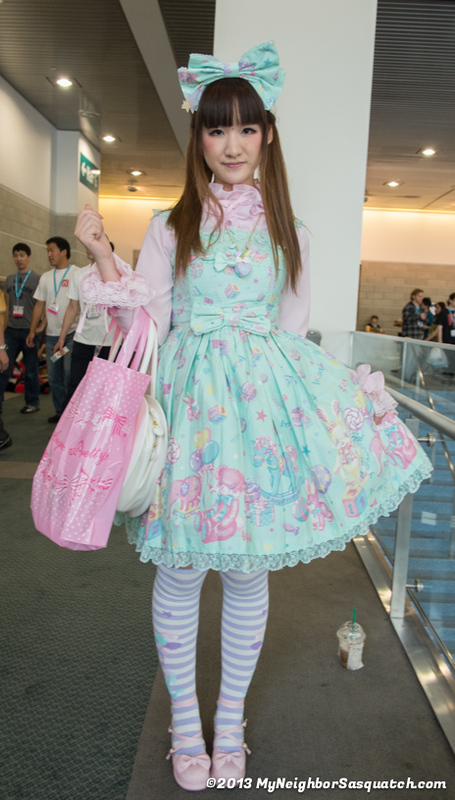 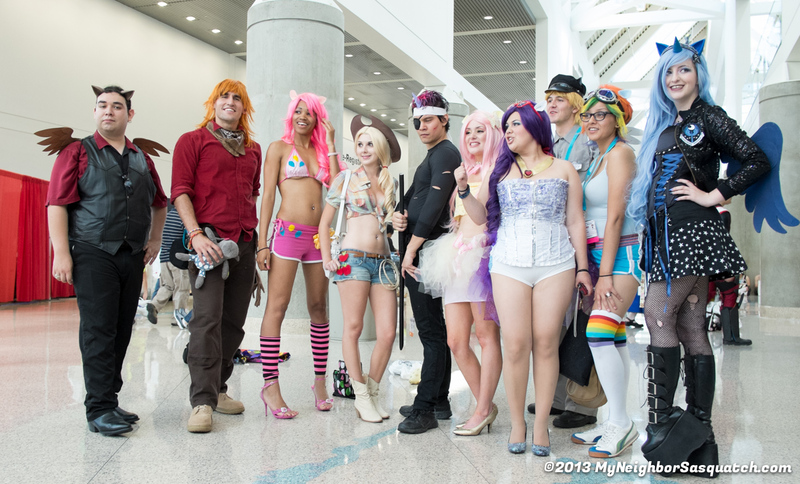 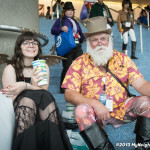 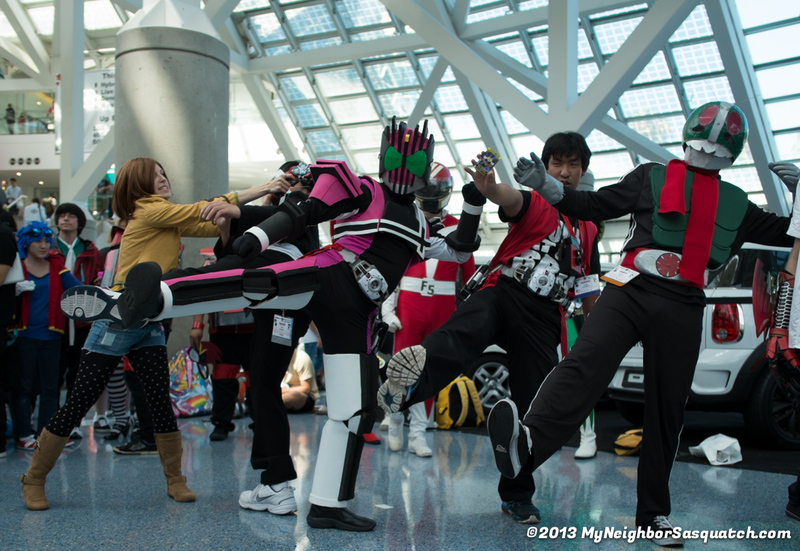 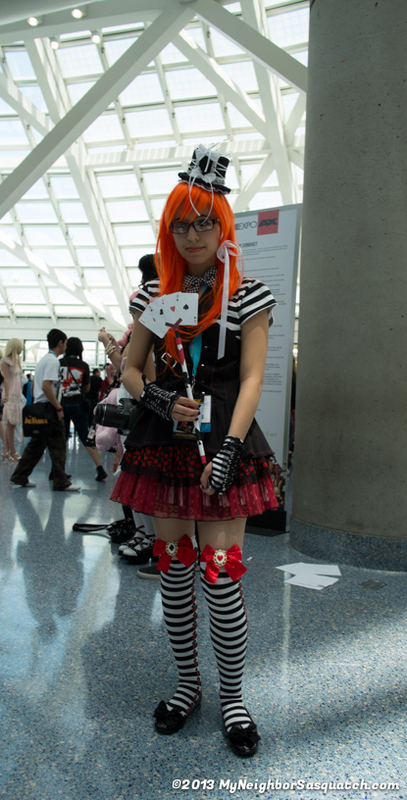 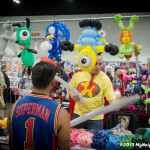 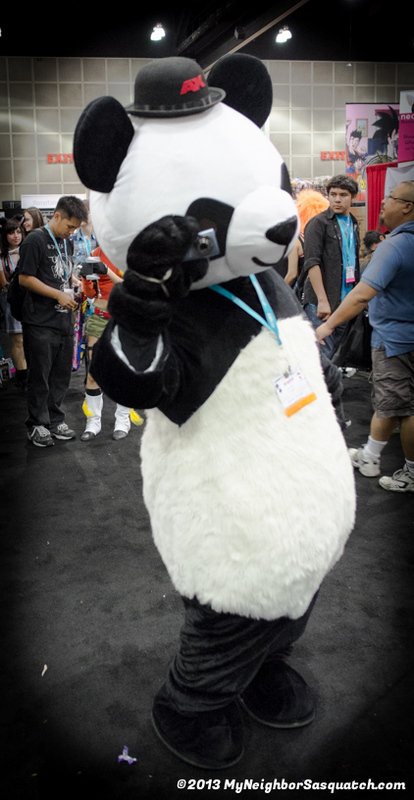 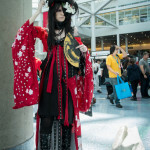 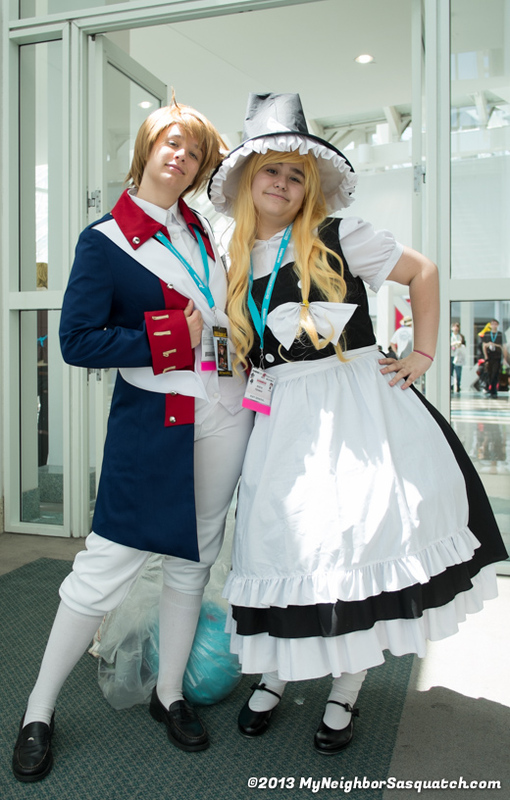 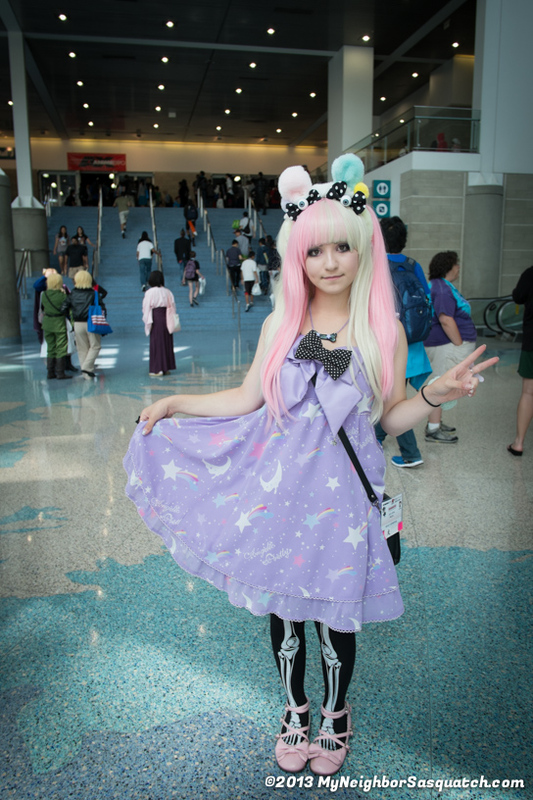 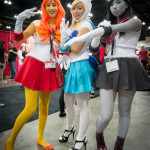 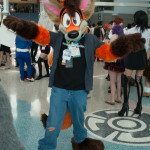 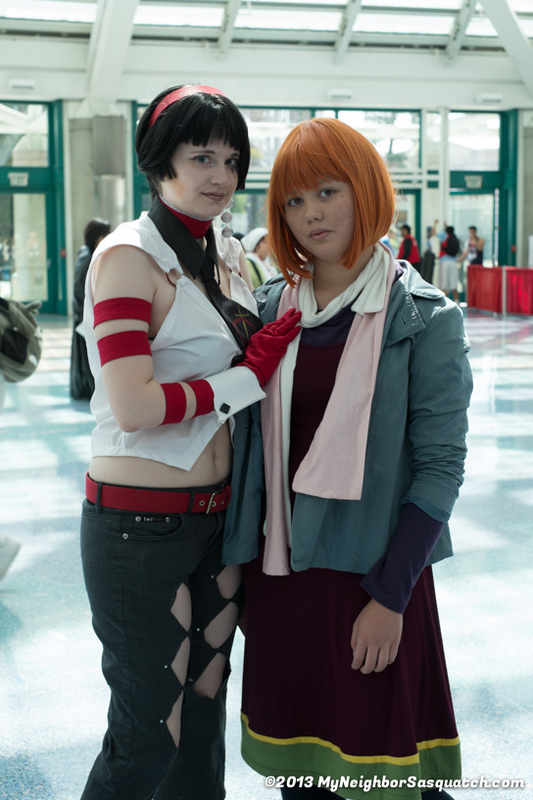 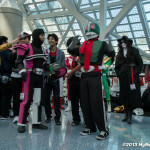 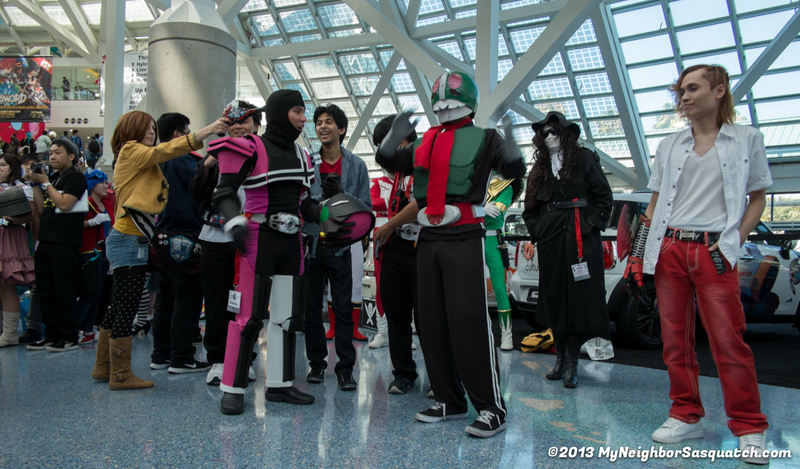 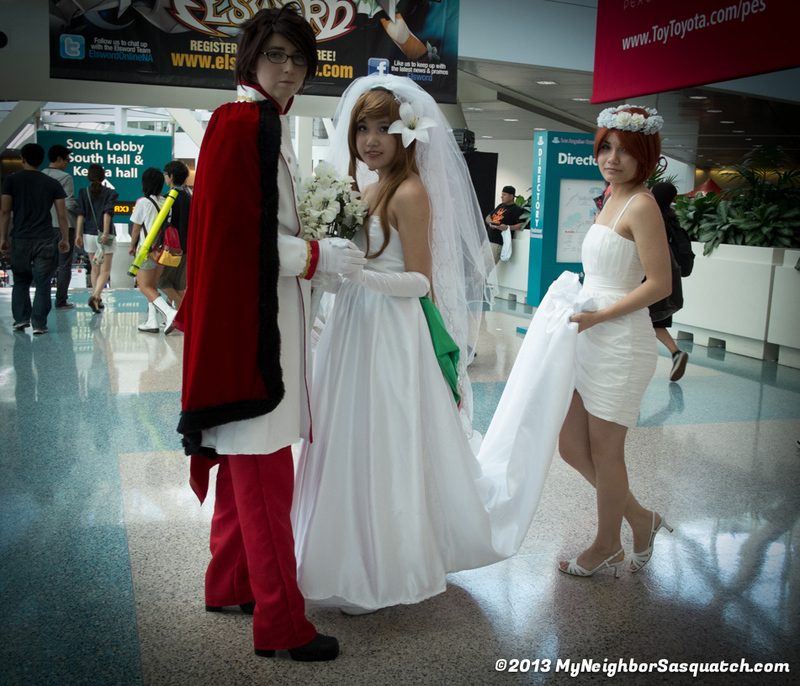 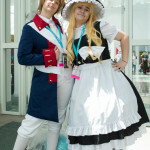 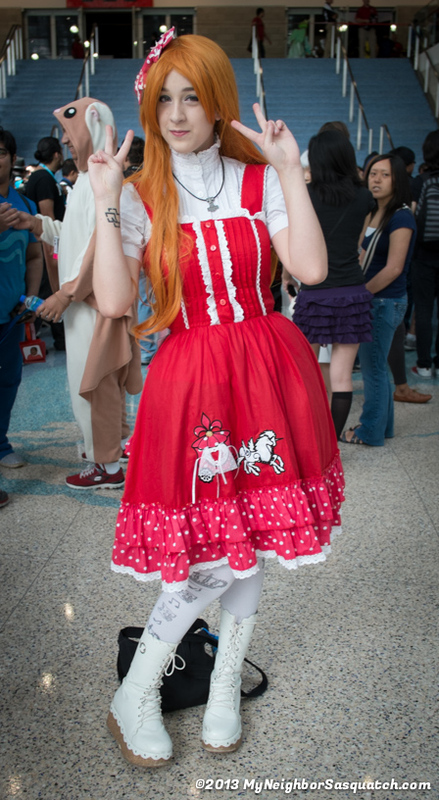 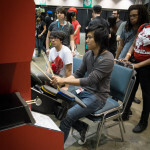 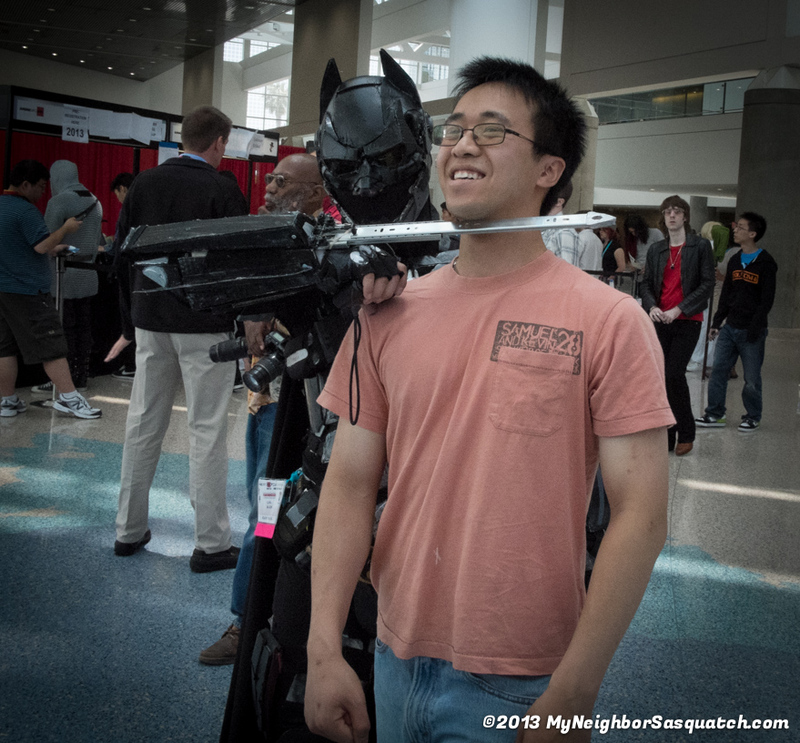 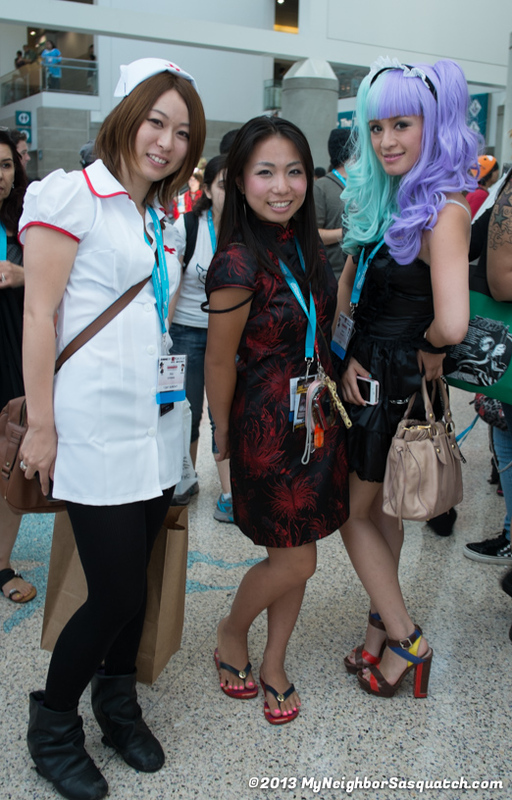 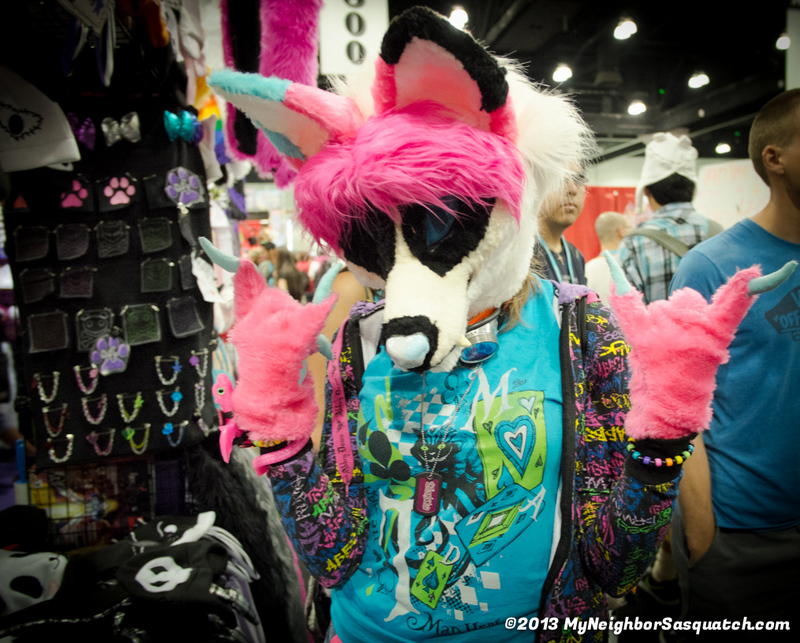 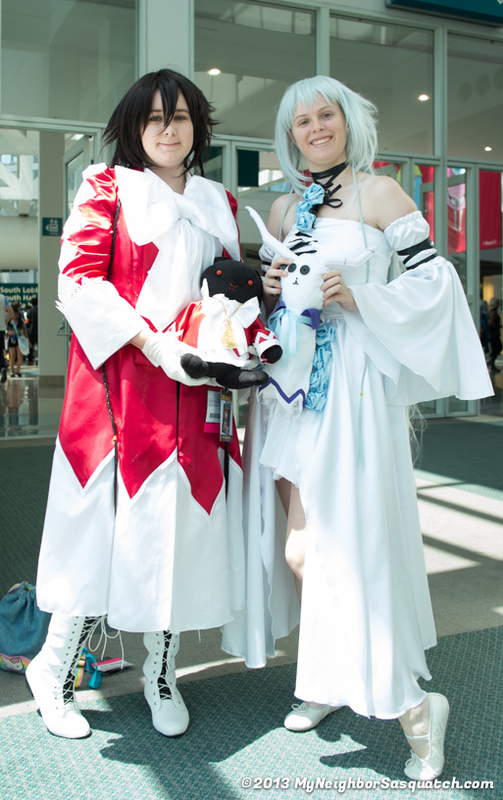 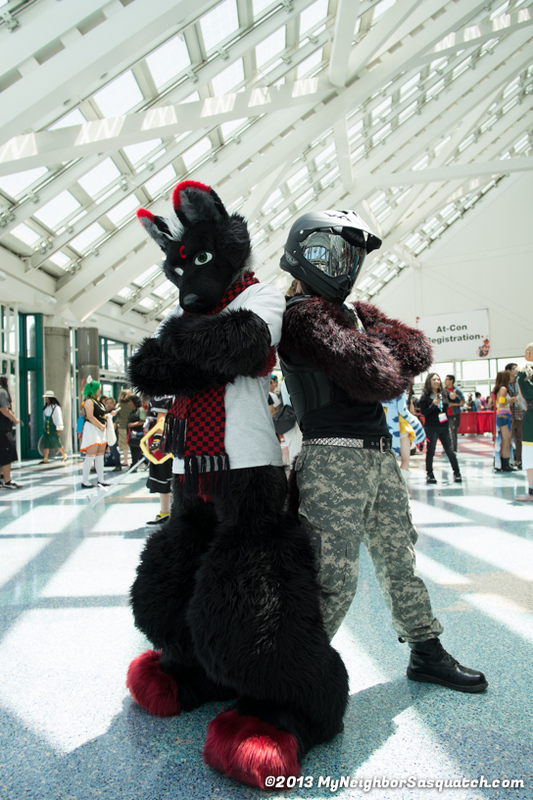 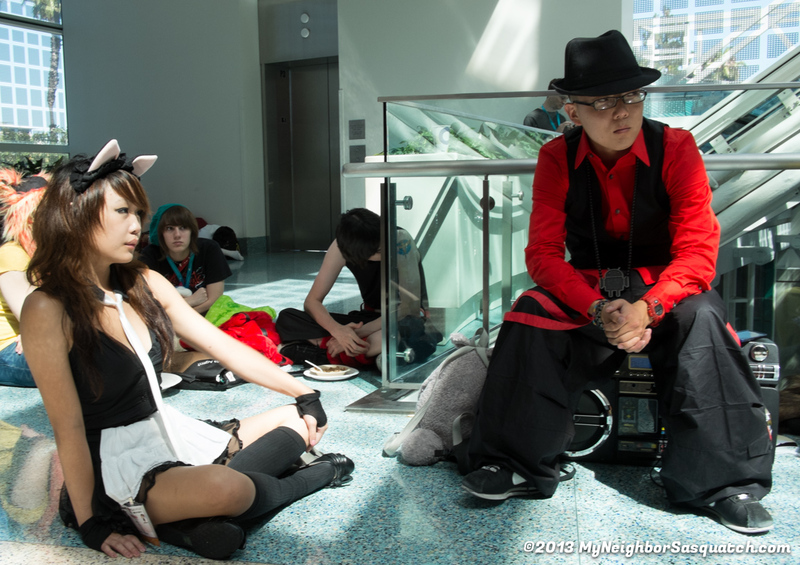 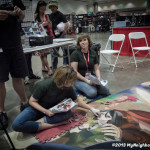 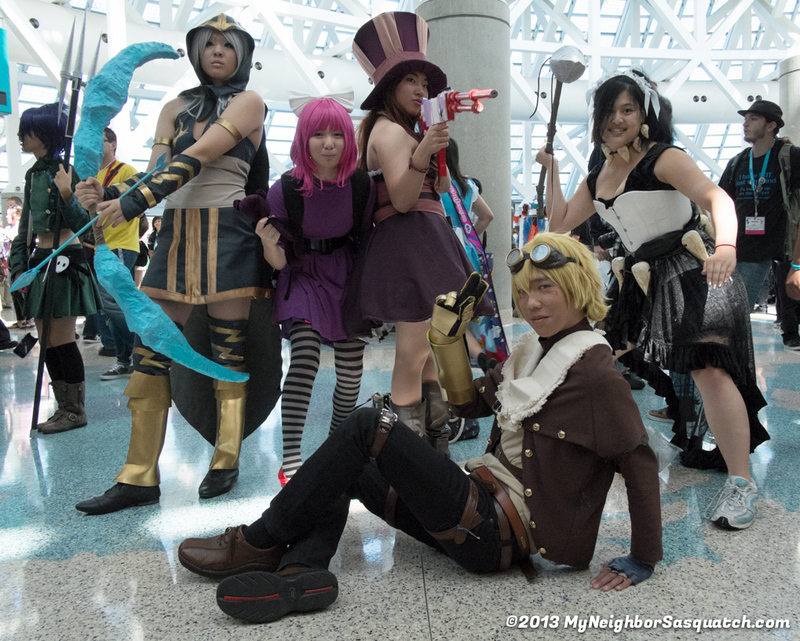 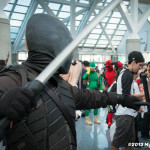 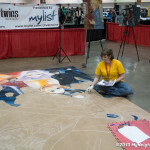 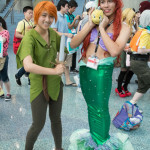 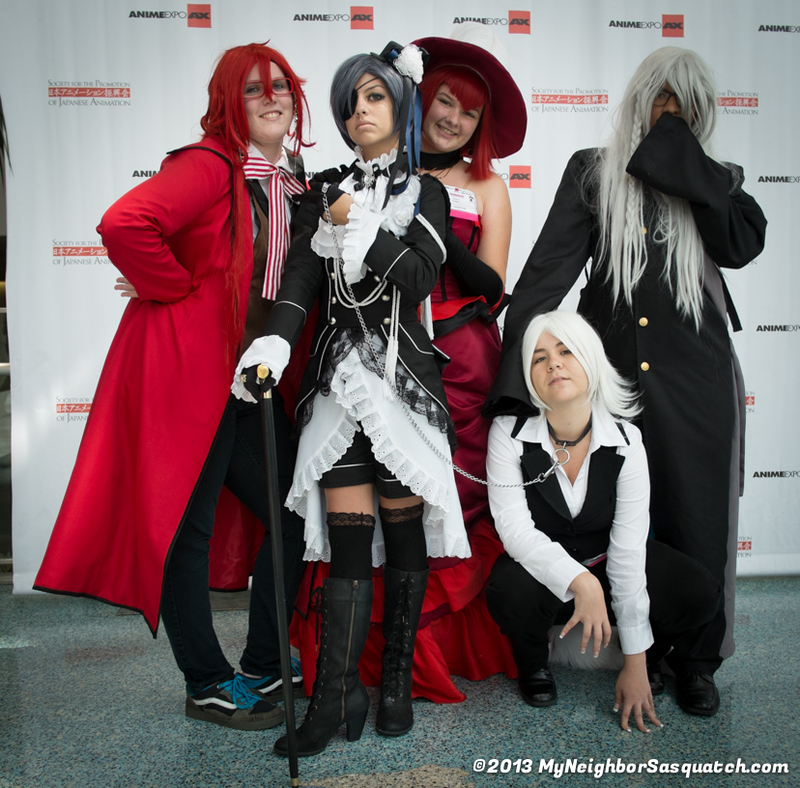 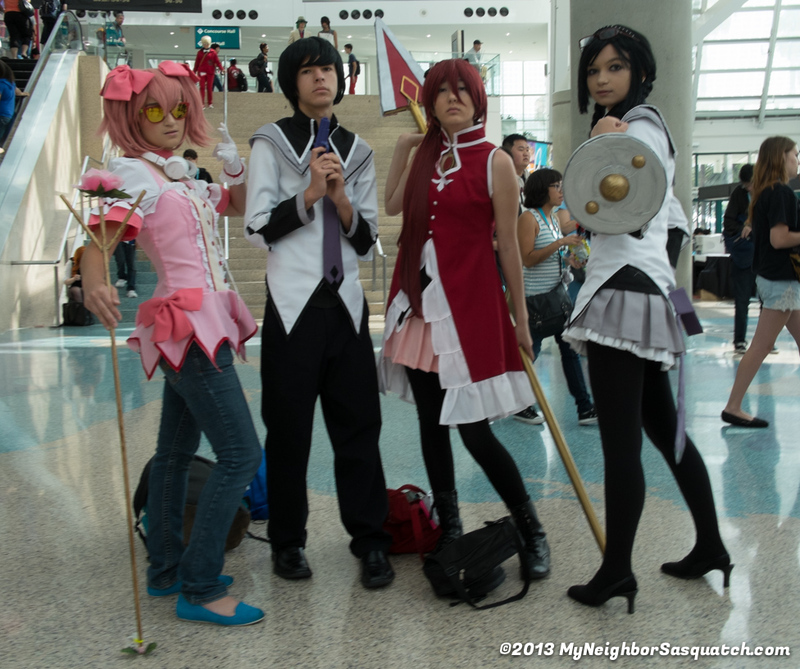 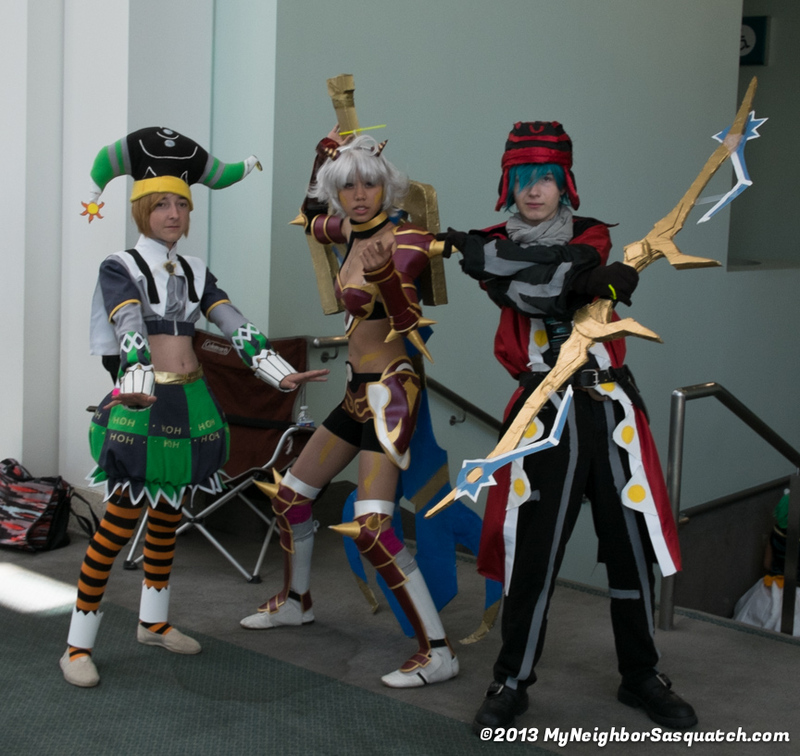 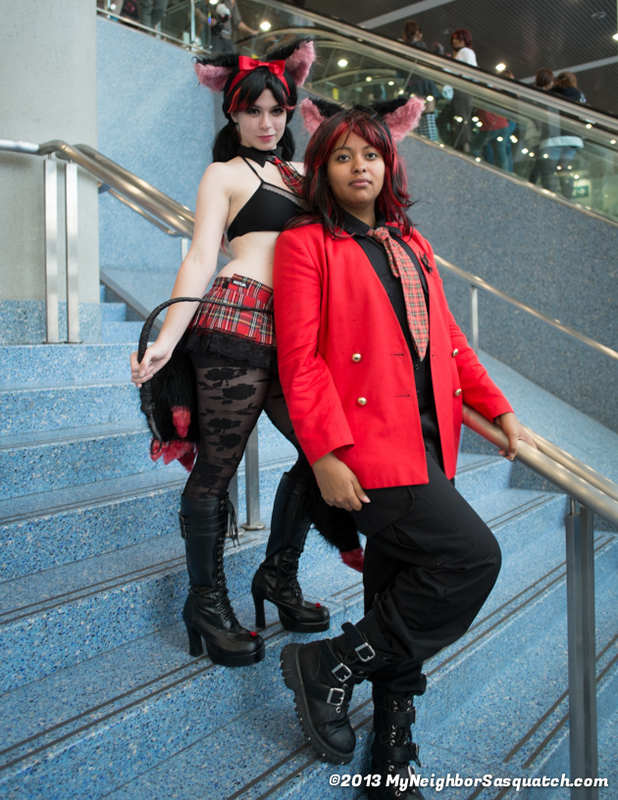 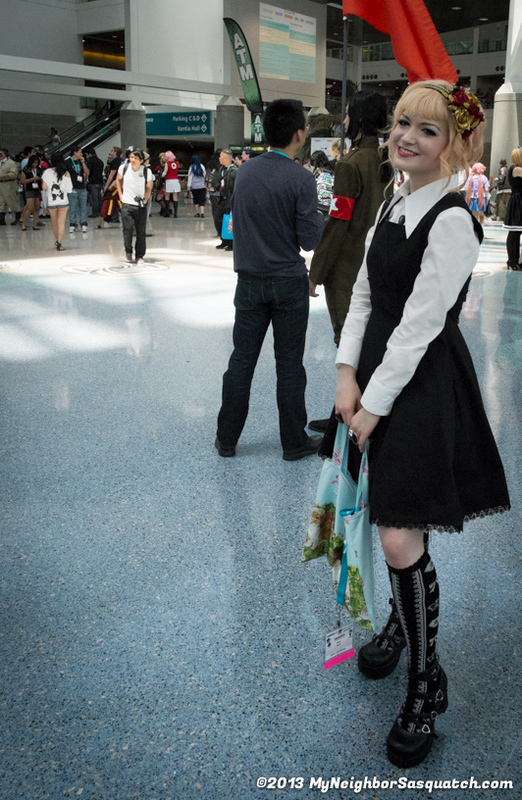 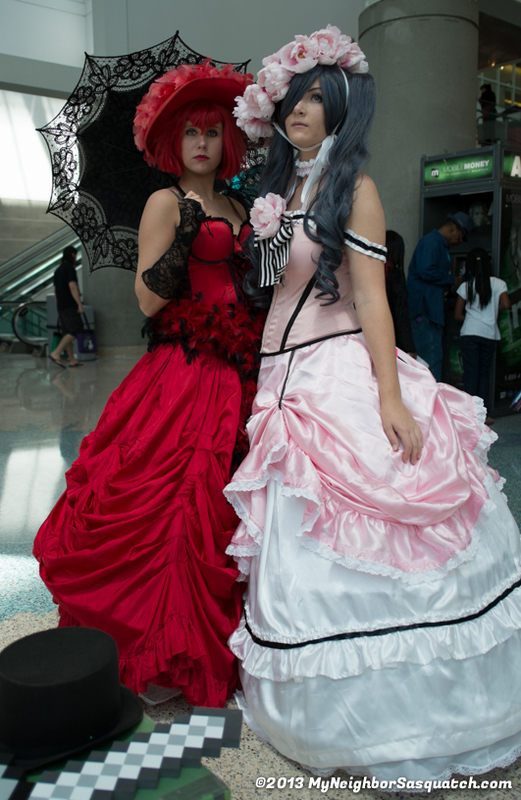 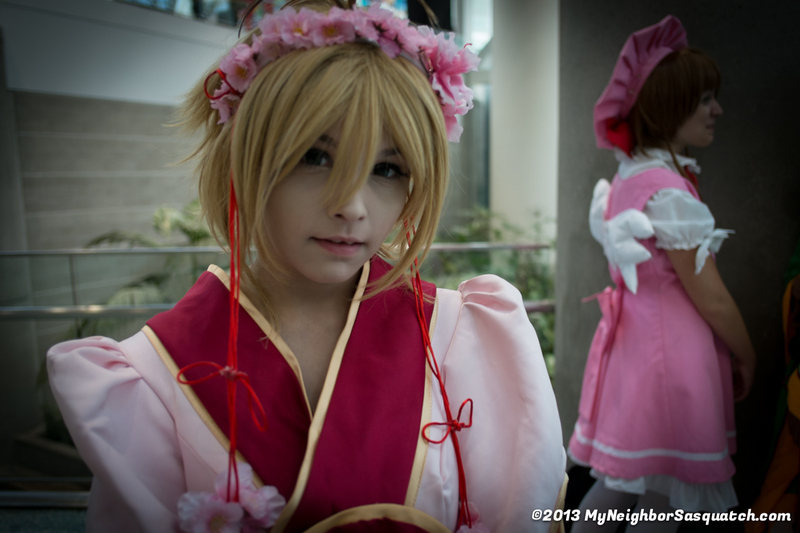 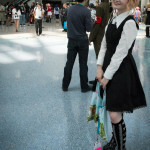 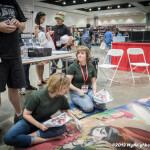 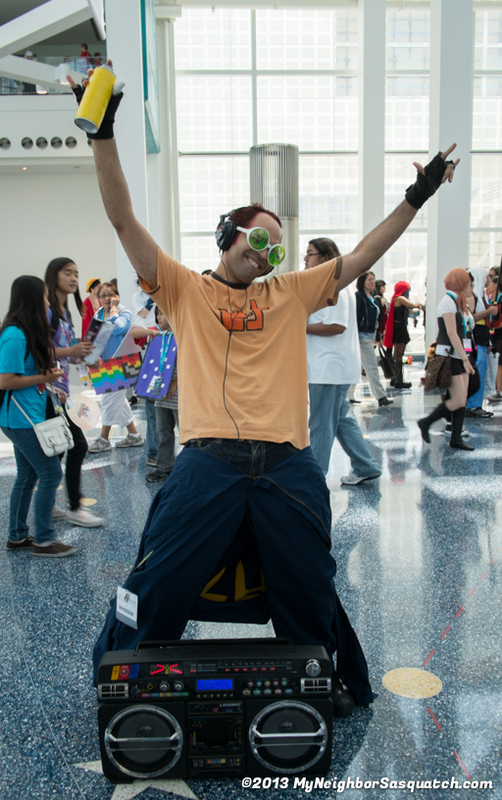 Anime Expo 2013 Sunday!!! 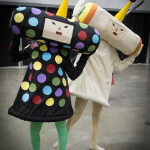 Last Day!!! 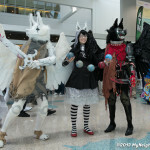 Here are the pictures!!! 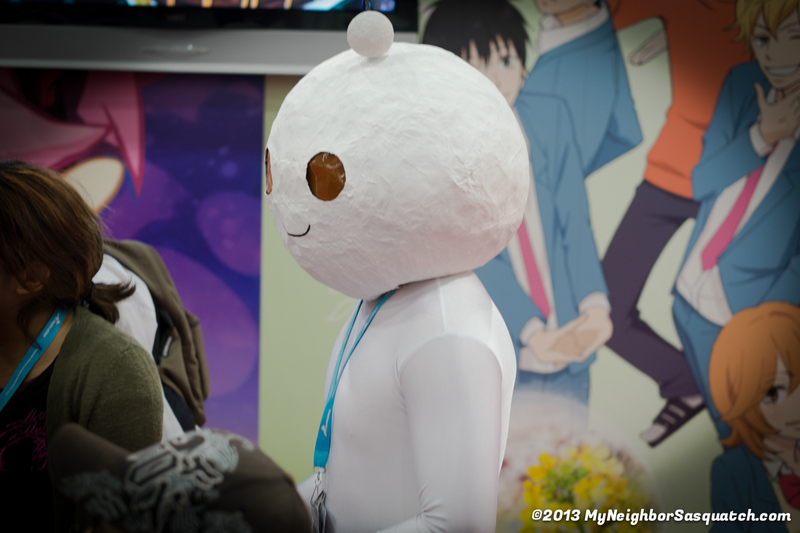 It was a great show. 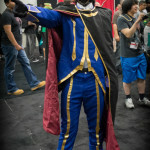 I hope to see you all next year!!!!! 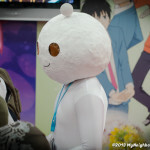 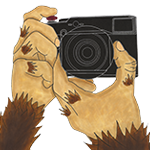 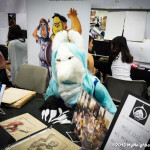 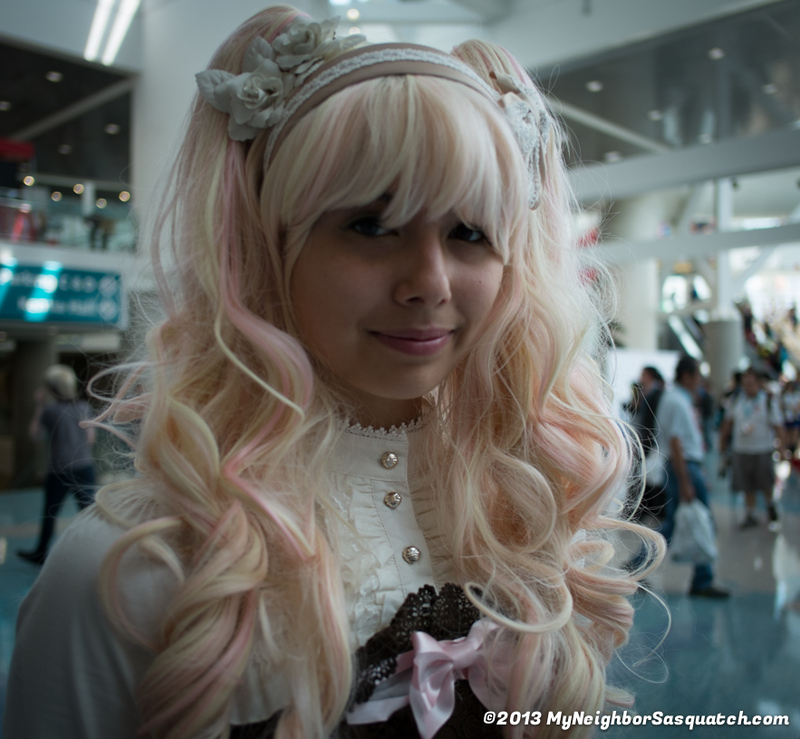 This entry was posted in Anime Expo on July 7, 2013 by sasquatch. 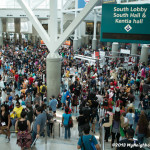 Today was the most packed I’ve ever seen AX. 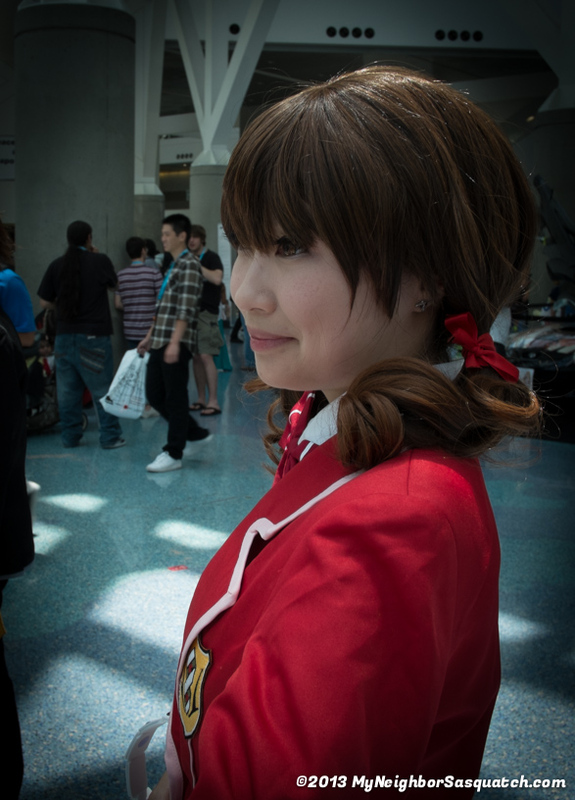 It was really hard to shoot pictures at times with all the people. 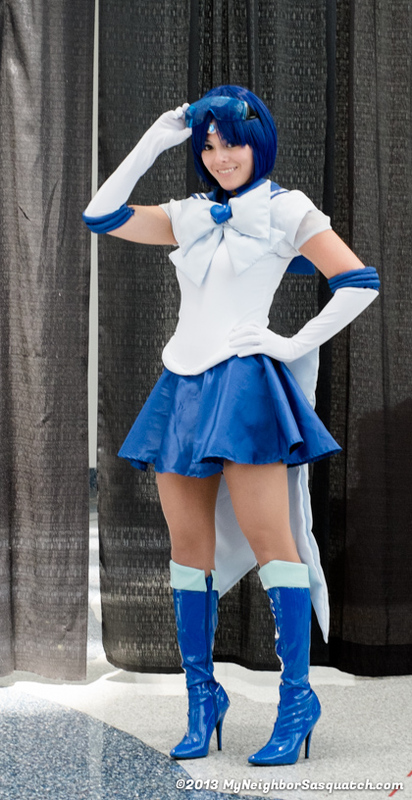 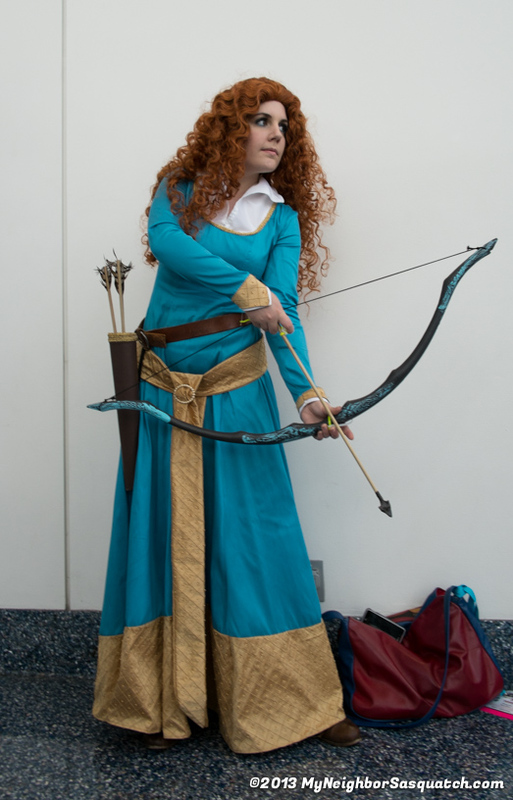 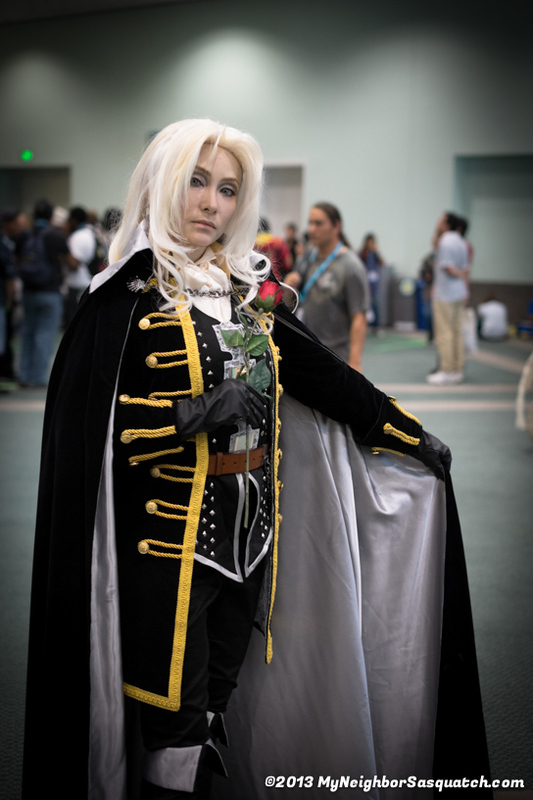 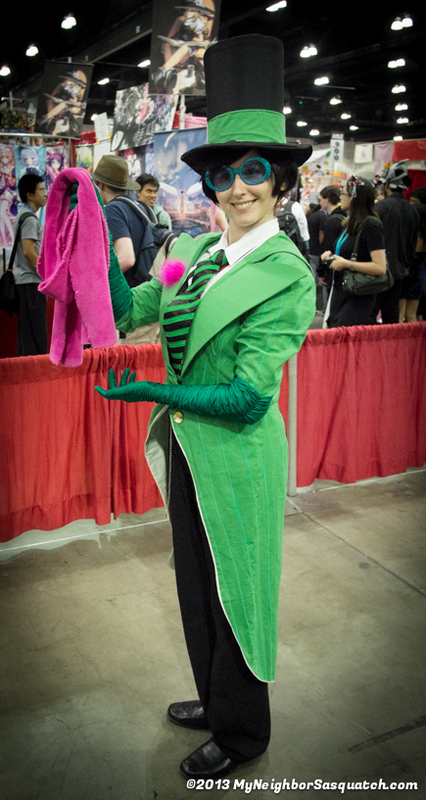 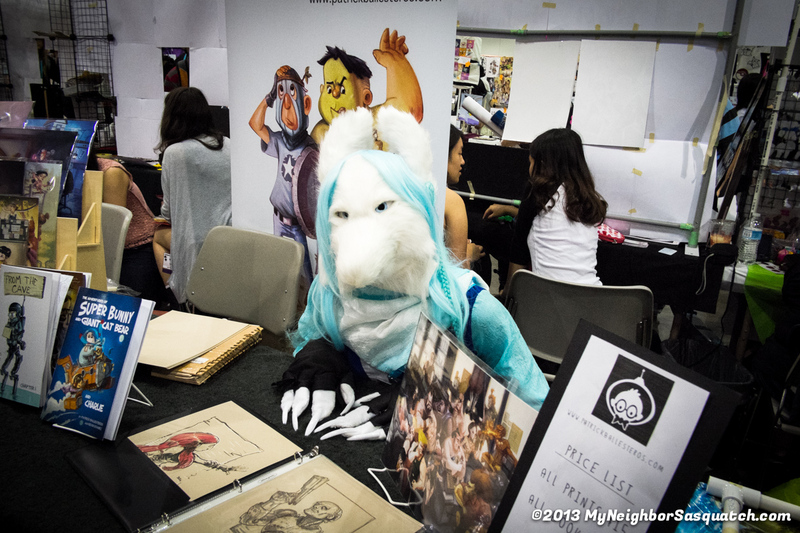 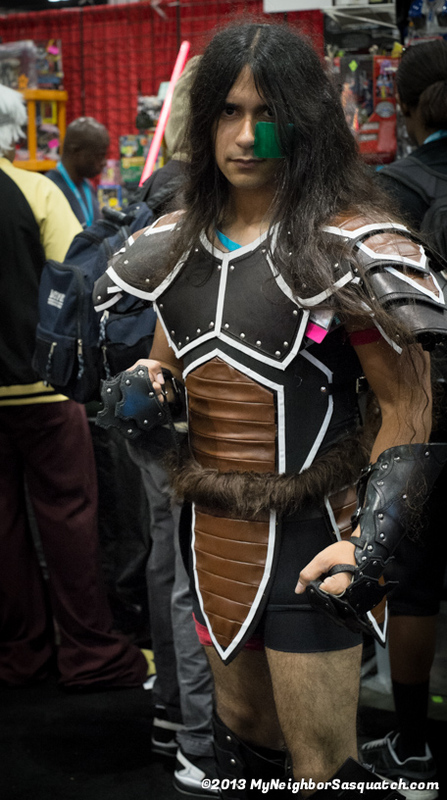 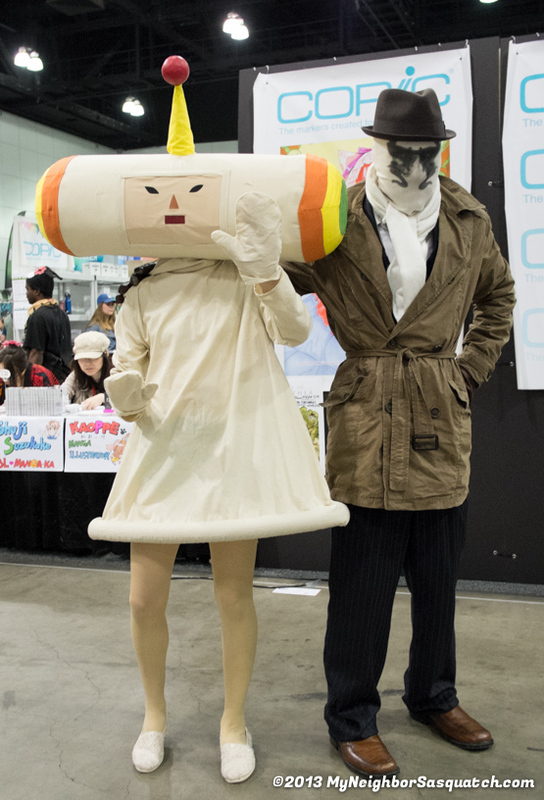 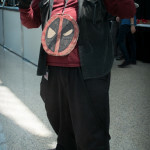 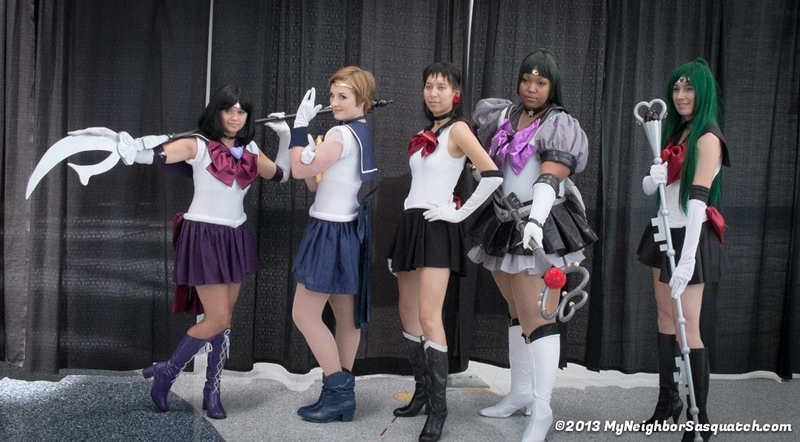 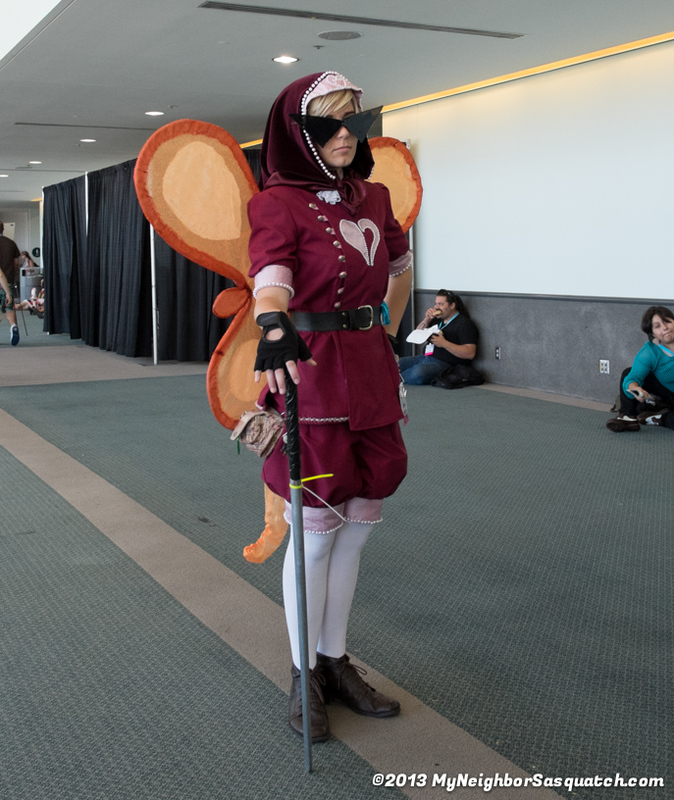 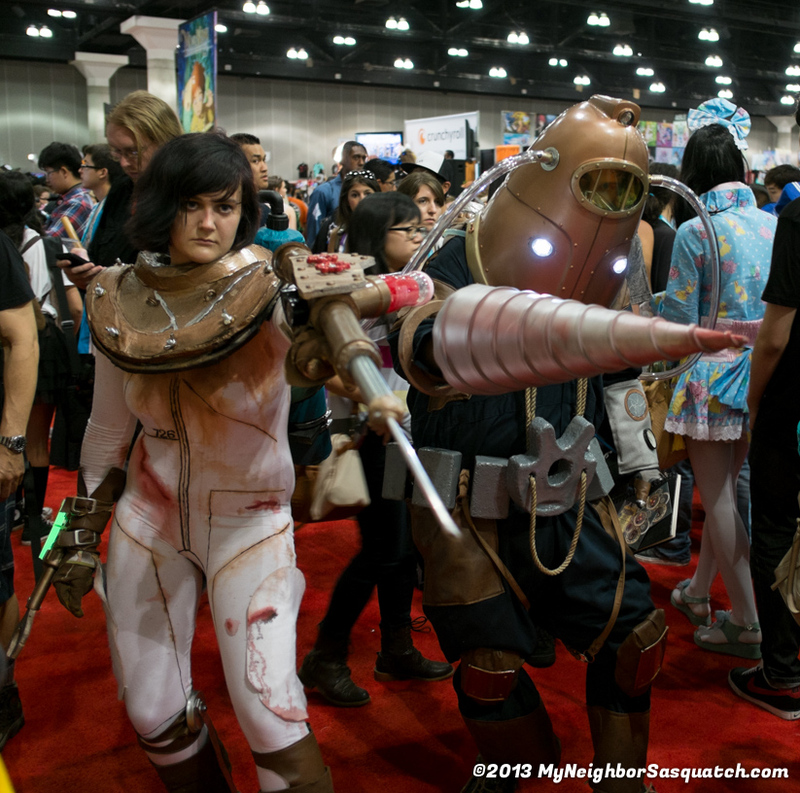 Regardless, there was lots of great Cosplay on Saturday! 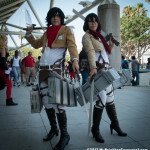 There seemed to be around two hundred Attack on Titan Cosplayers! 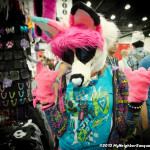 Check it out!!! 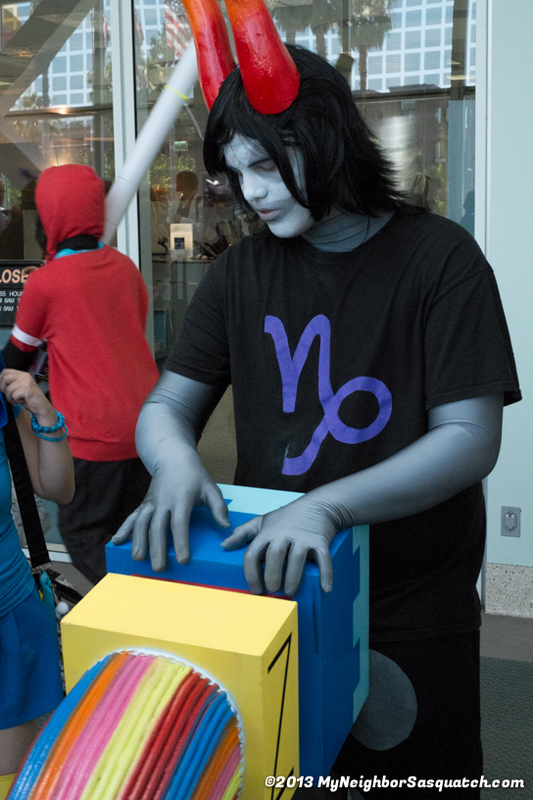 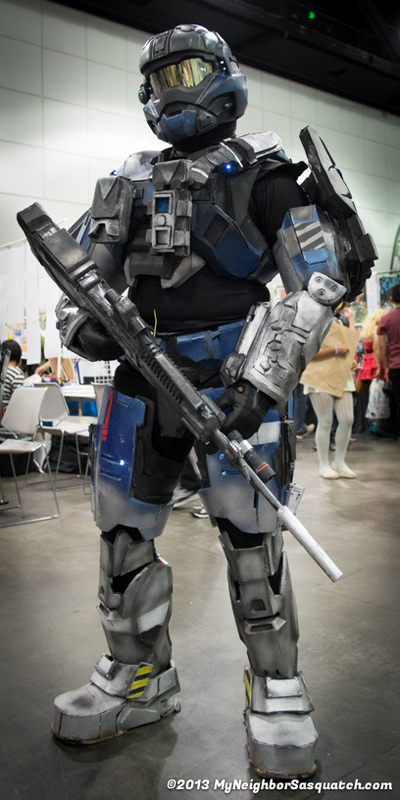 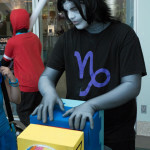 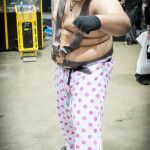 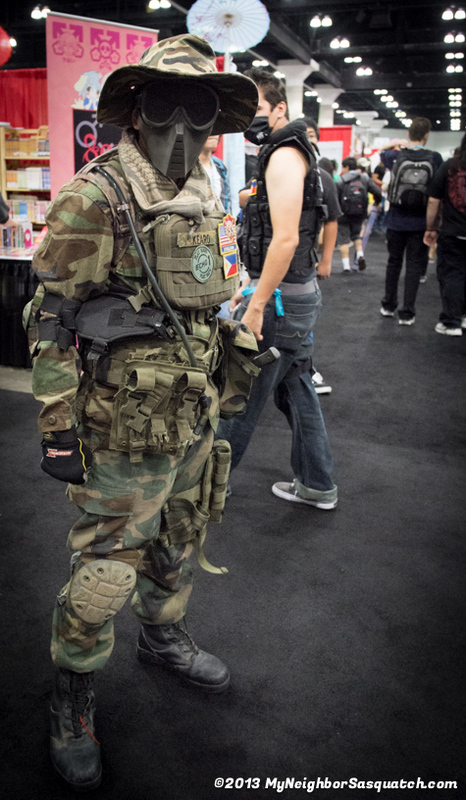 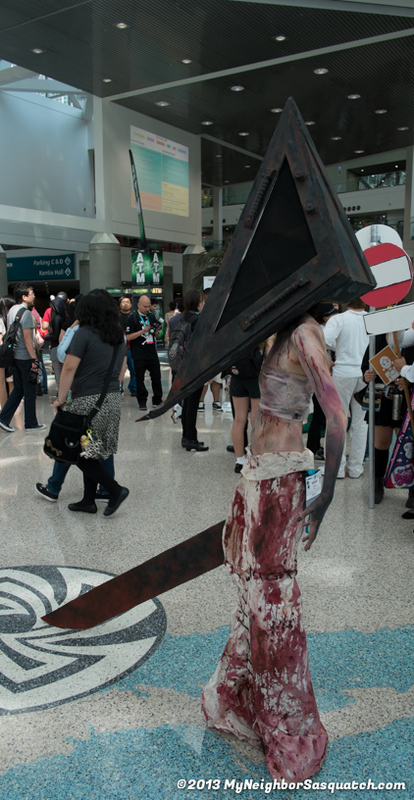 This guy’s cosplay was sick! 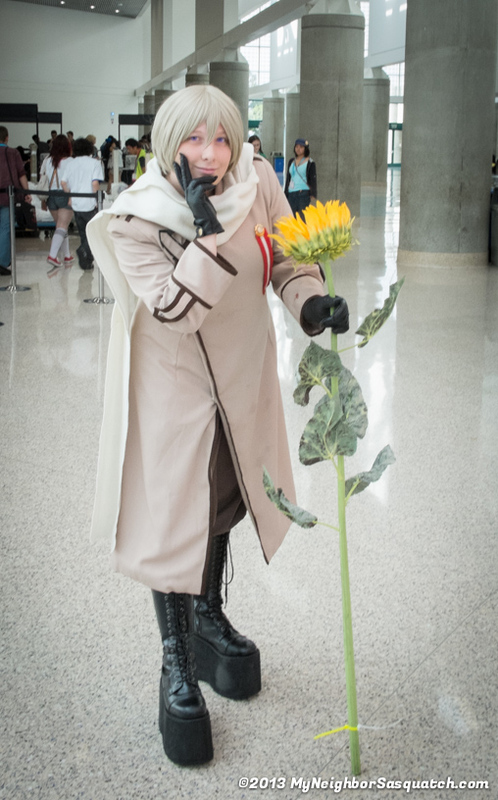 More Attack on Titan here too! 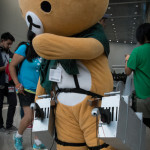 Yup, Attack on Titan again! 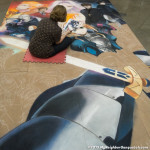 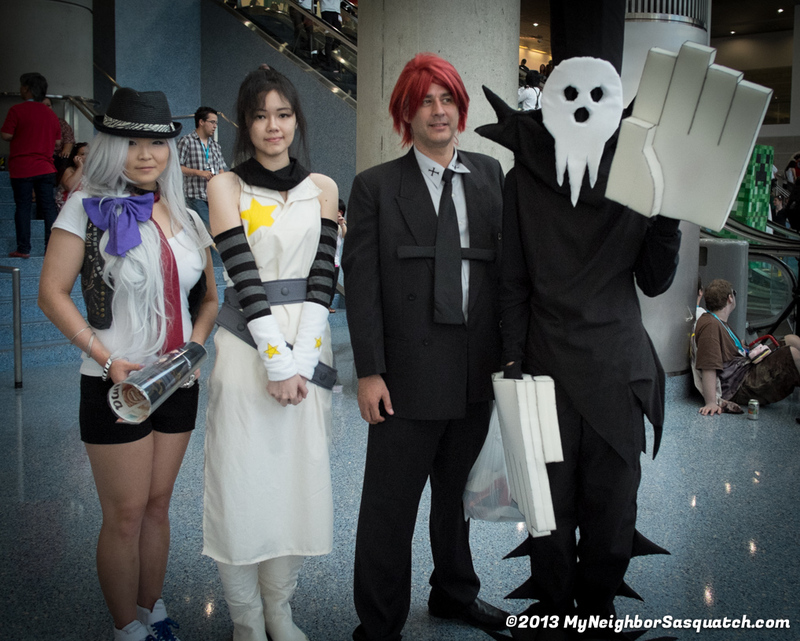 This entry was posted in Anime Expo on July 6, 2013 by sasquatch. 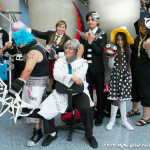 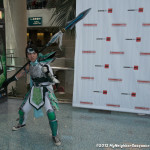 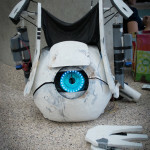 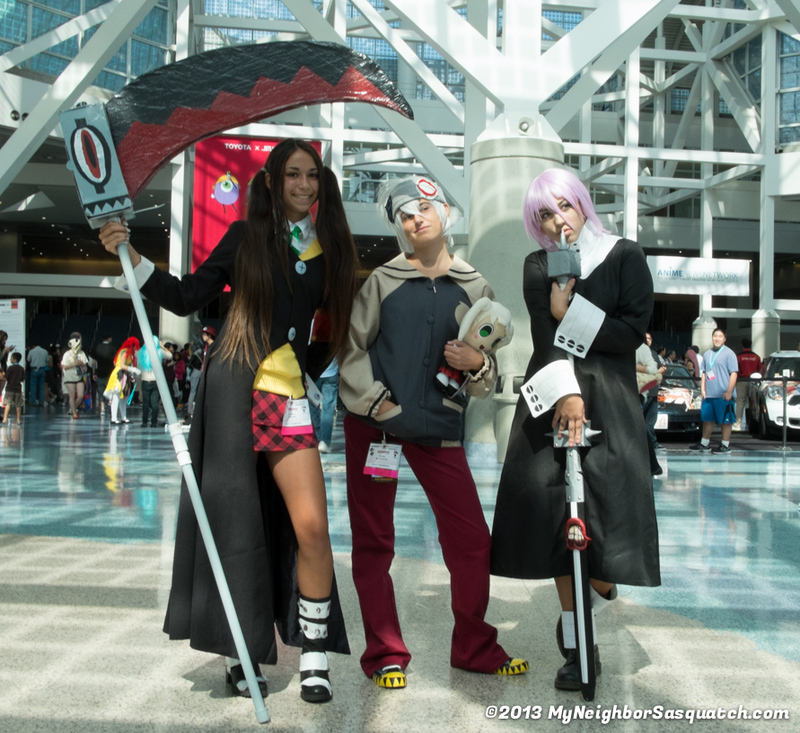 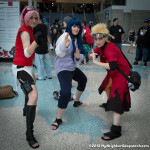 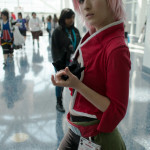 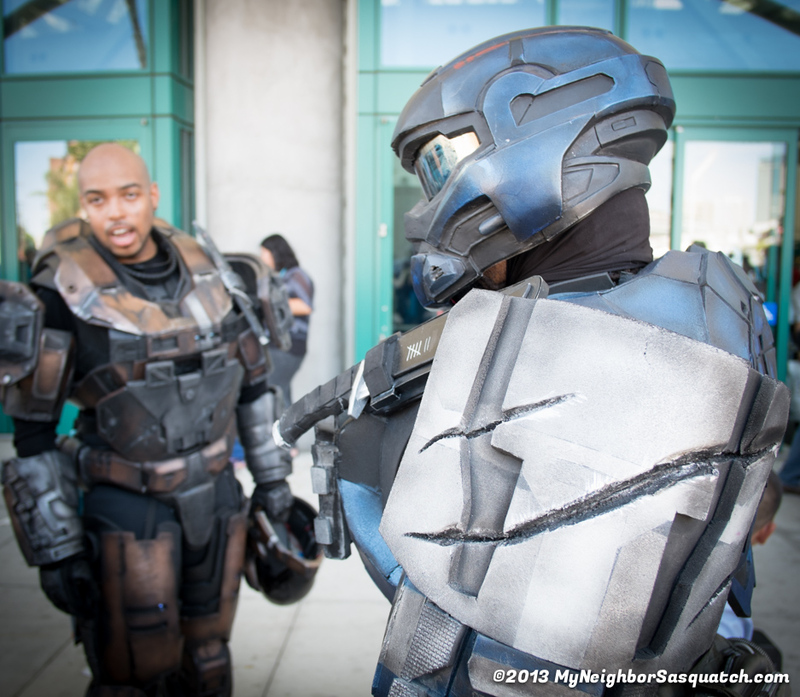 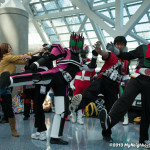 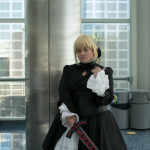 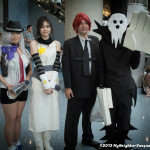 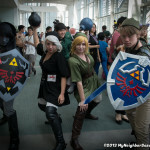 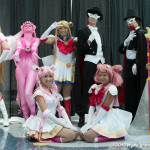 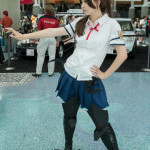 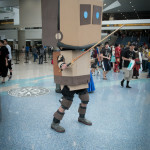 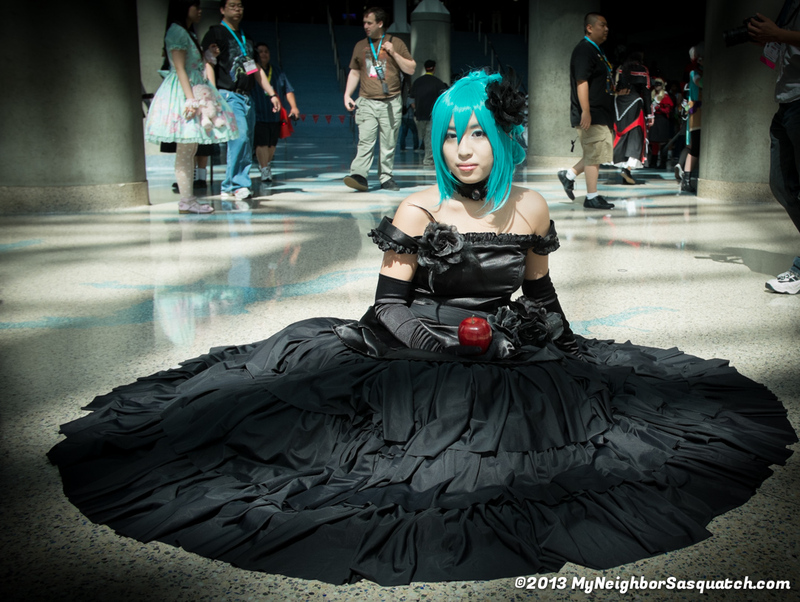 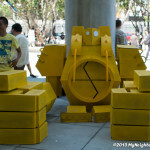 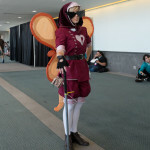 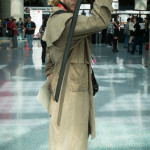 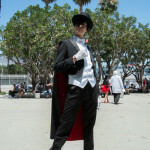 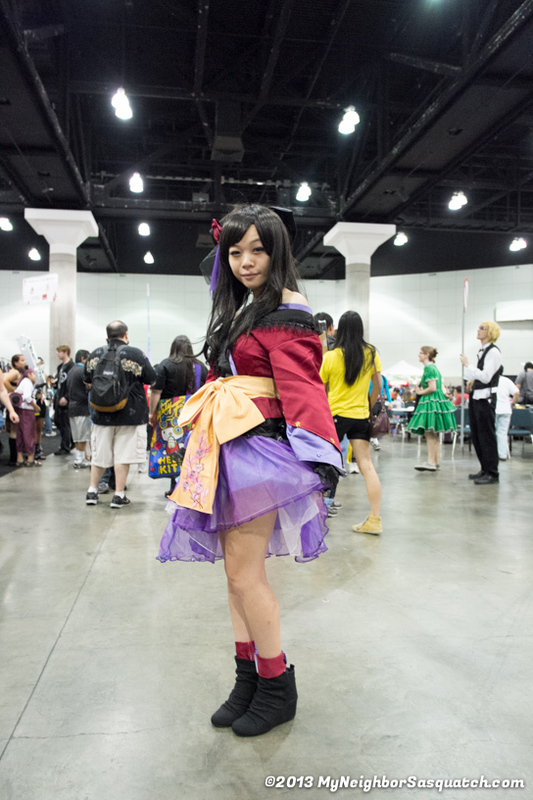 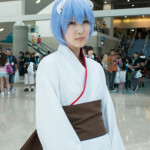 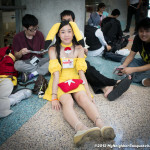 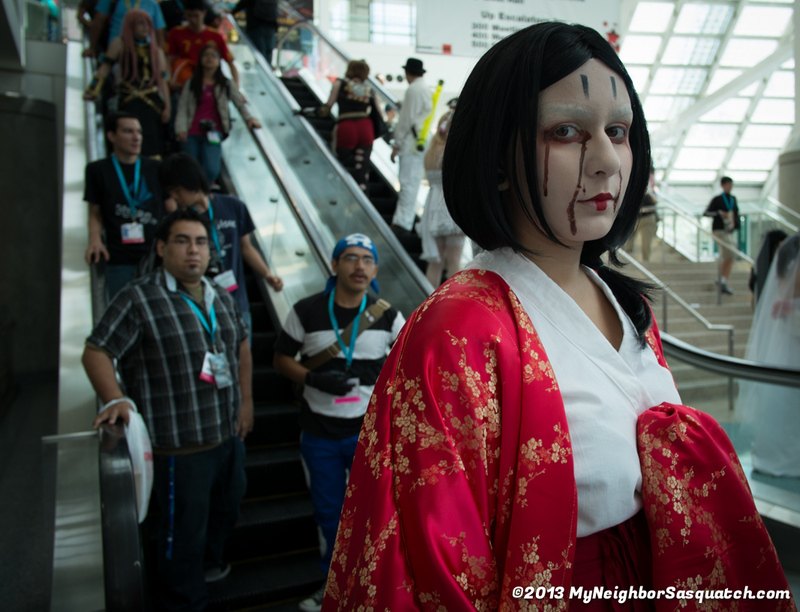 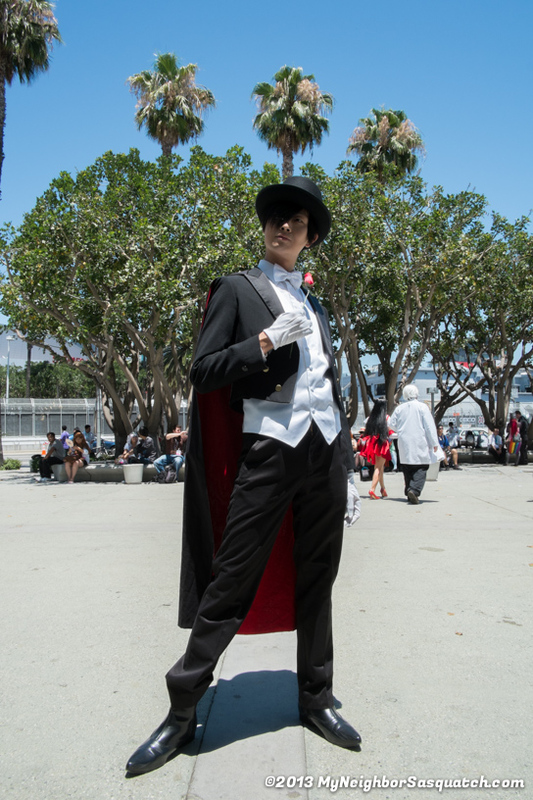 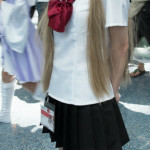 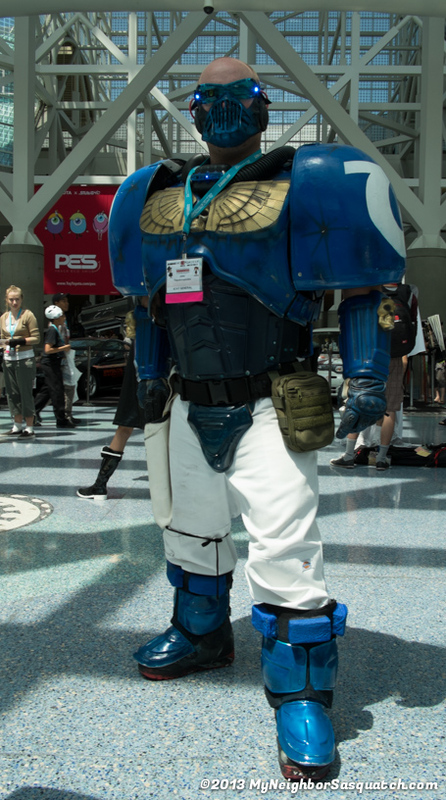 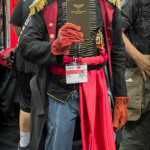 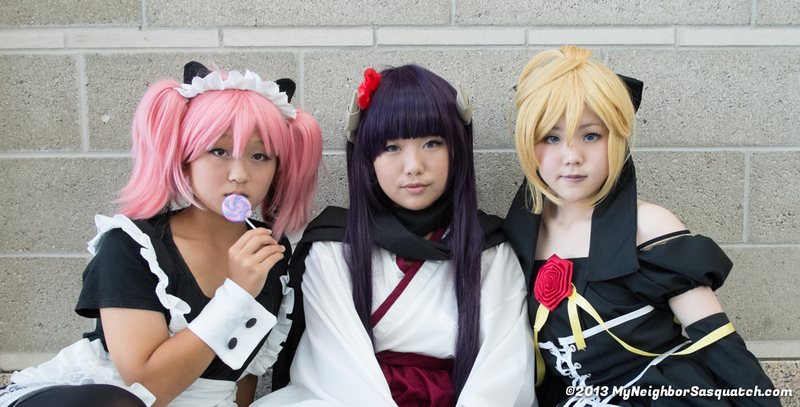 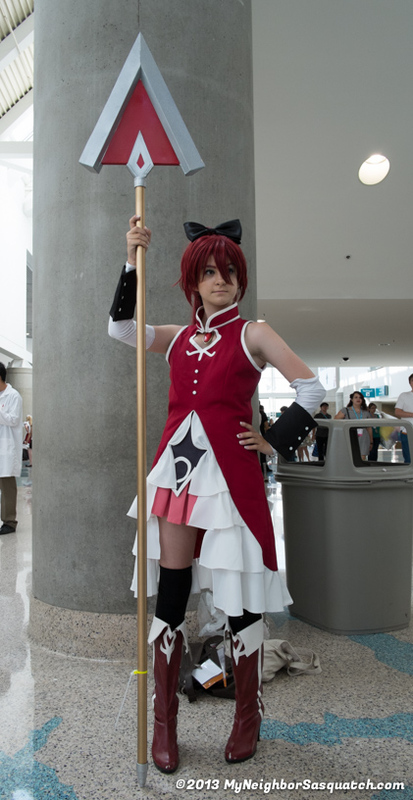 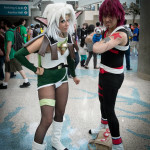 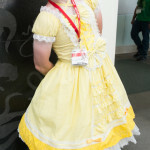 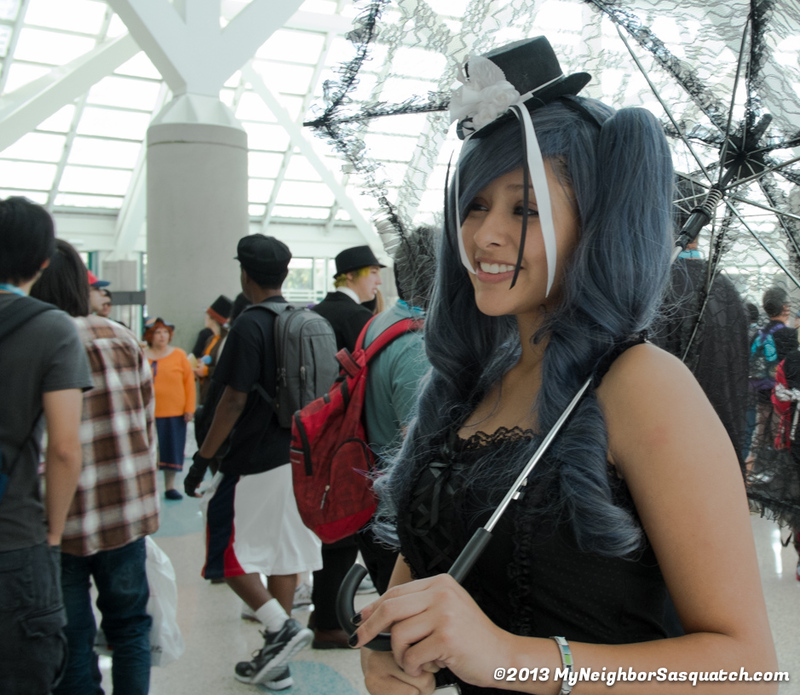 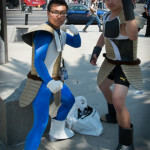 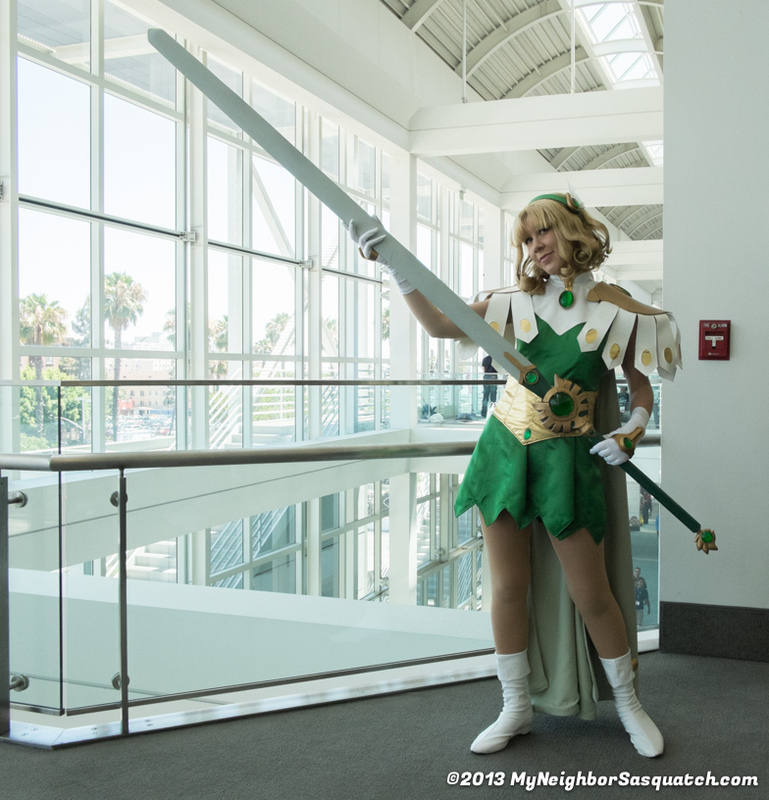 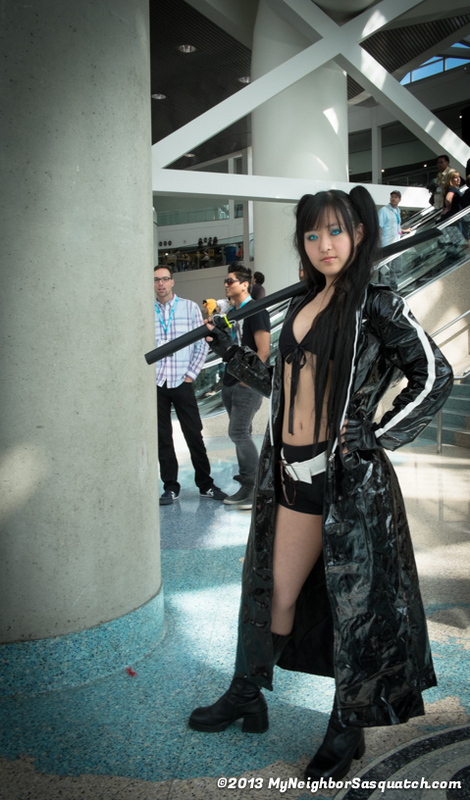 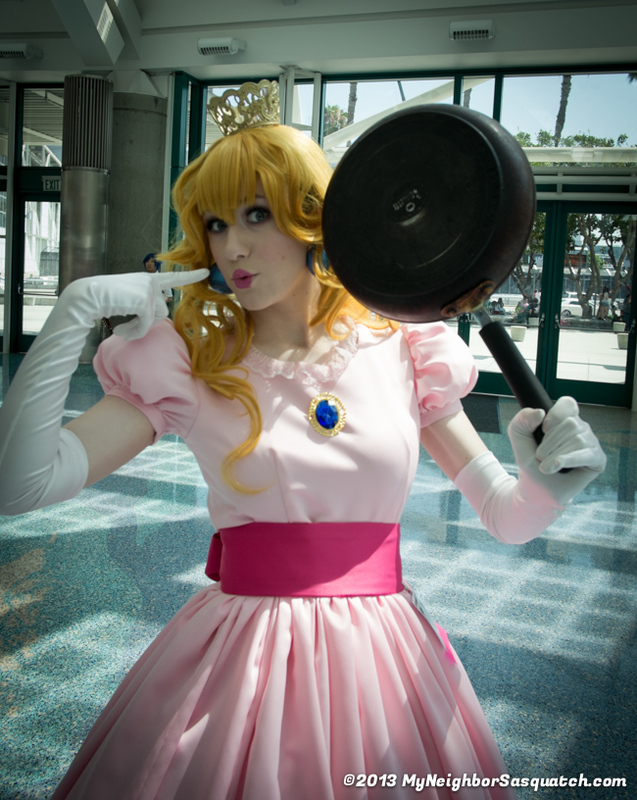 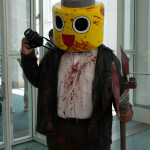 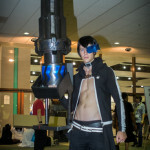 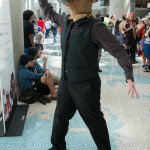 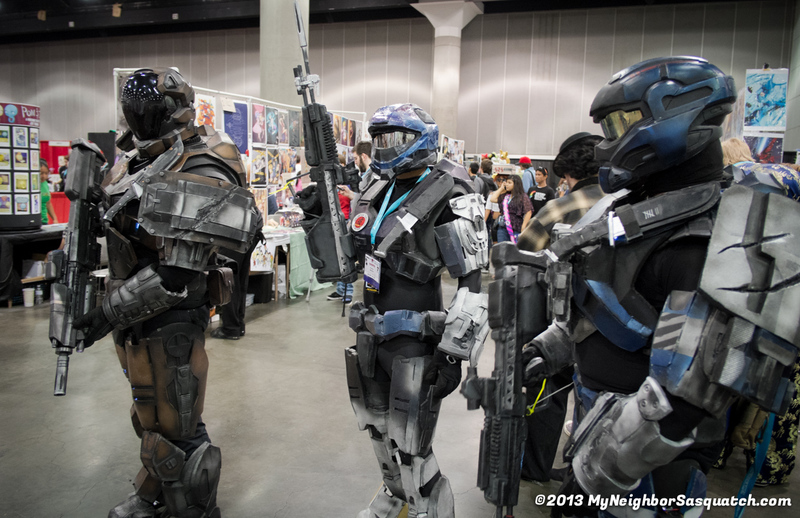 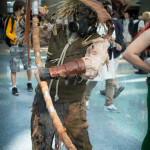 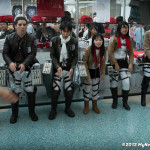 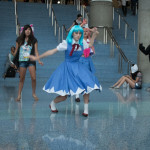 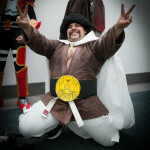 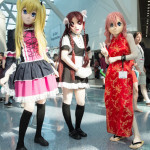 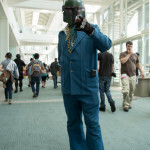 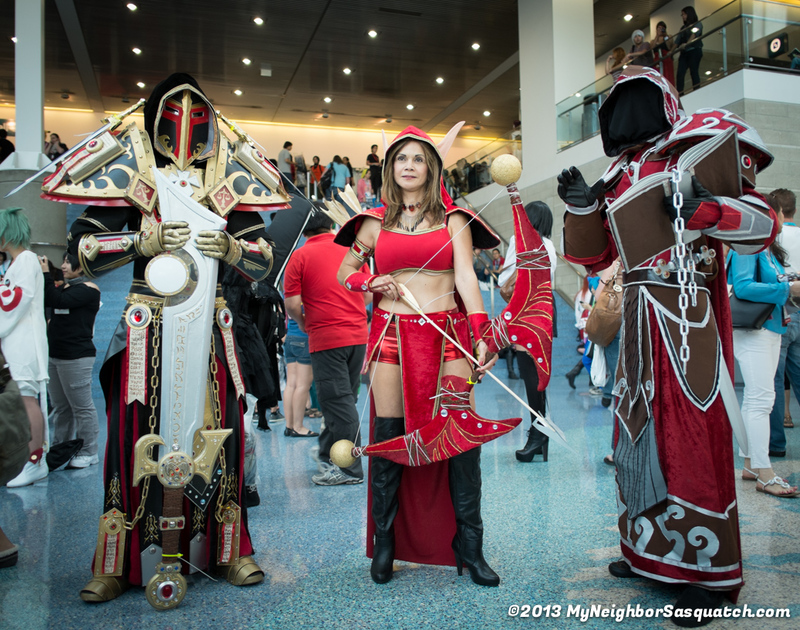 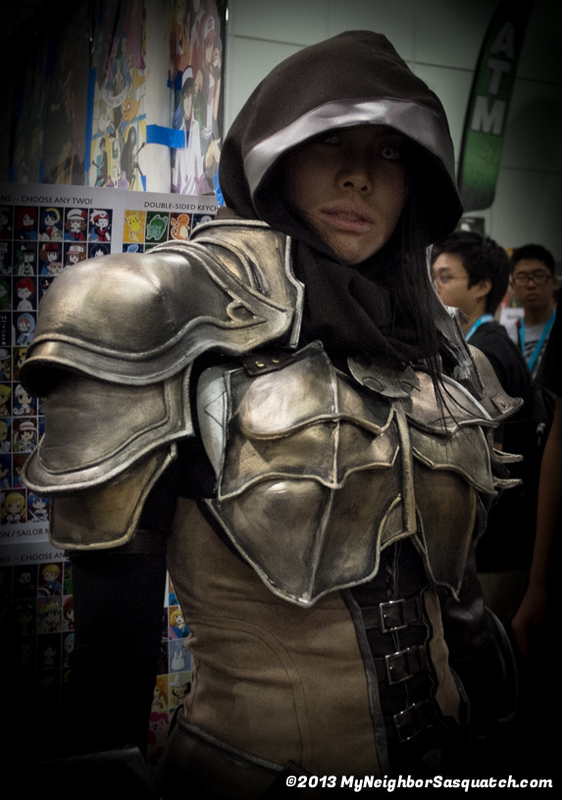 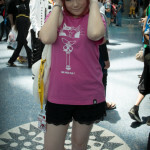 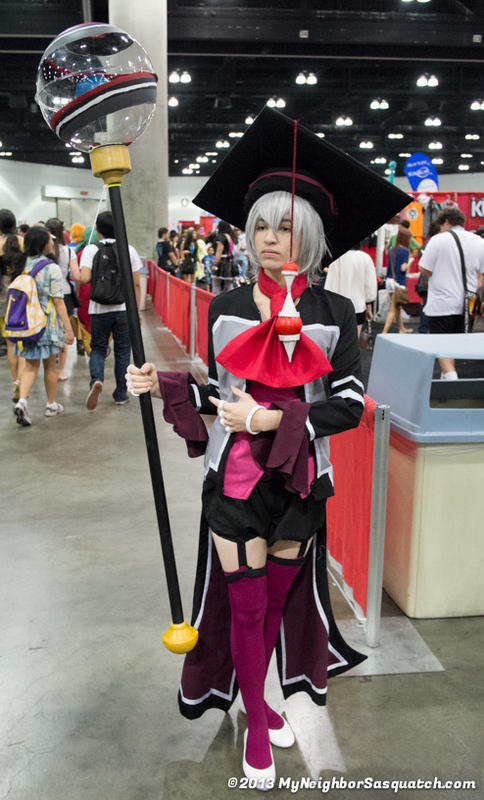 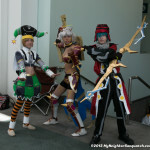 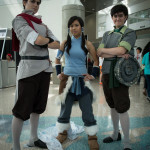 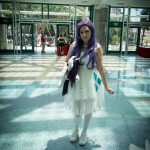 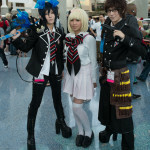 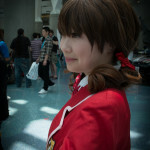 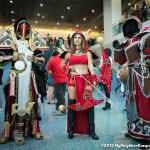 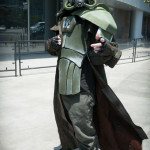 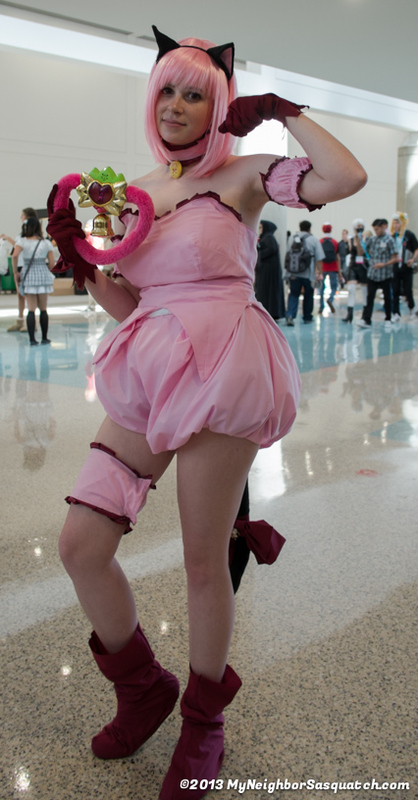 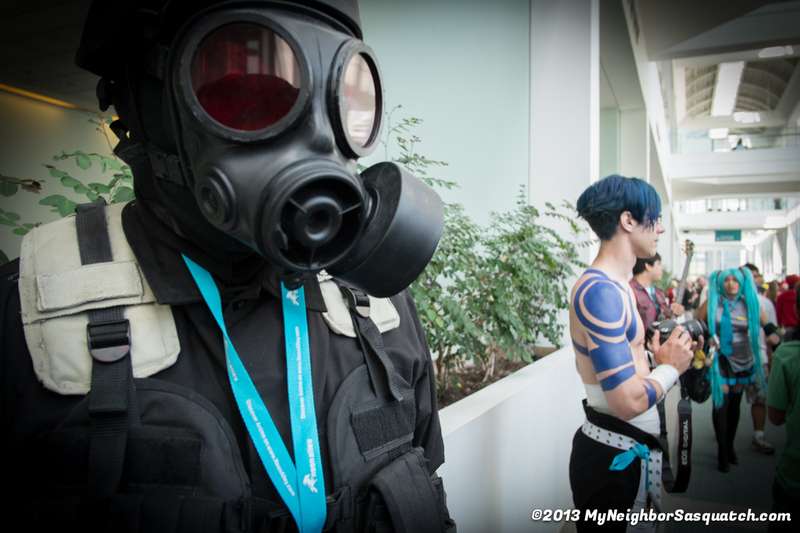 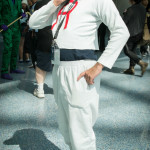 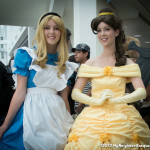 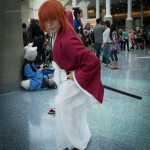 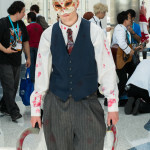 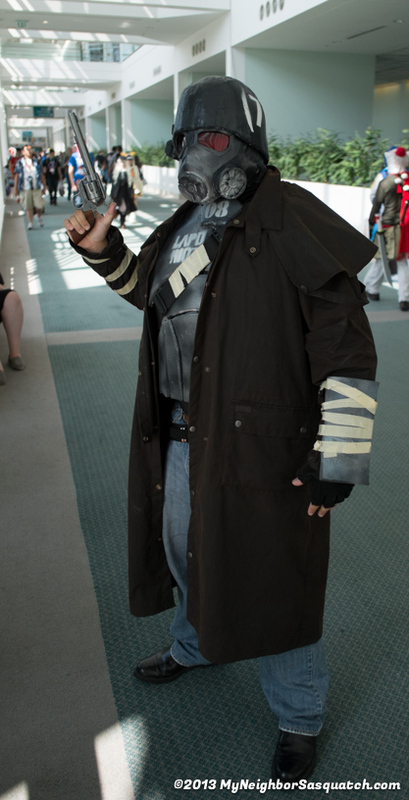 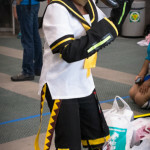 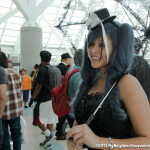 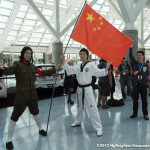 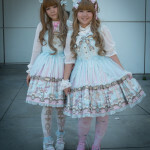 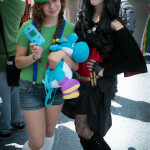 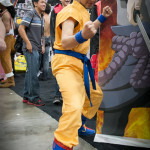 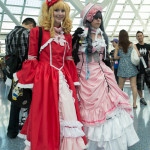 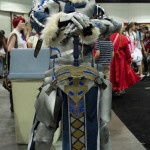 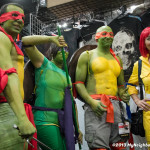 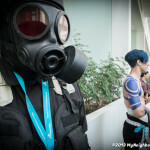 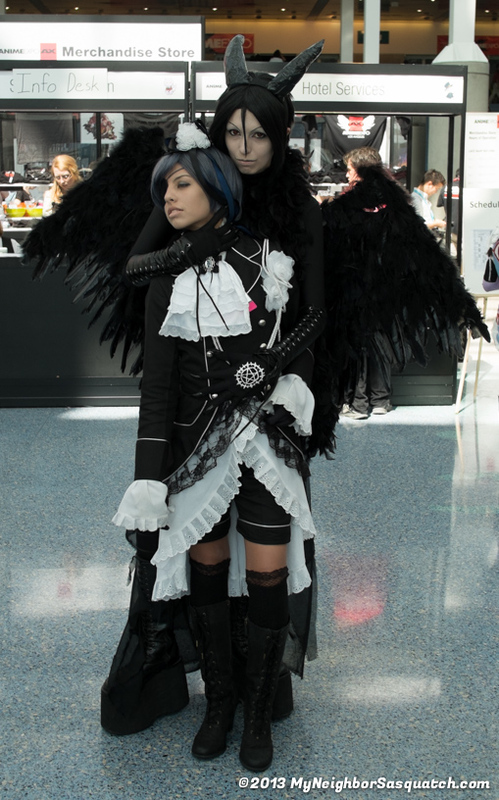 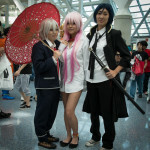 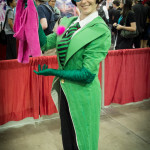 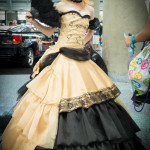 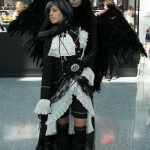 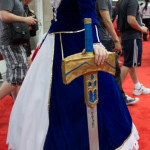 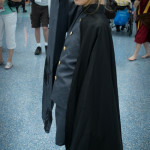 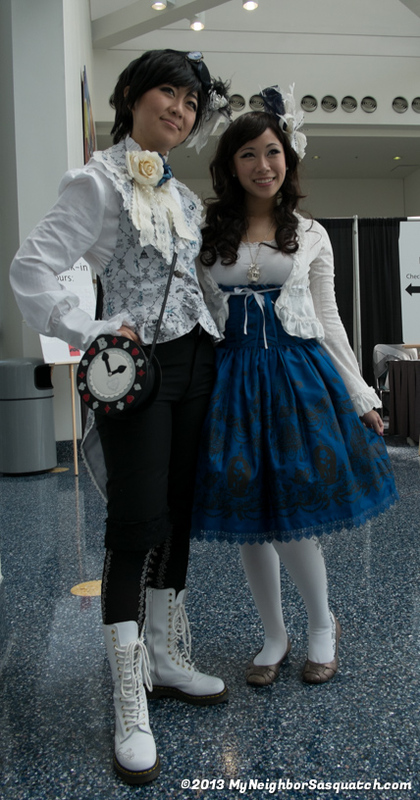 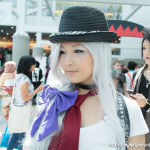 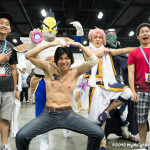 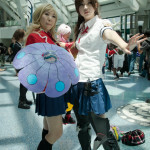 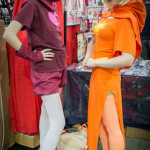 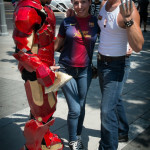 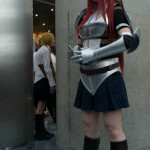 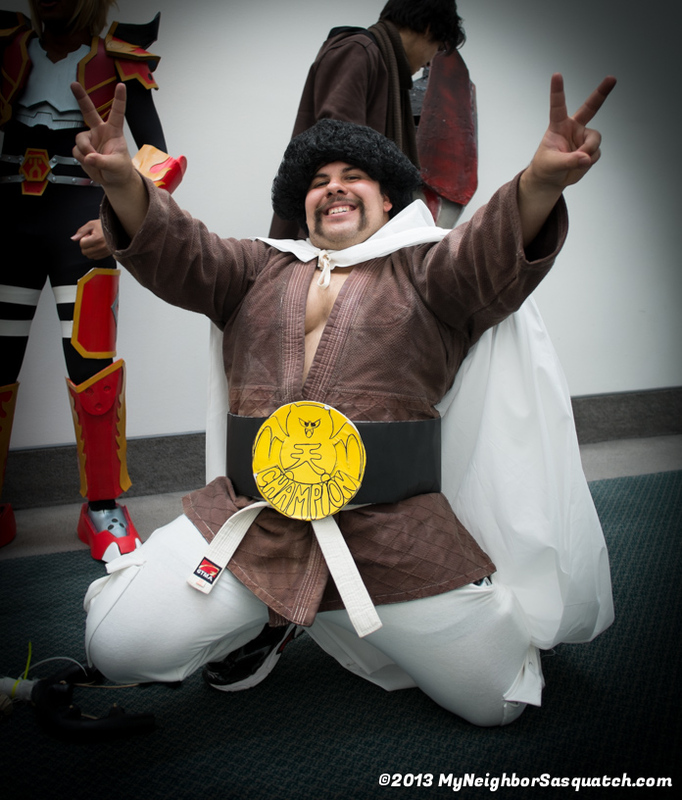 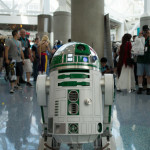 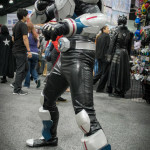 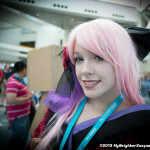 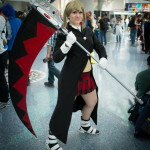 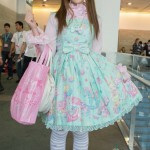 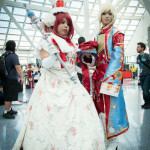 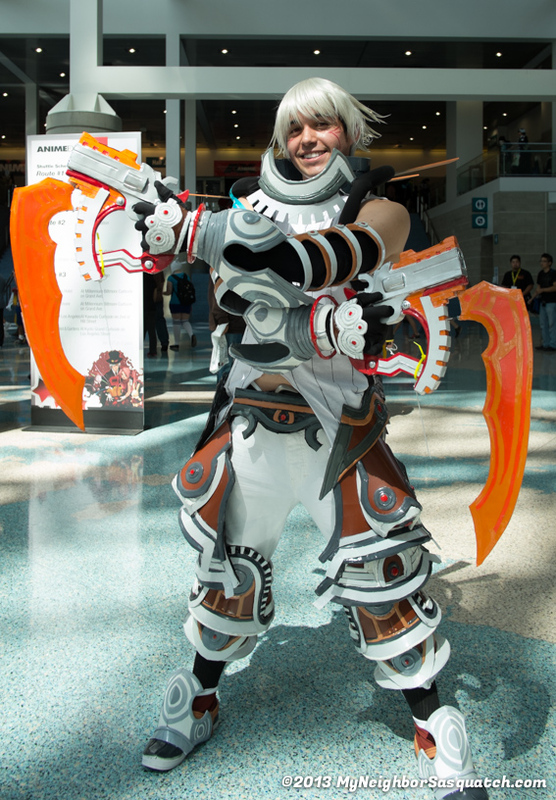 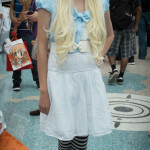 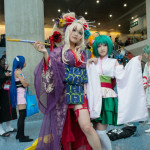 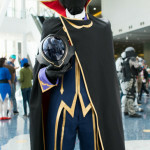 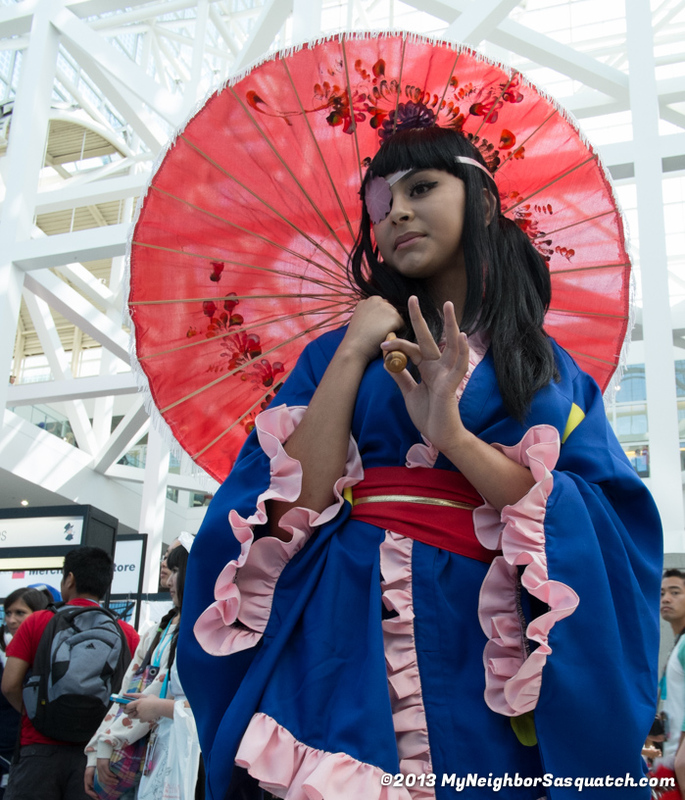 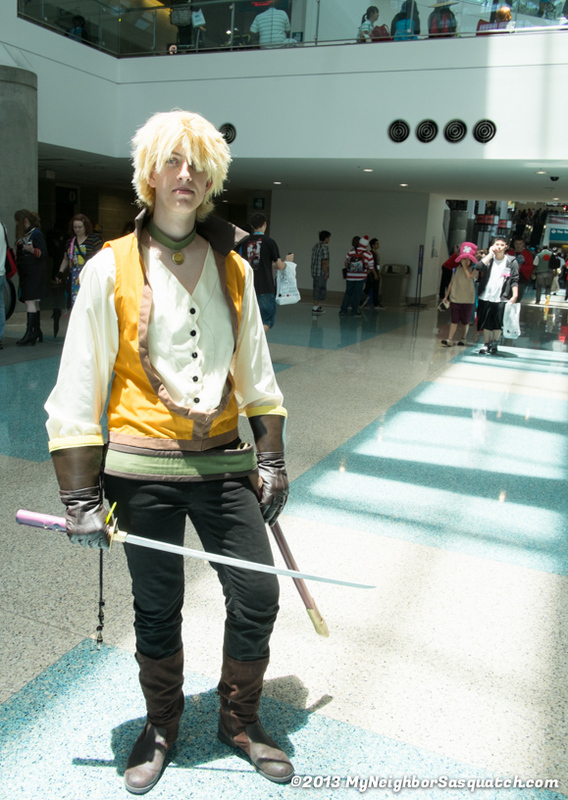 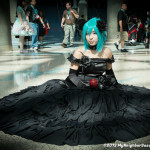 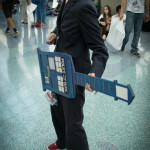 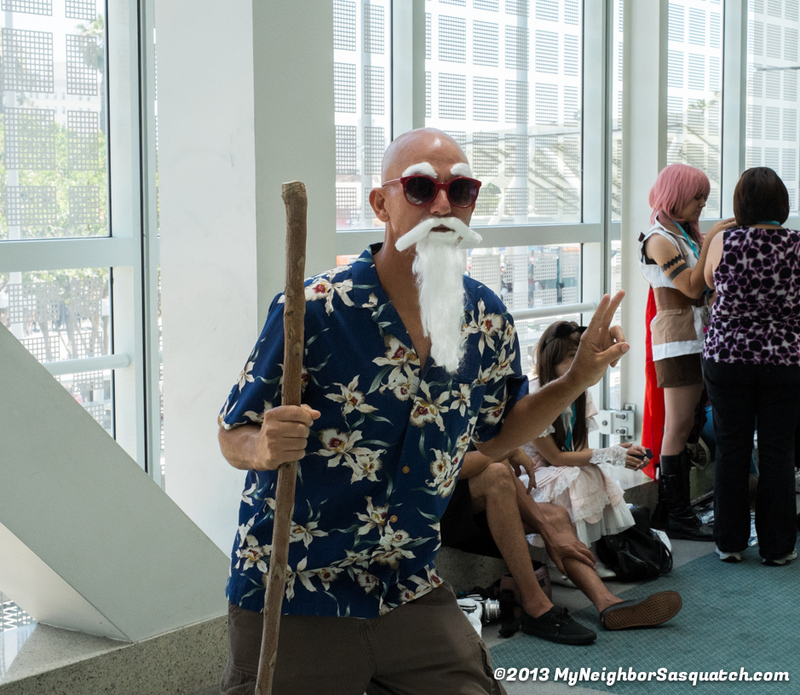 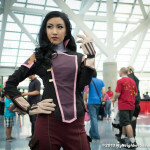 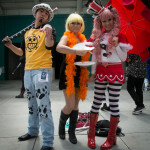 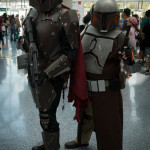 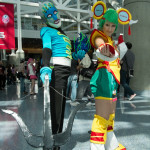 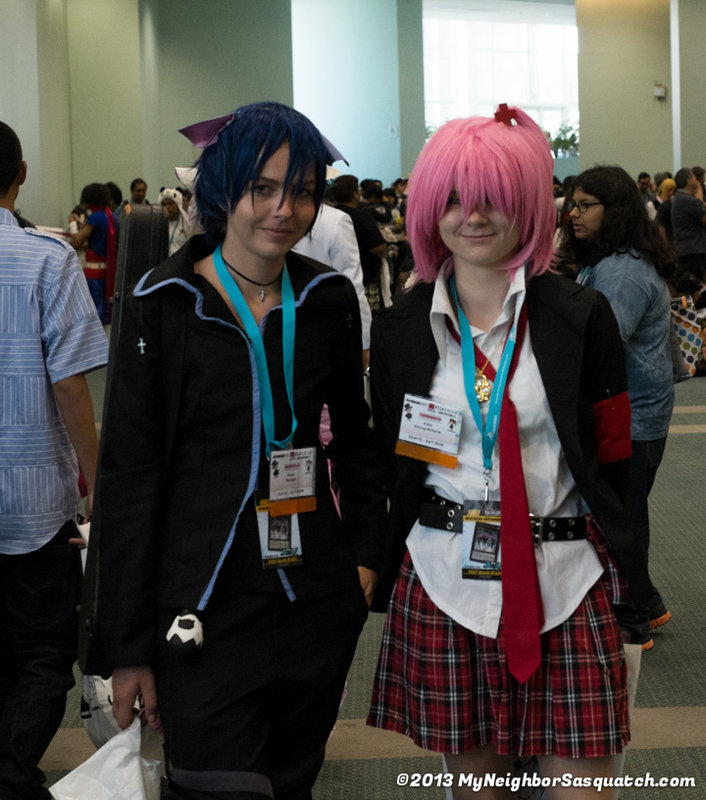 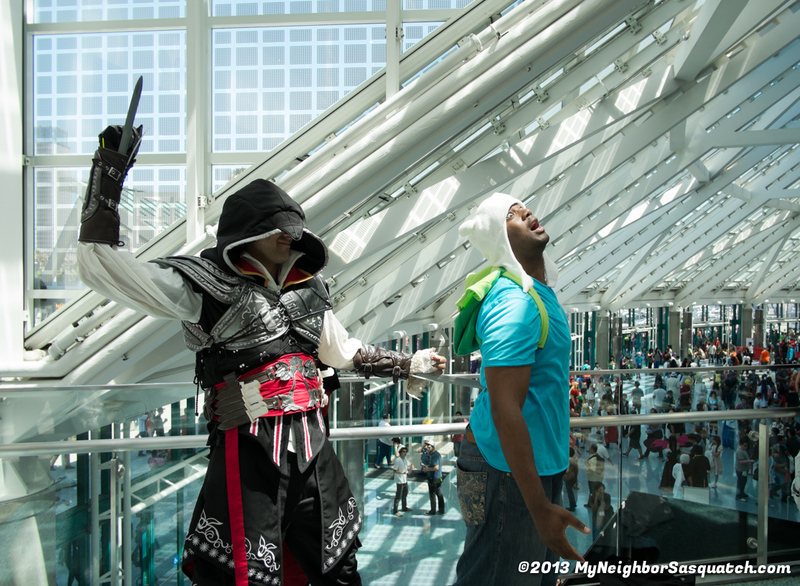 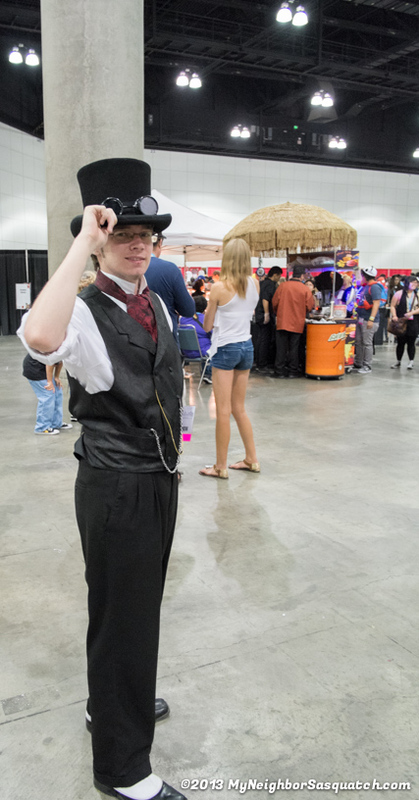 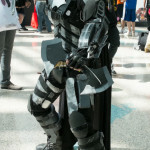 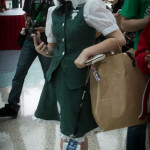 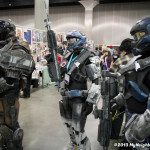 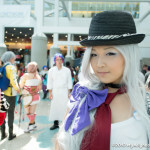 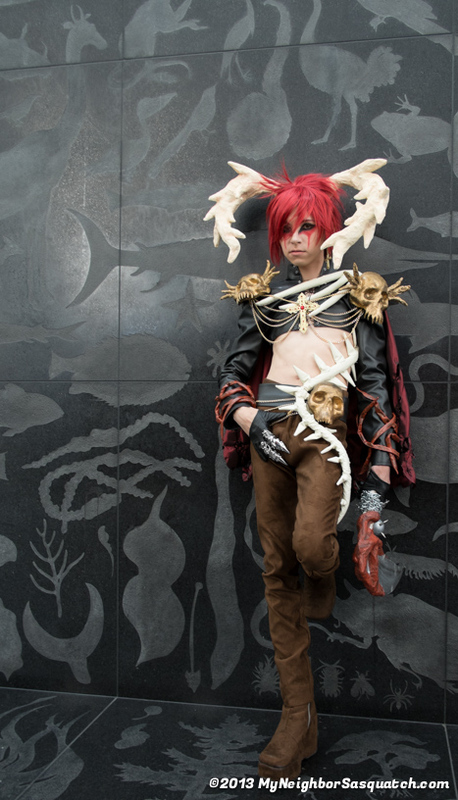 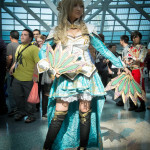 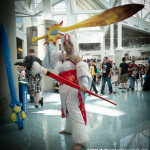 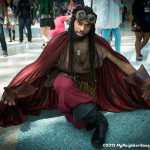 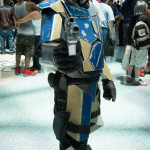 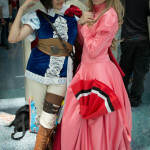 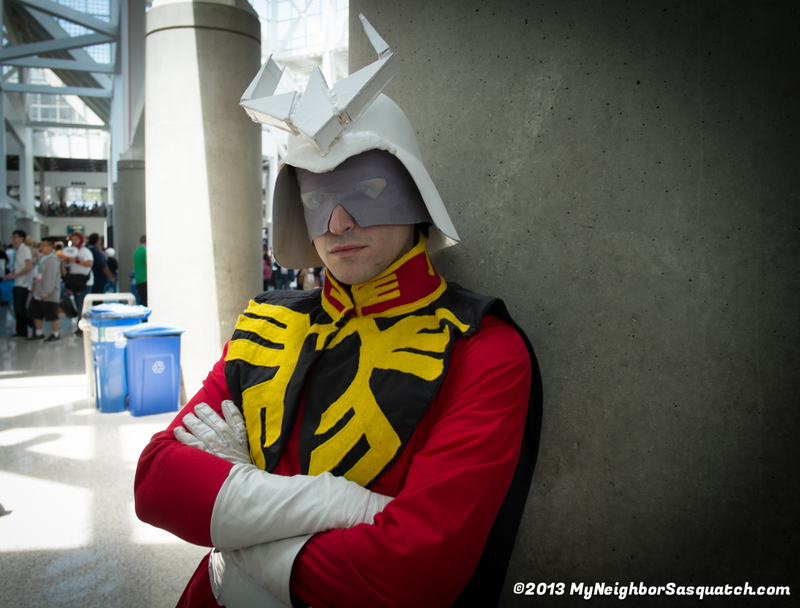 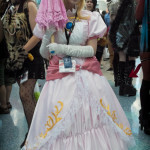 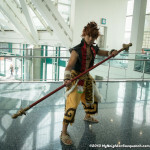 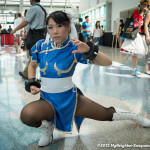 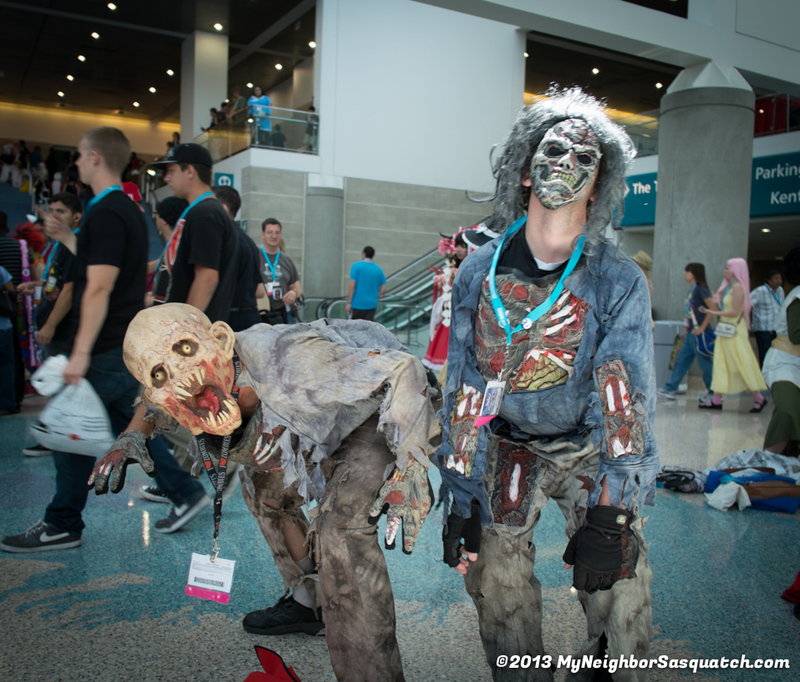 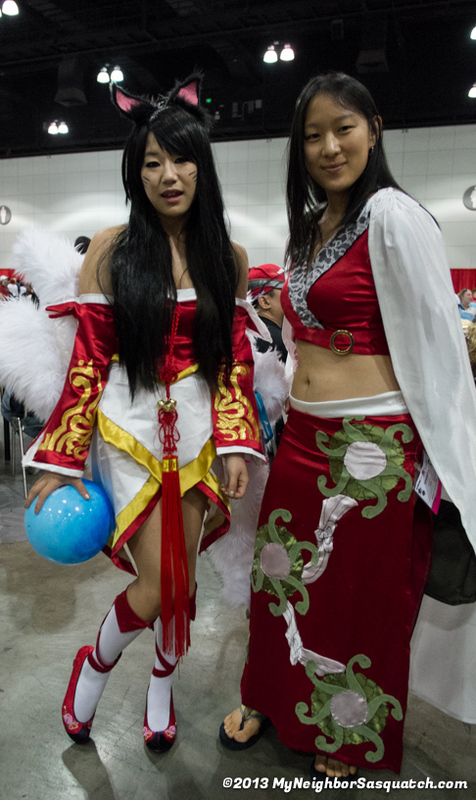 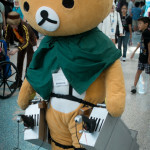 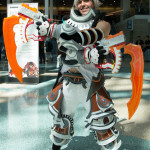 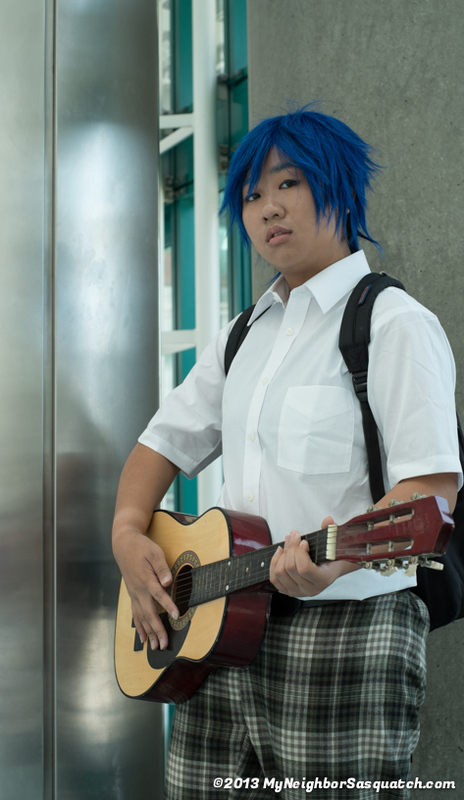 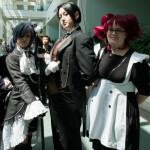 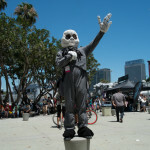 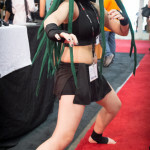 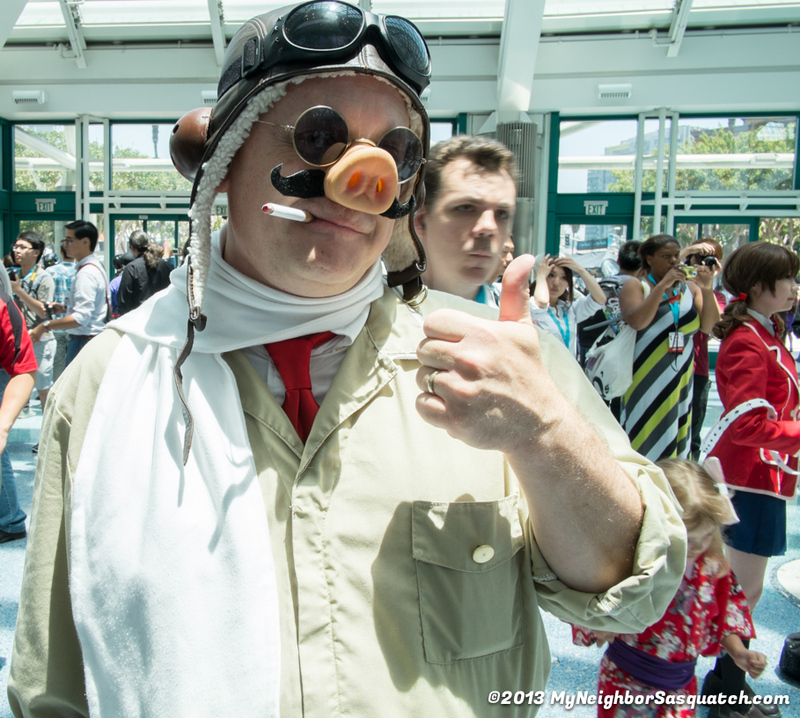 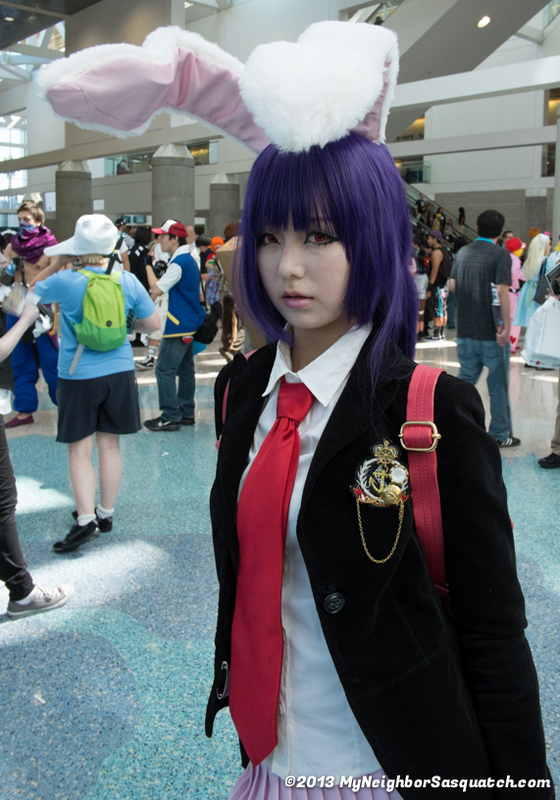 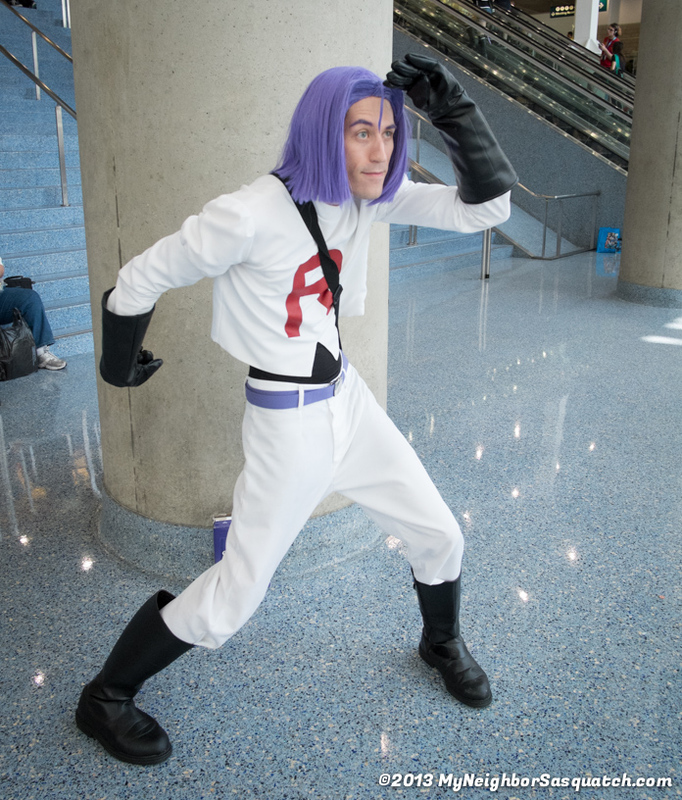 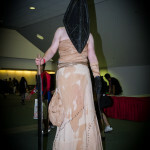 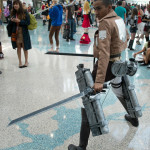 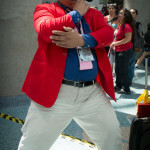 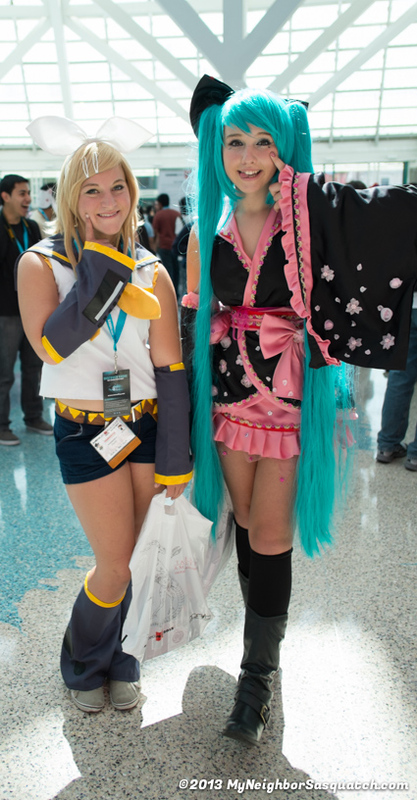 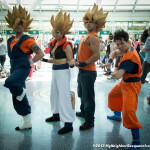 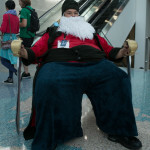 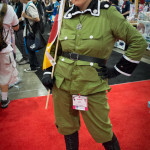 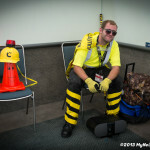 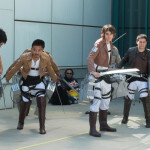 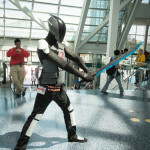 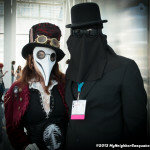 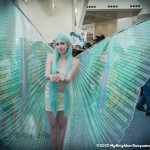 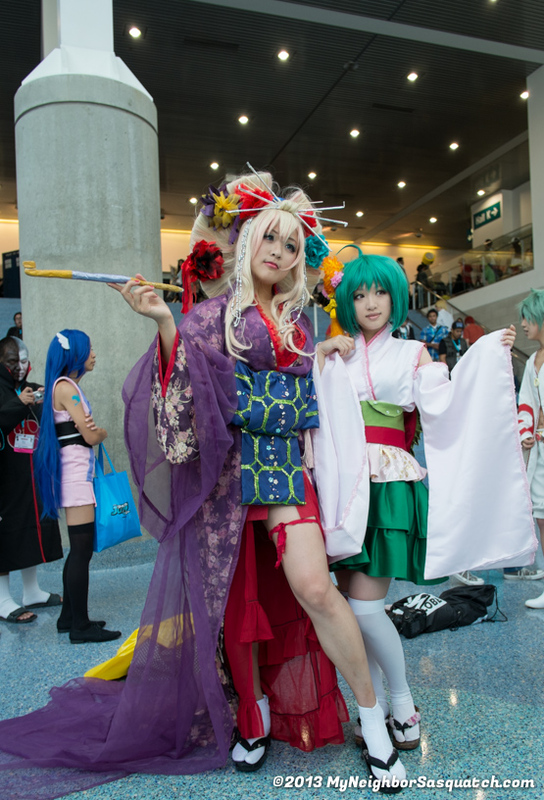 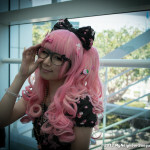 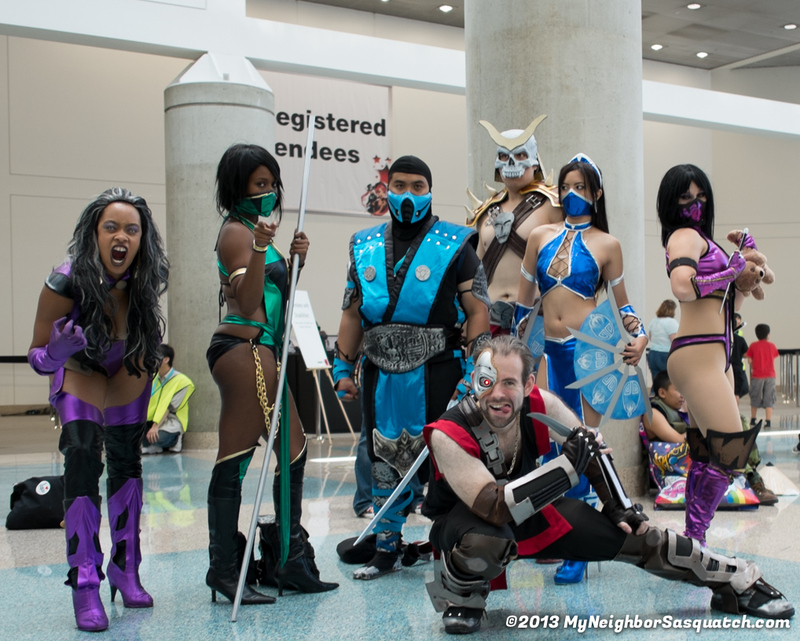 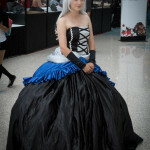 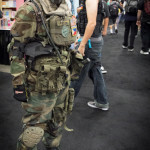 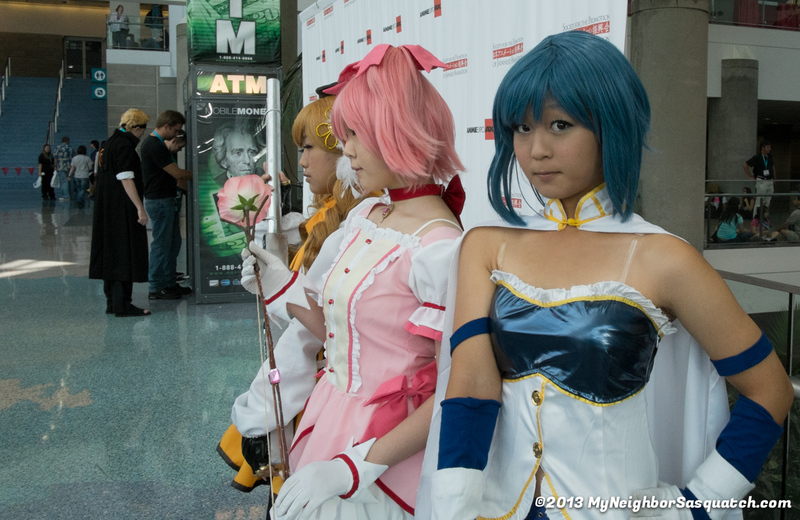 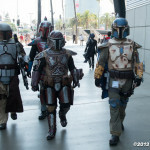 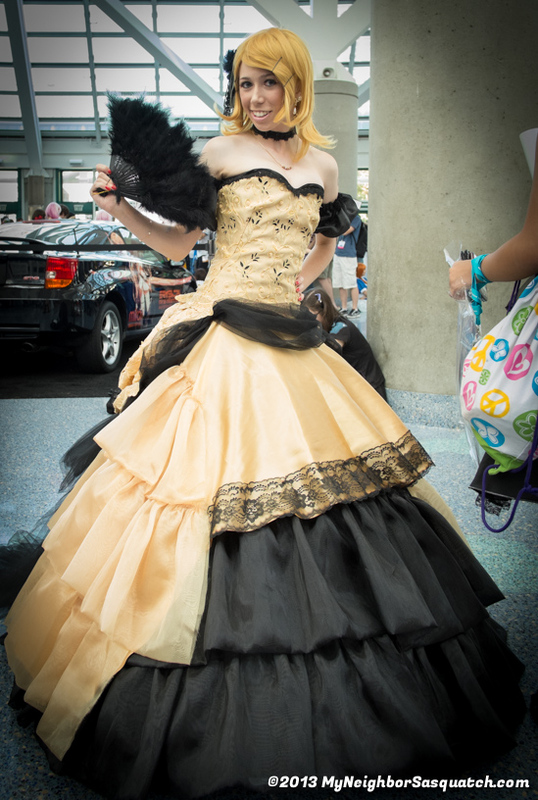 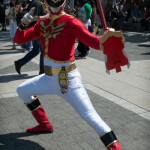 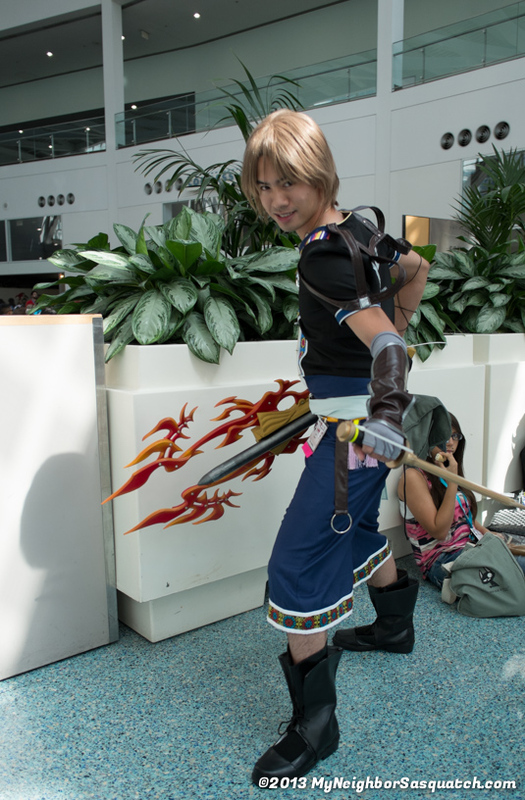 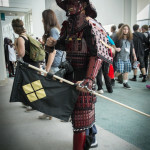 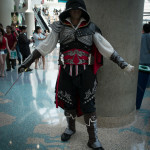 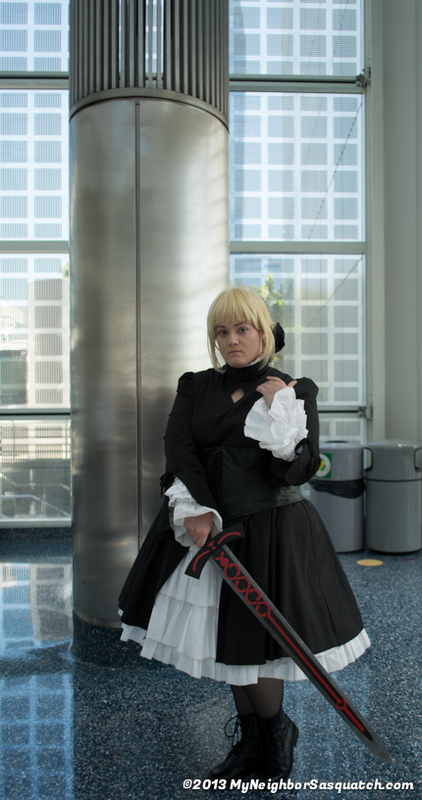 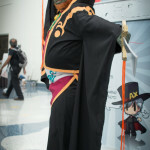 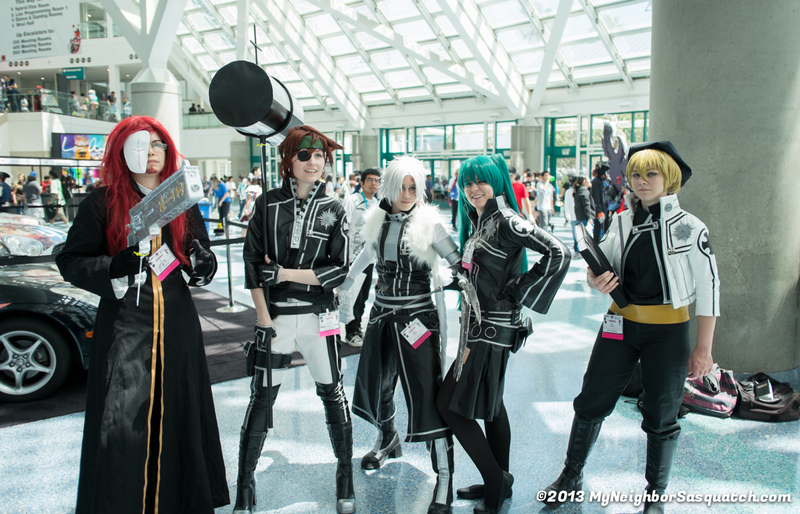 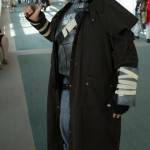 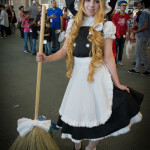 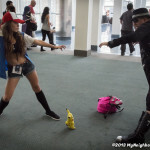 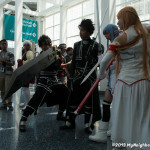 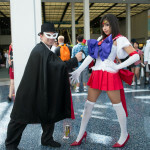 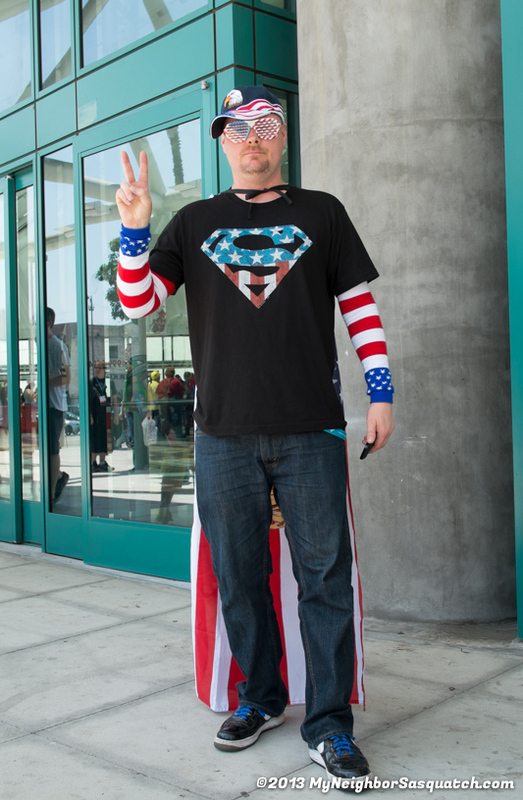 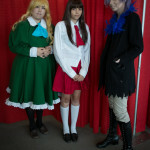 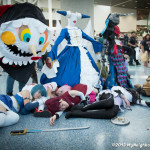 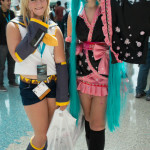 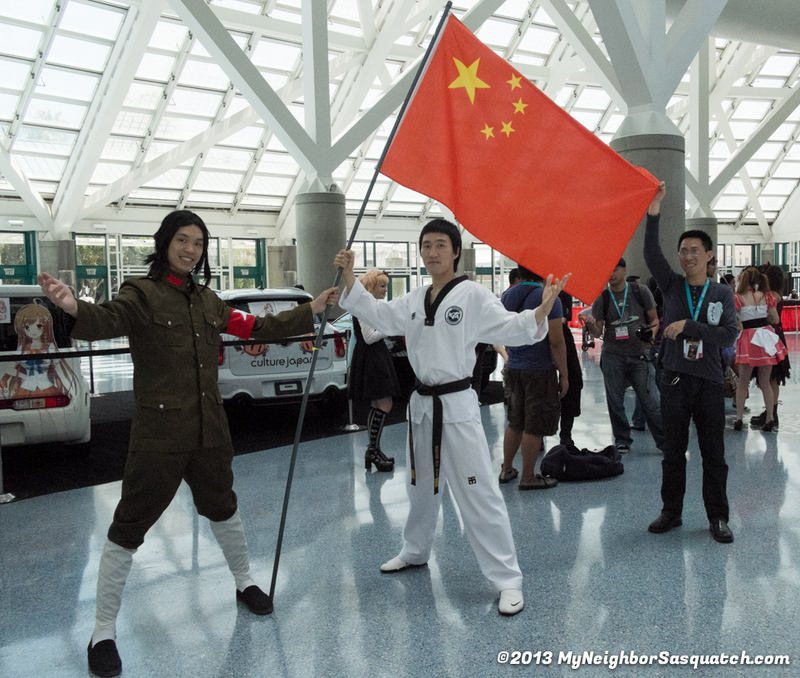 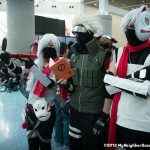 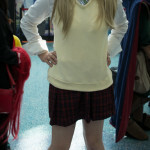 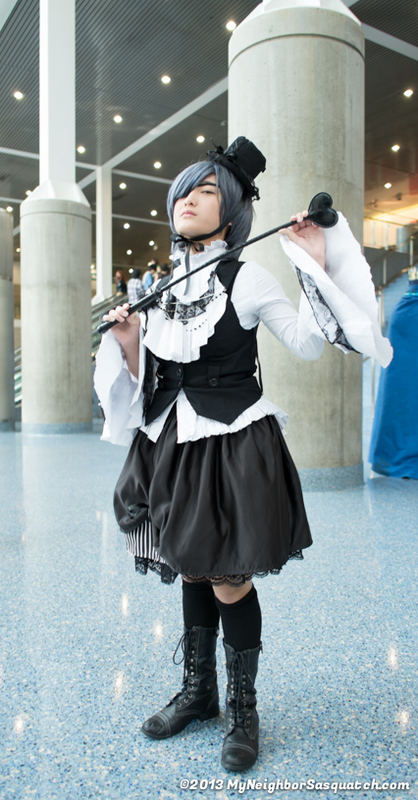 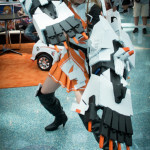 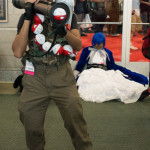 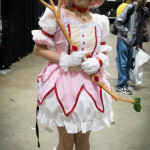 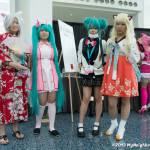 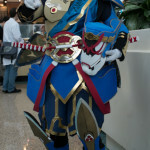 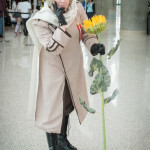 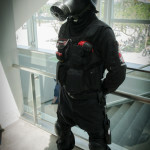 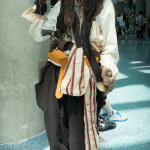 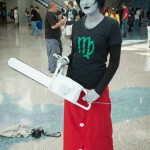 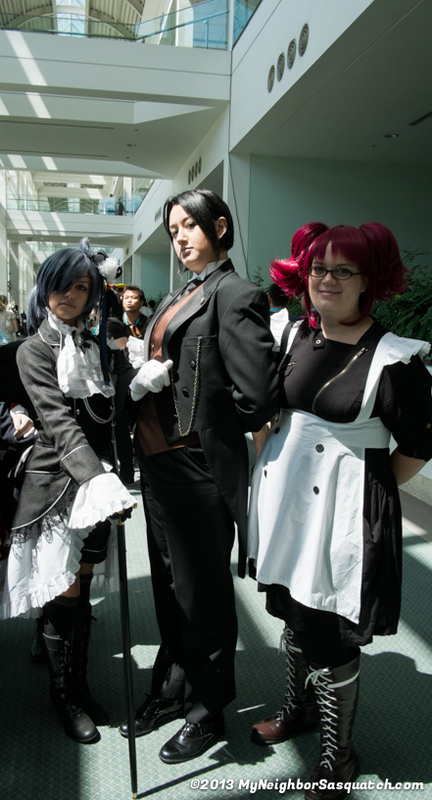 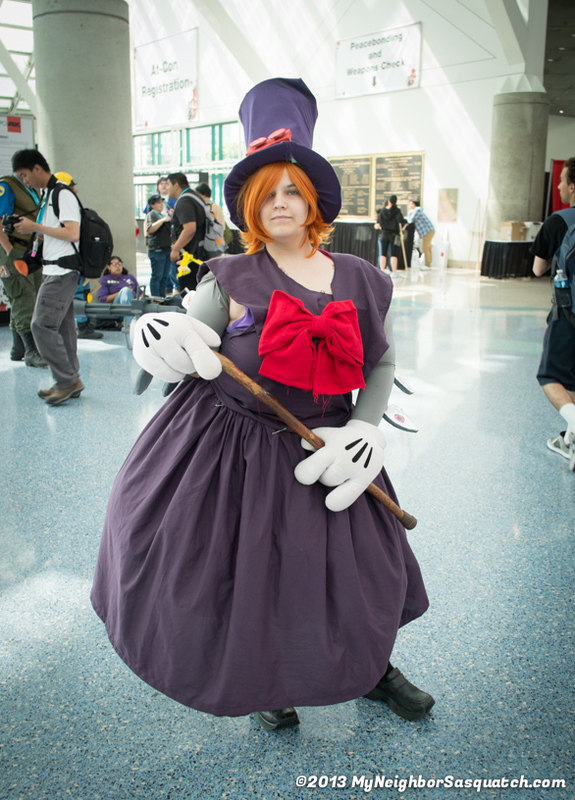 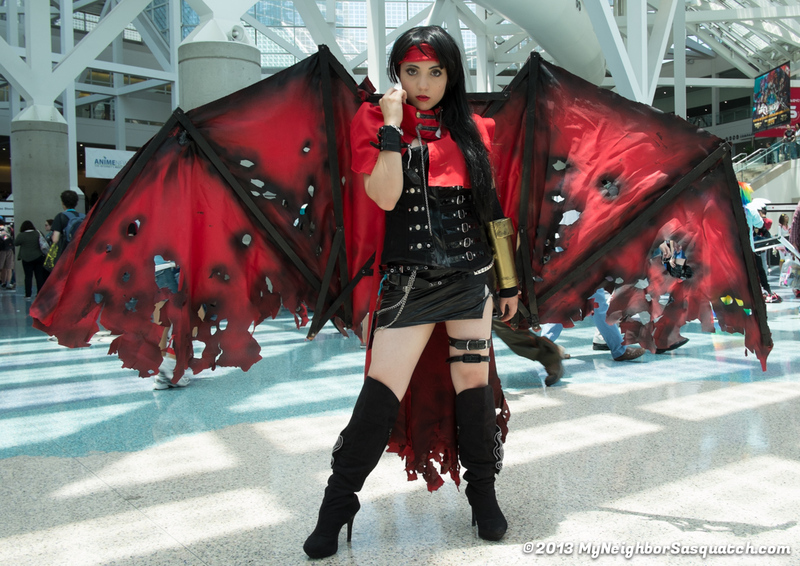 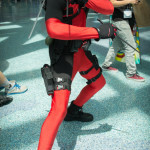 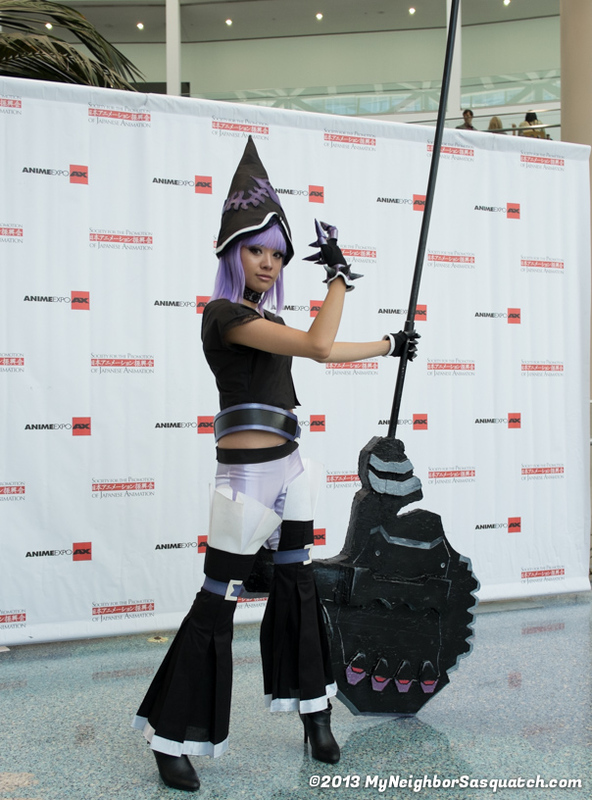 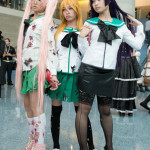 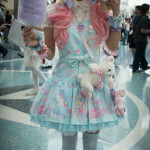 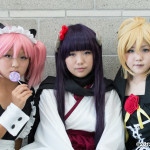 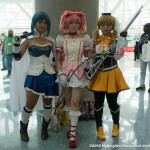 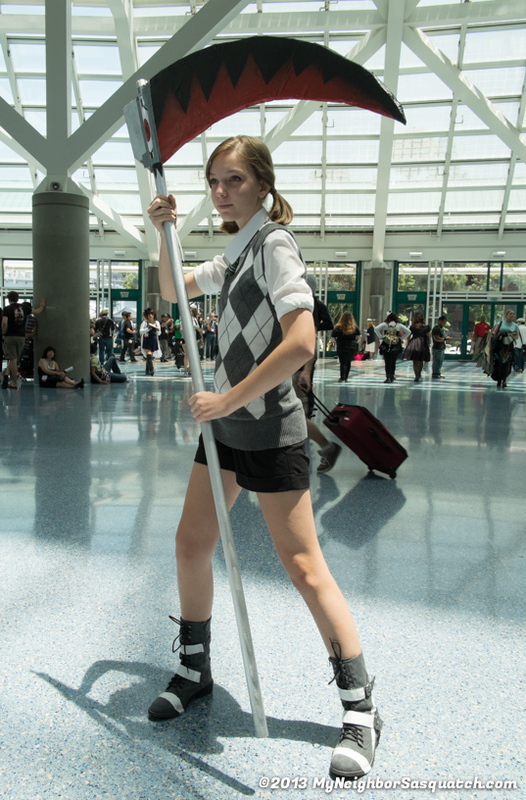 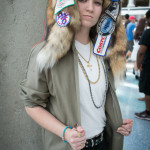 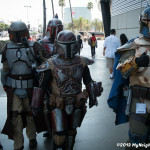 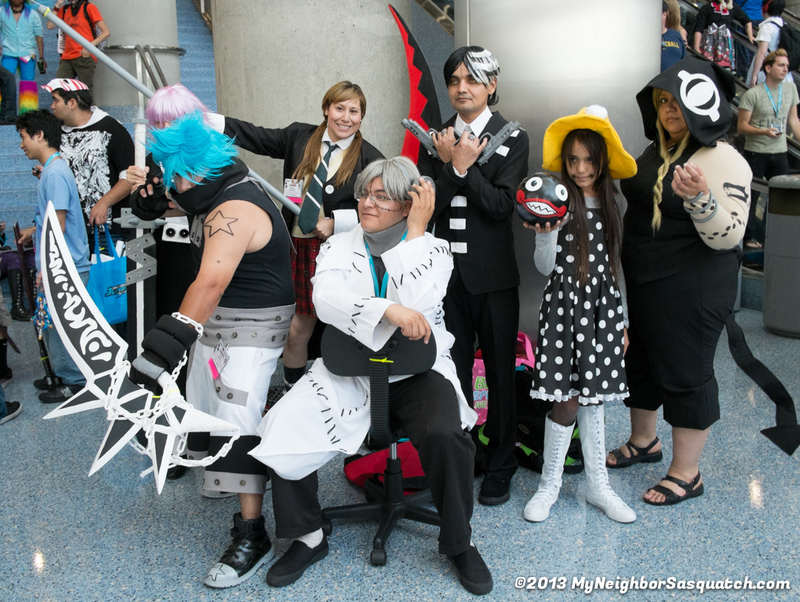 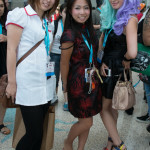 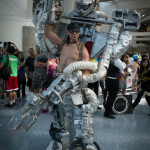 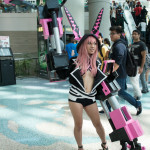 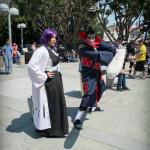 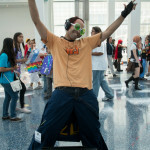 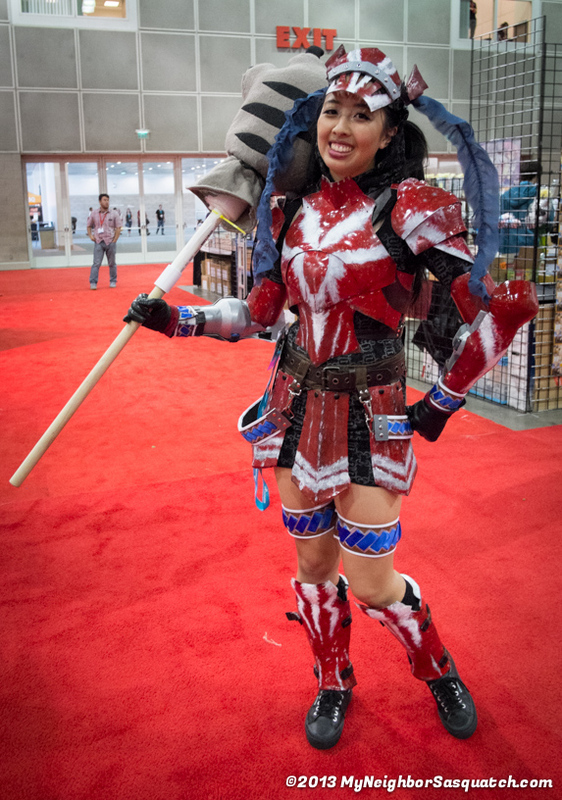 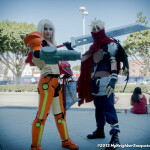 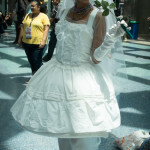 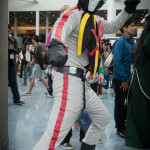 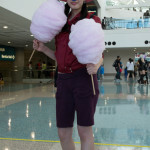 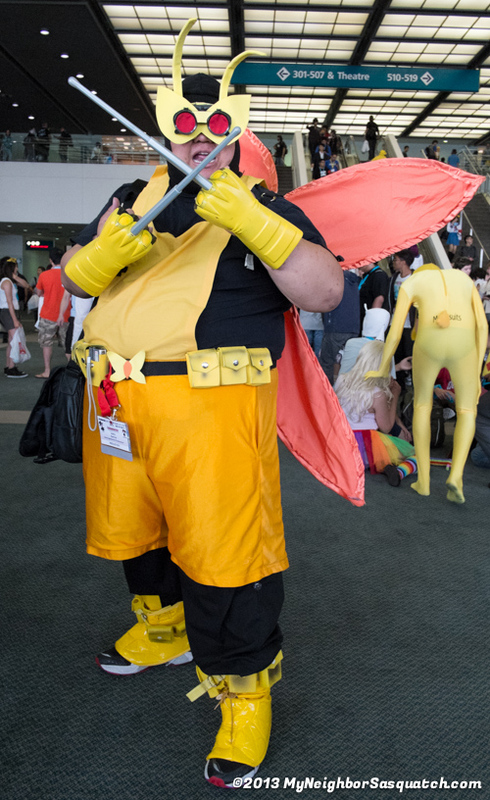 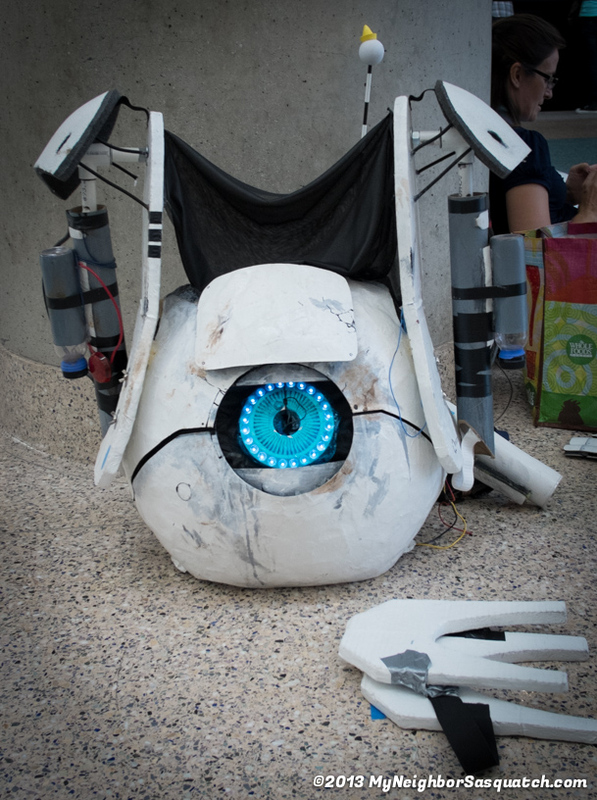 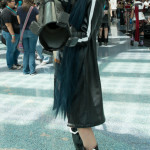 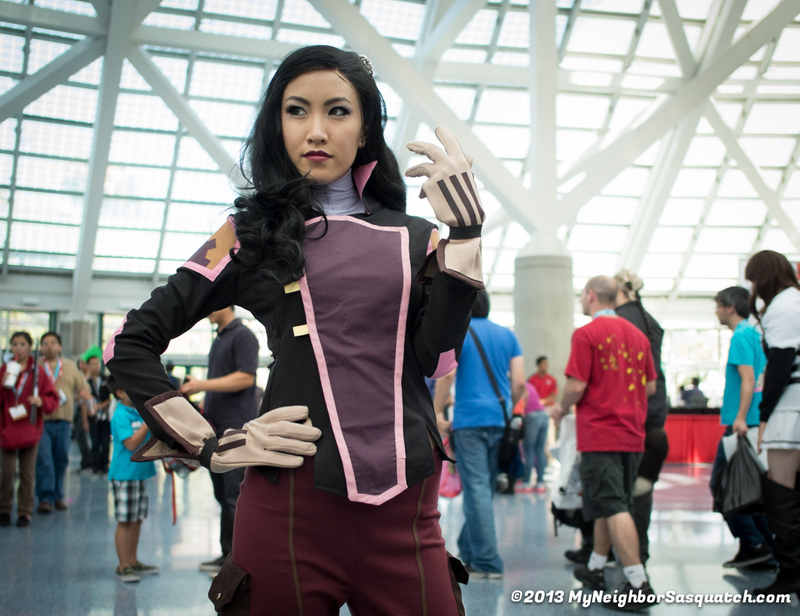 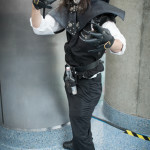 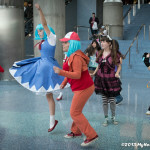 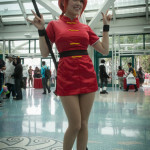 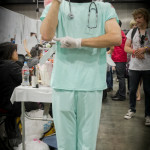 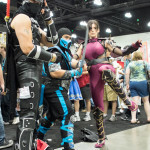 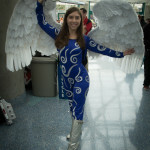 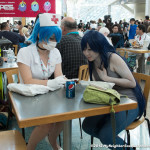 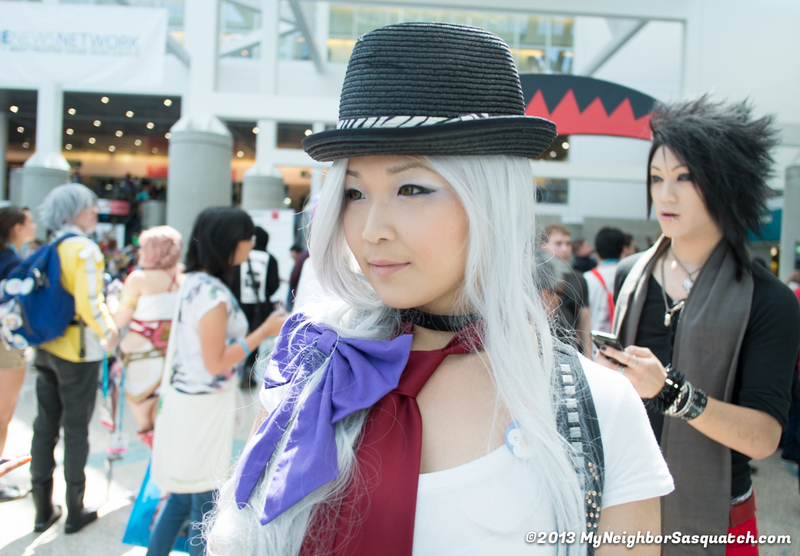 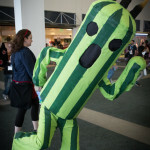 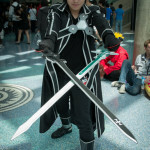 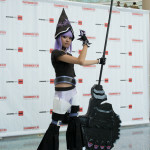 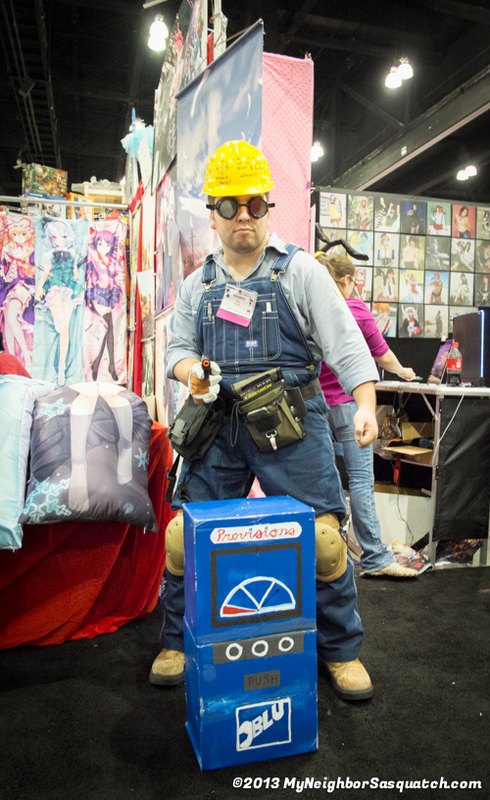 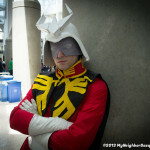 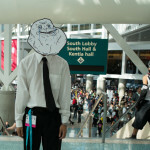 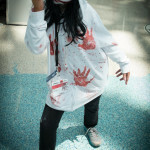 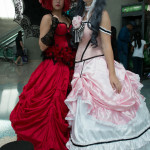 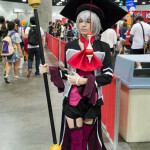 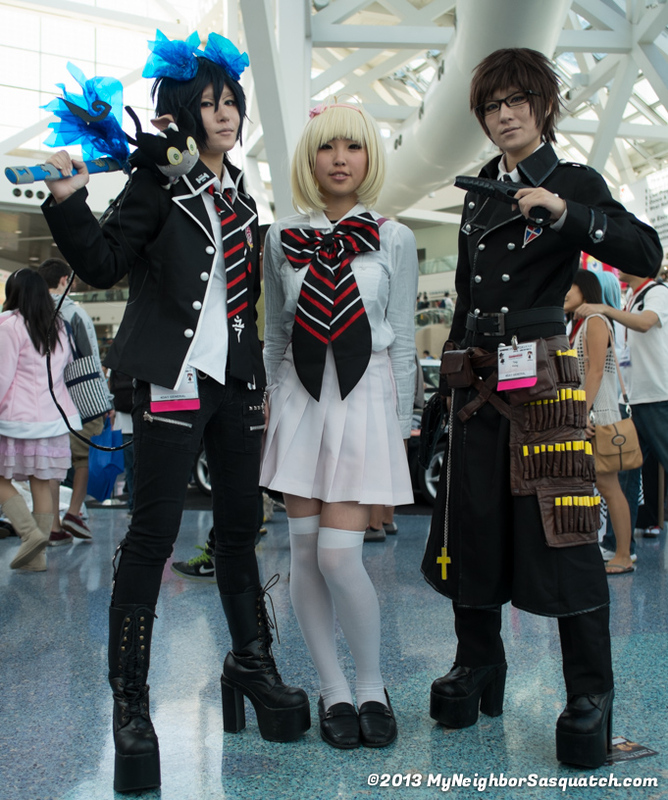 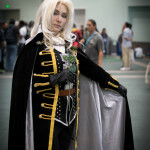 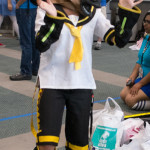 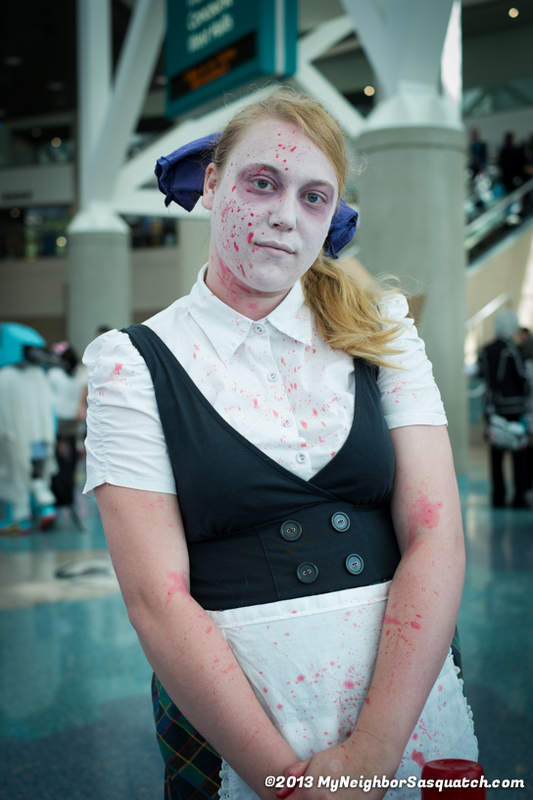 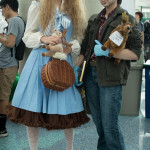 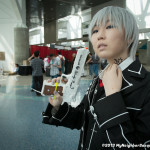 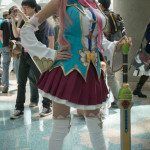 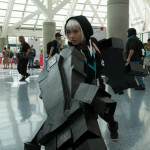 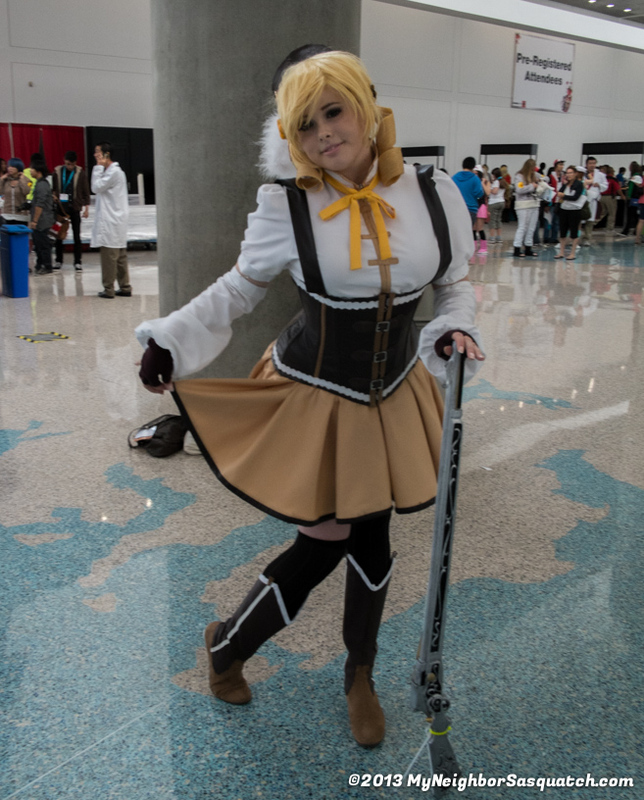 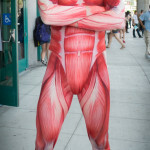 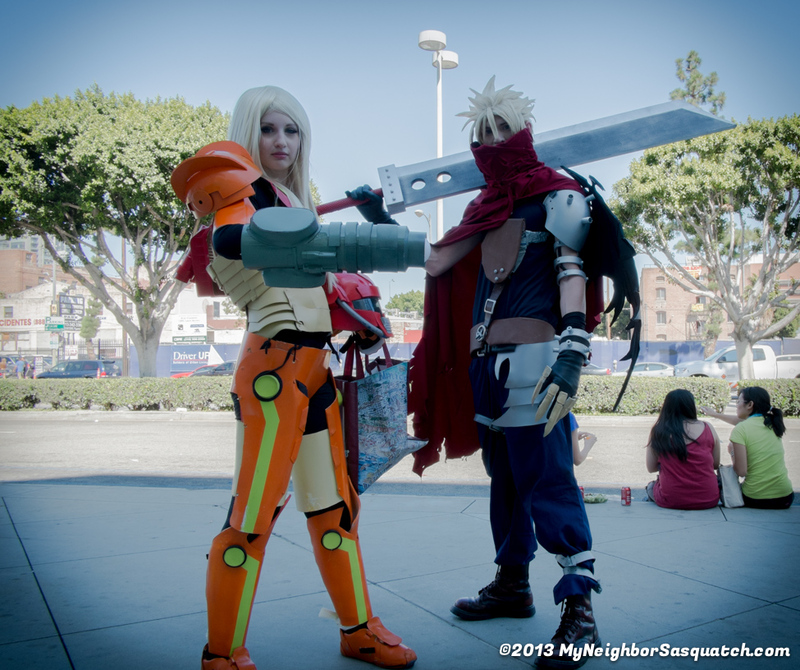 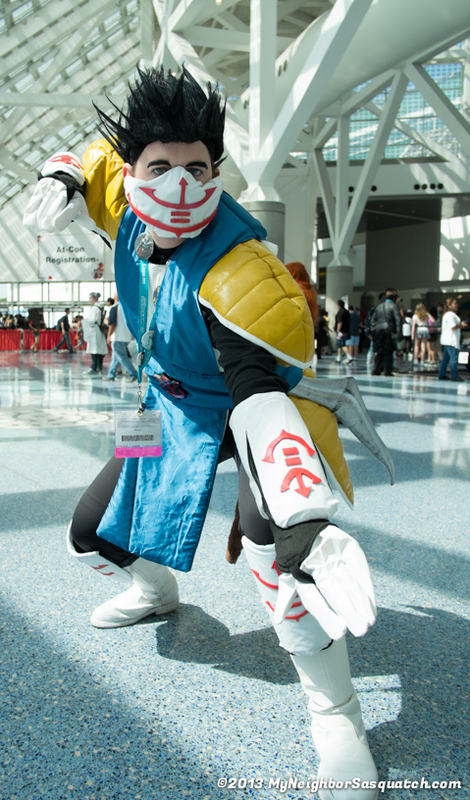 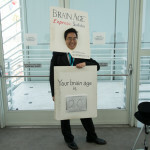 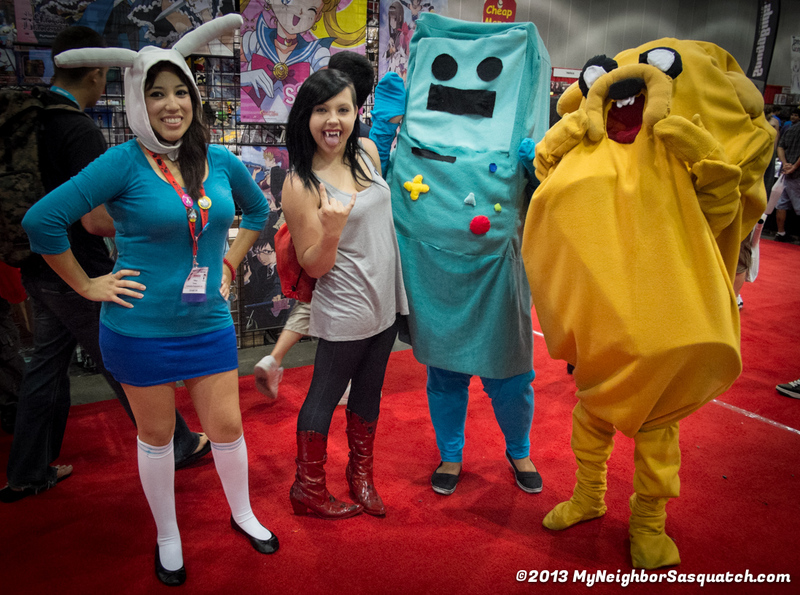 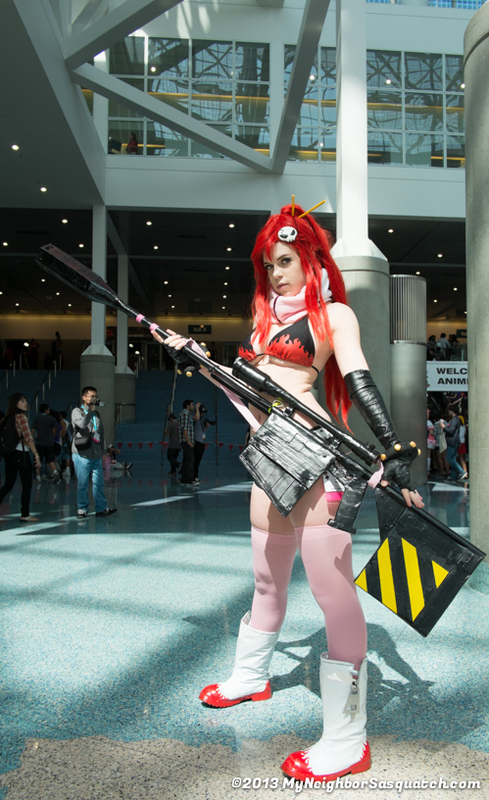 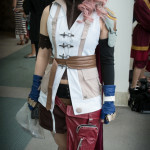 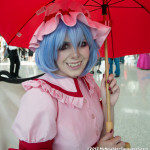 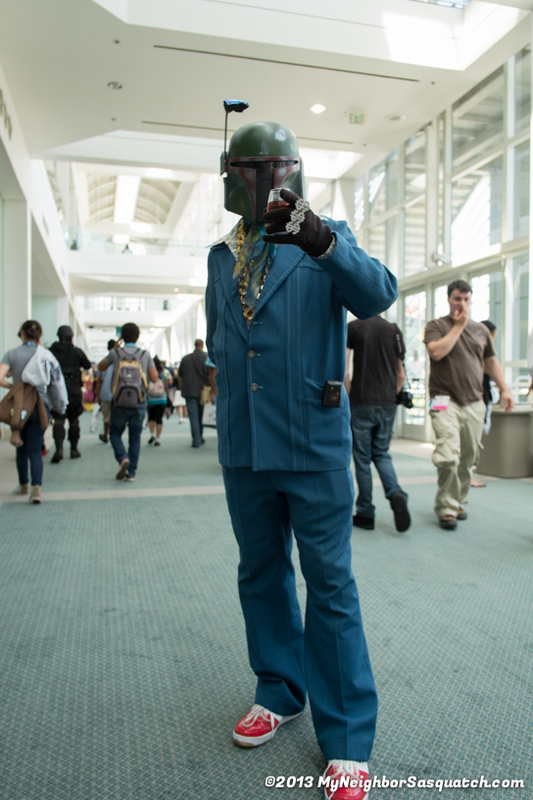 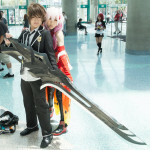 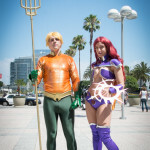 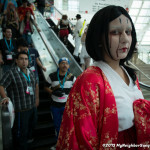 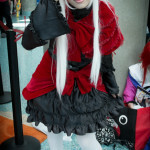 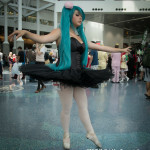 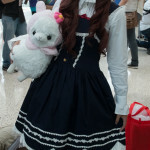 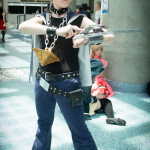 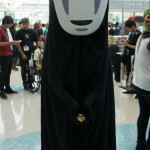 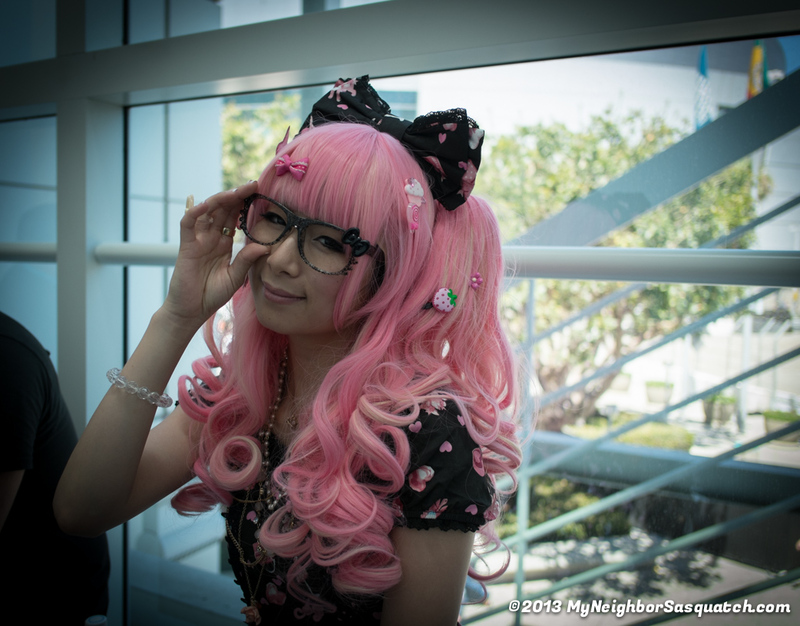 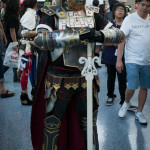 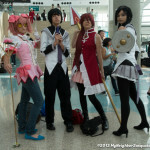 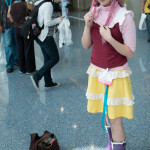 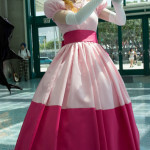 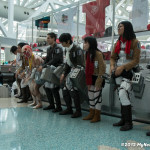 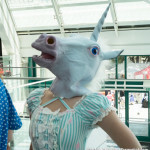 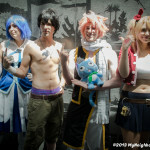 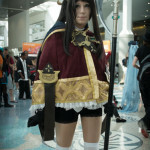 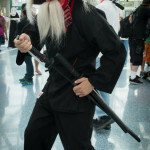 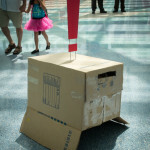 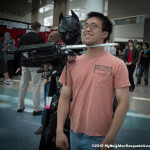 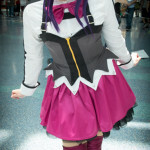 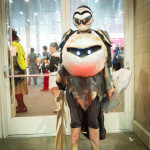 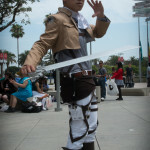 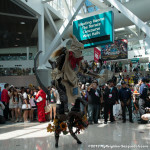 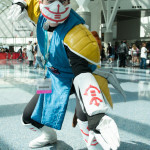 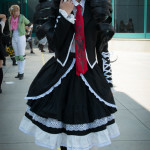 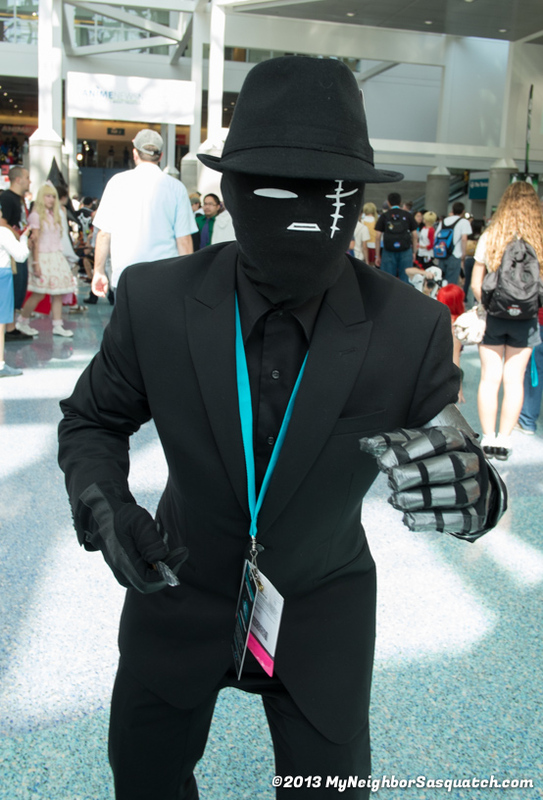 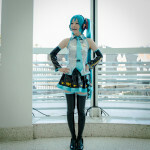 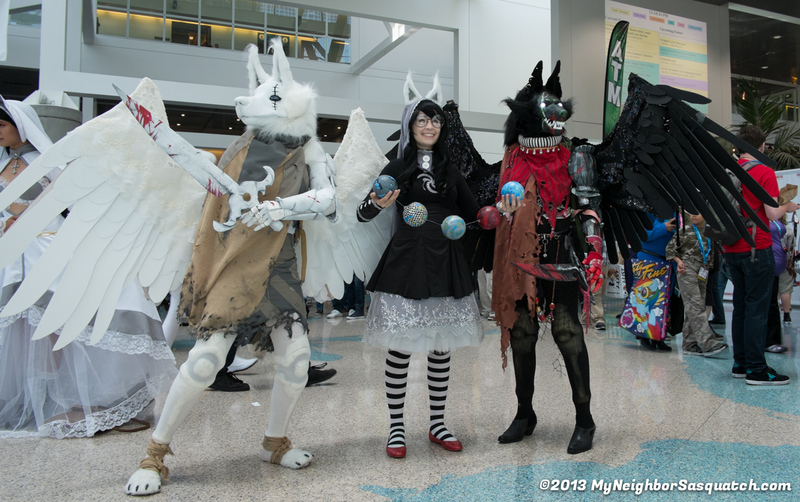 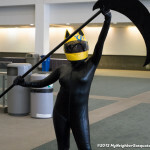 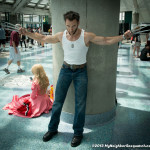 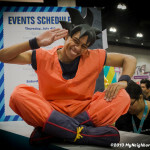 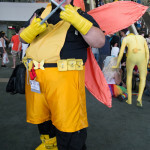 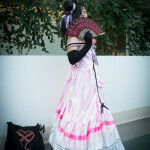 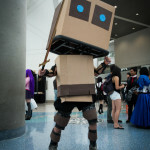 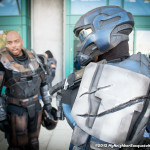 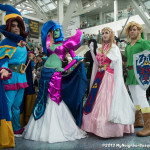 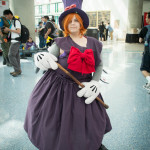 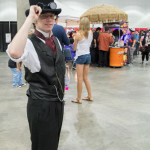 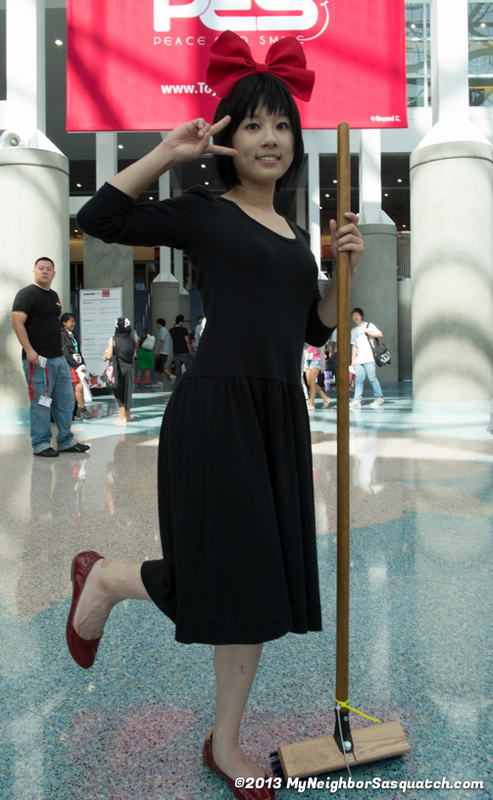 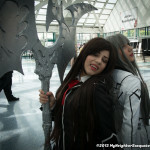 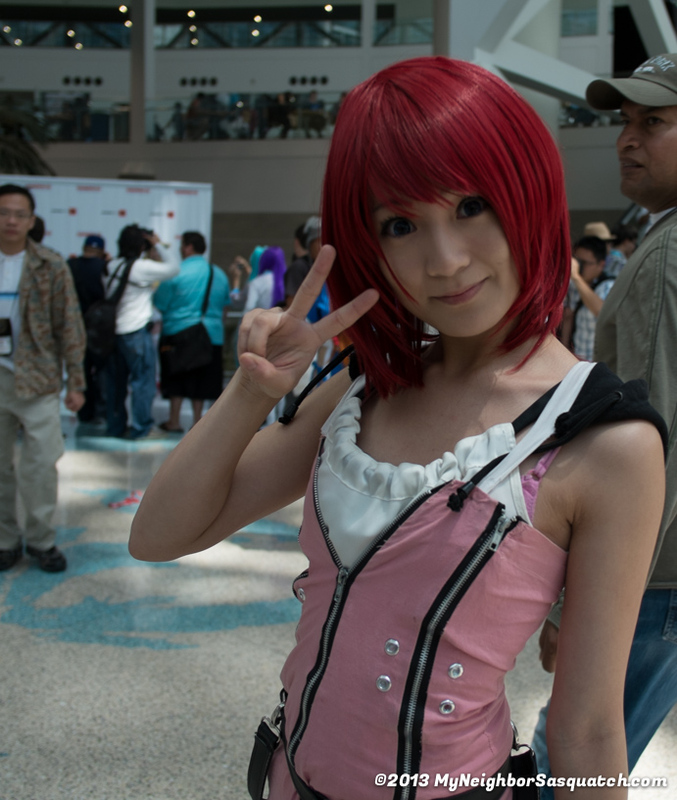 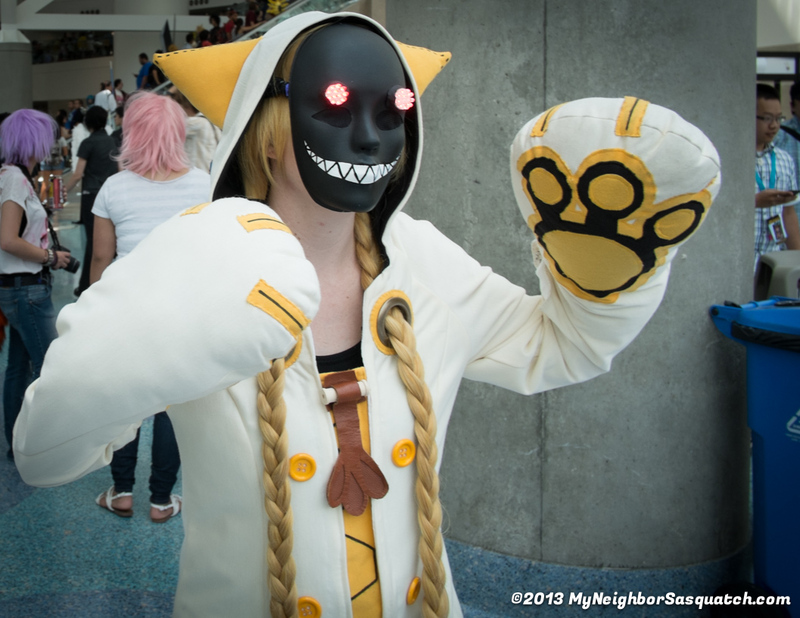 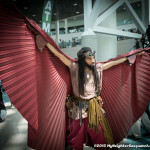 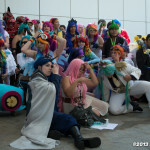 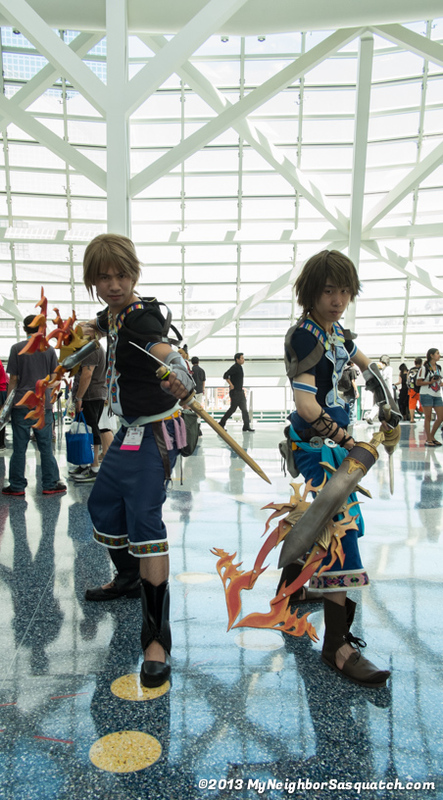 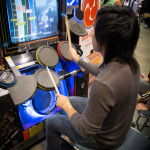 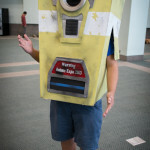 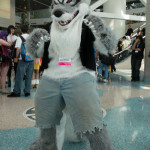 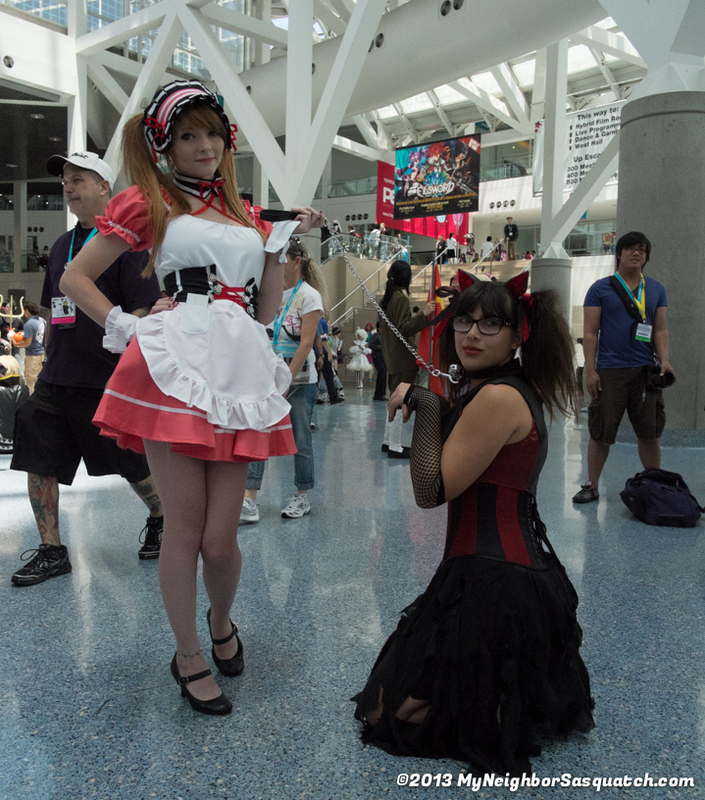 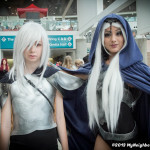 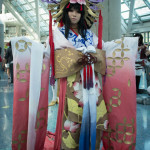 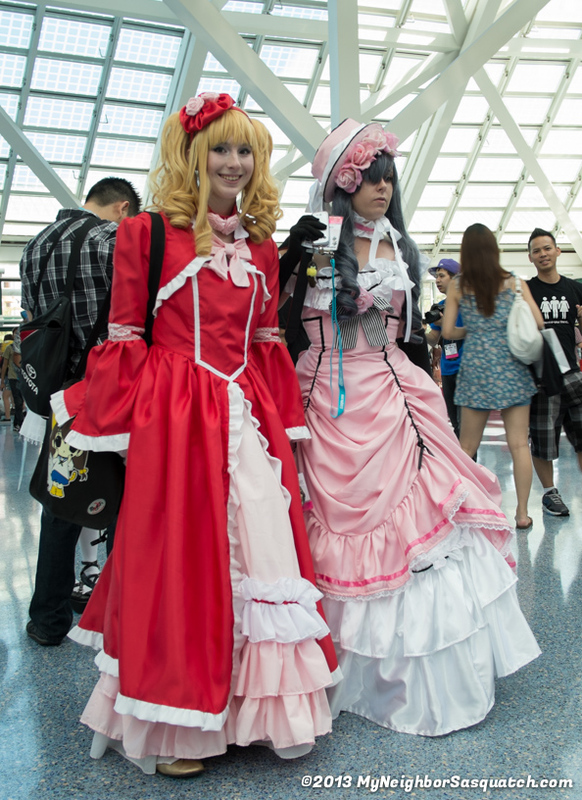 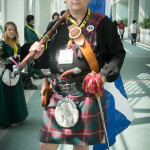 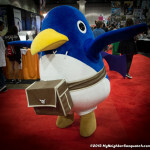 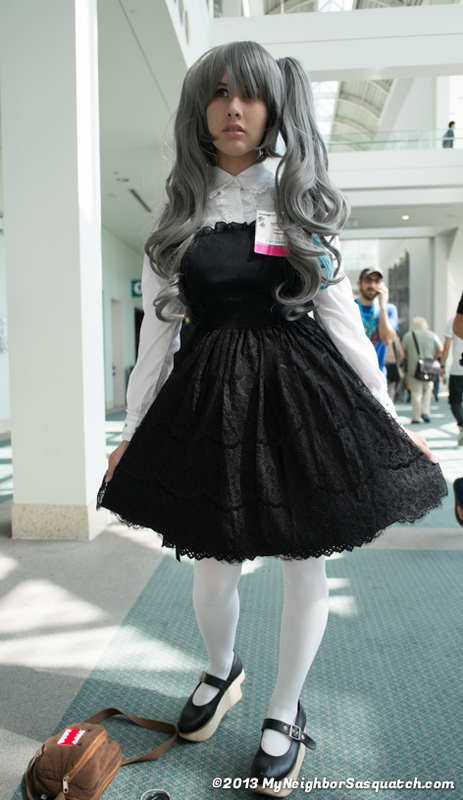 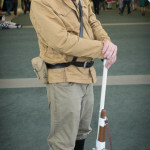 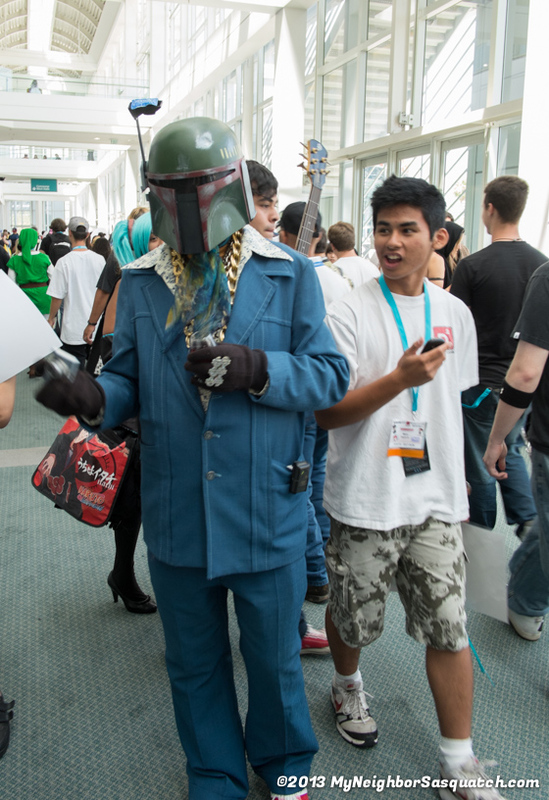 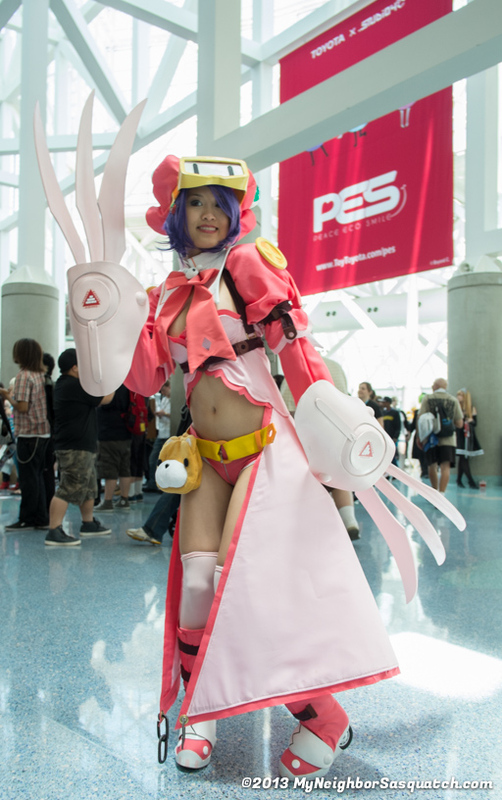 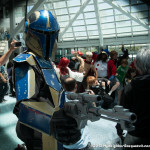 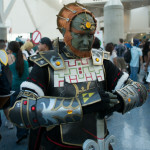 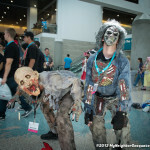 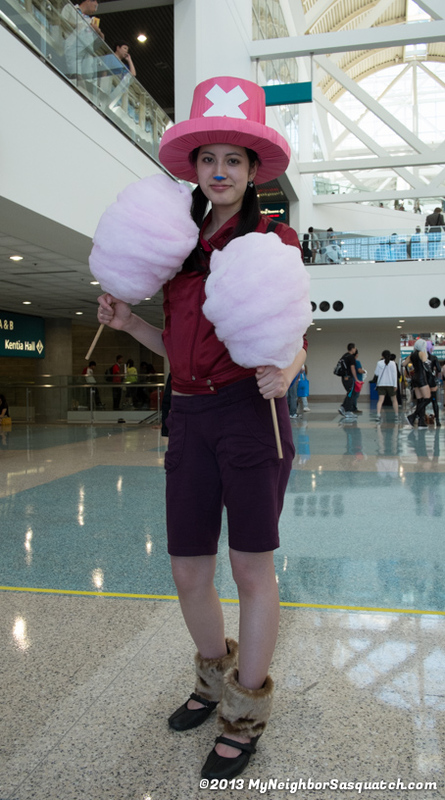 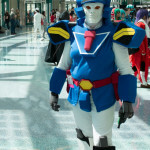 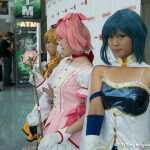 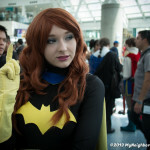 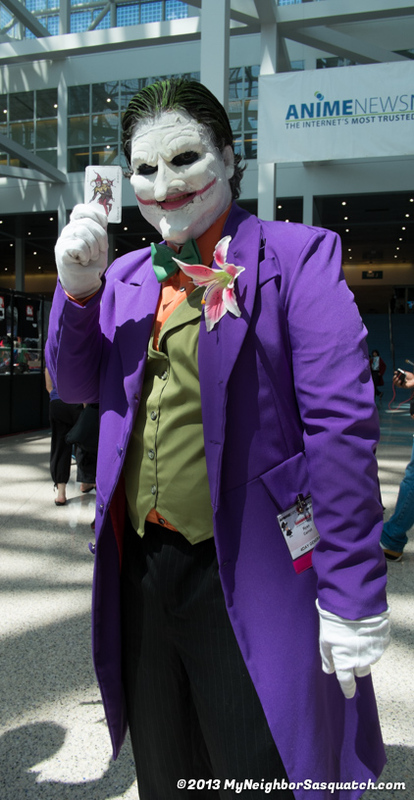 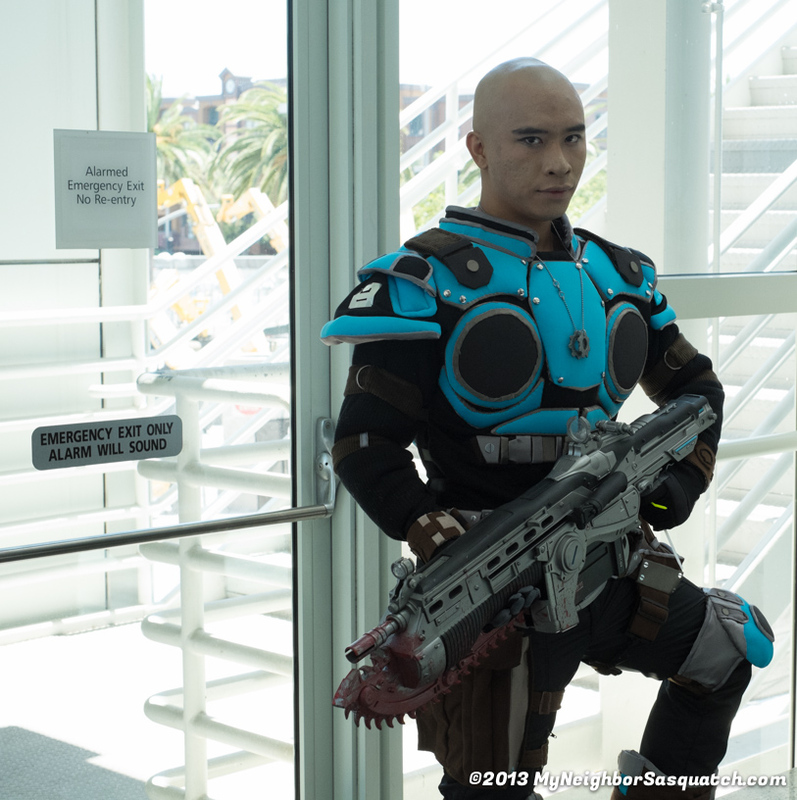 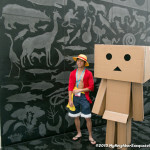 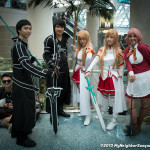 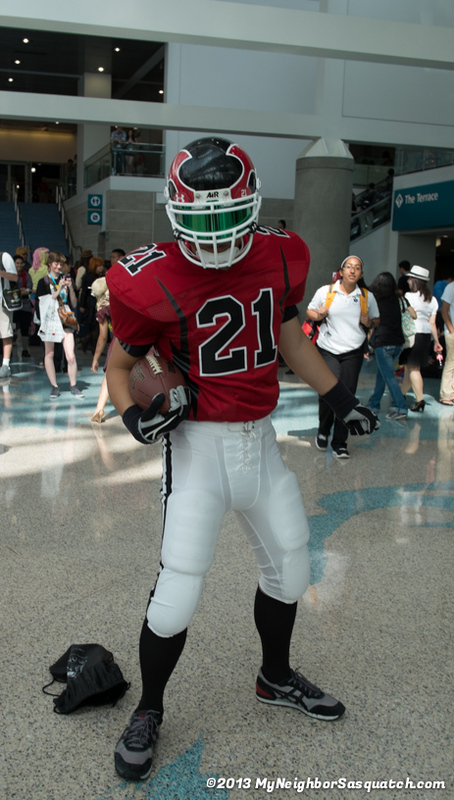 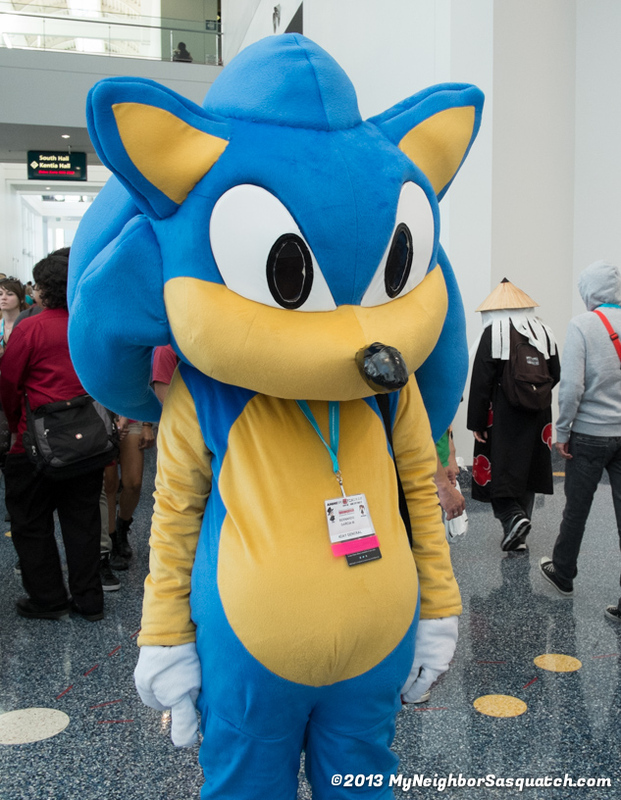 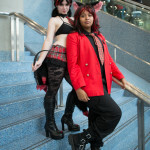 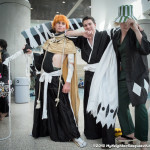 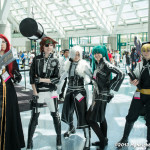 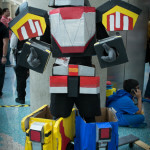 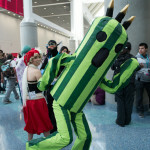 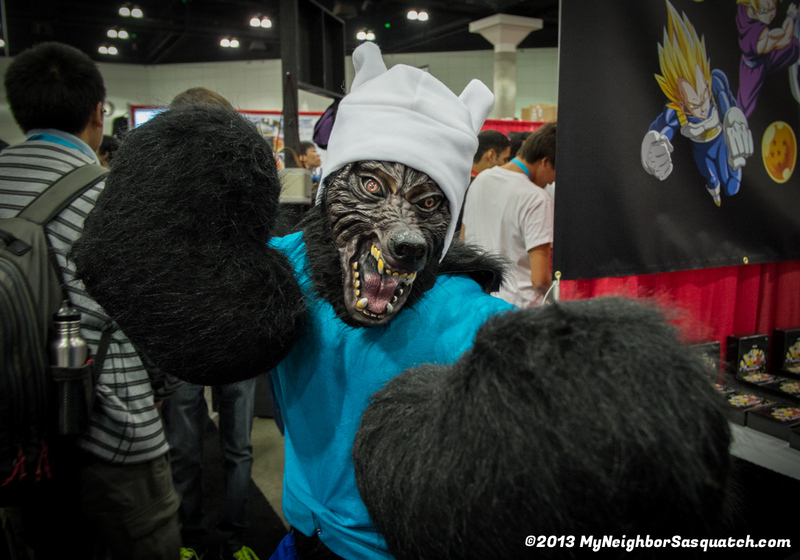 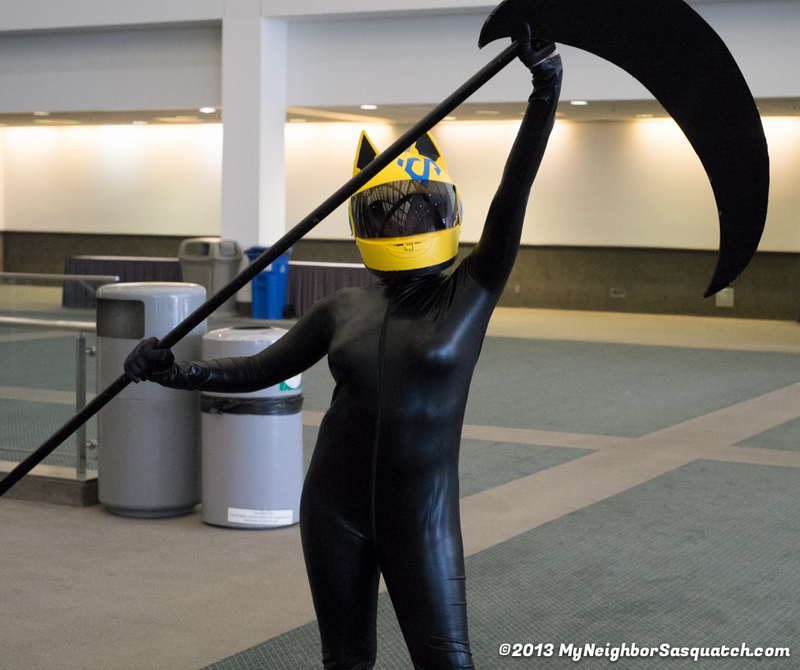 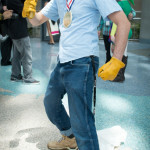 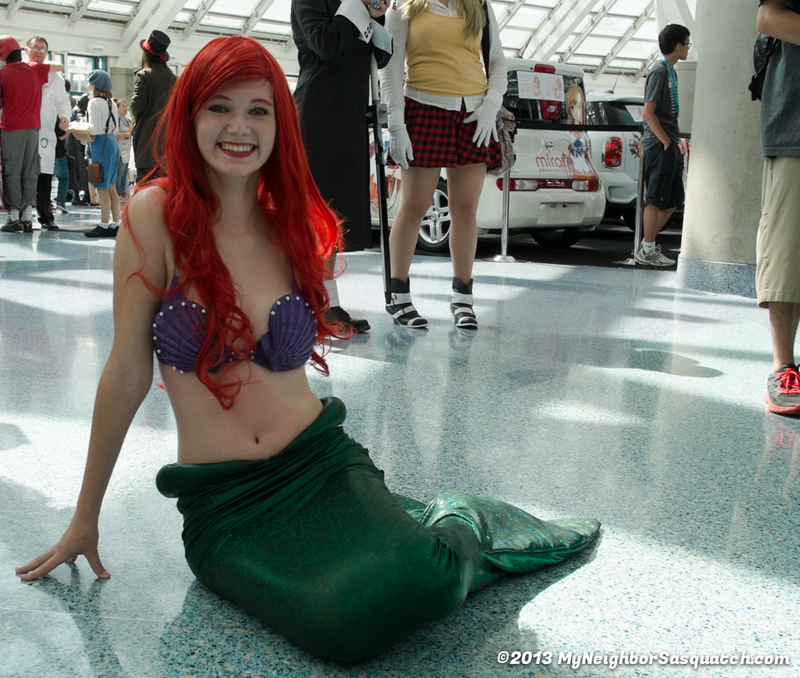 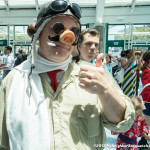 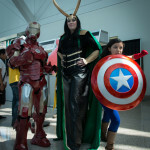 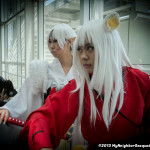 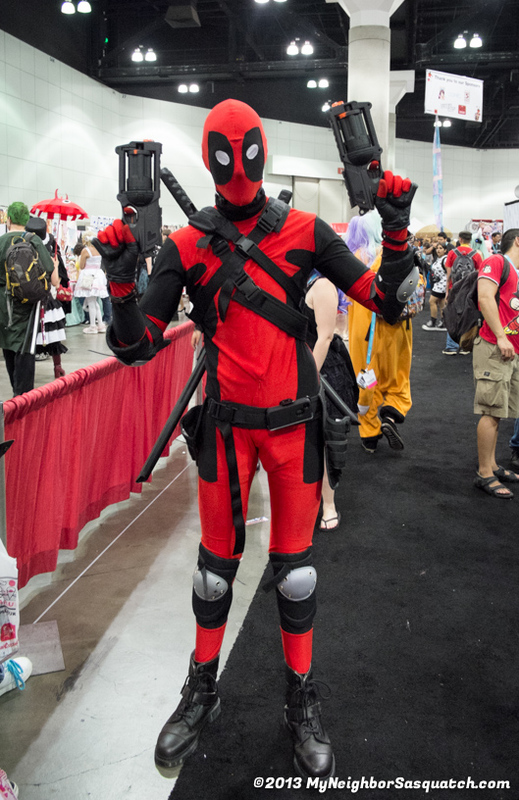 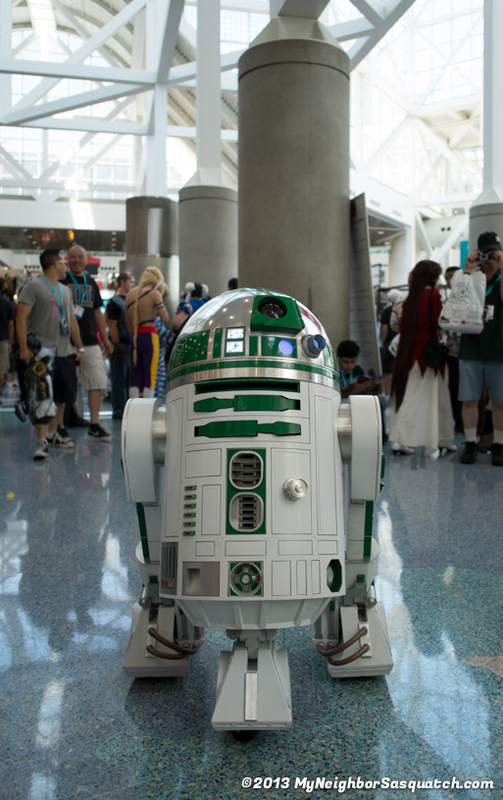 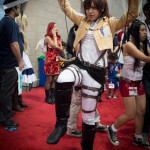 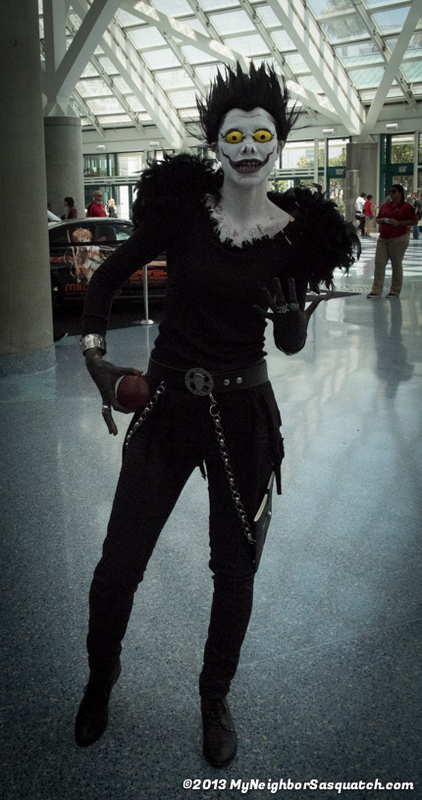 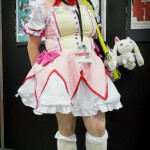 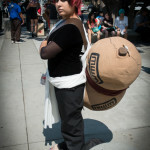 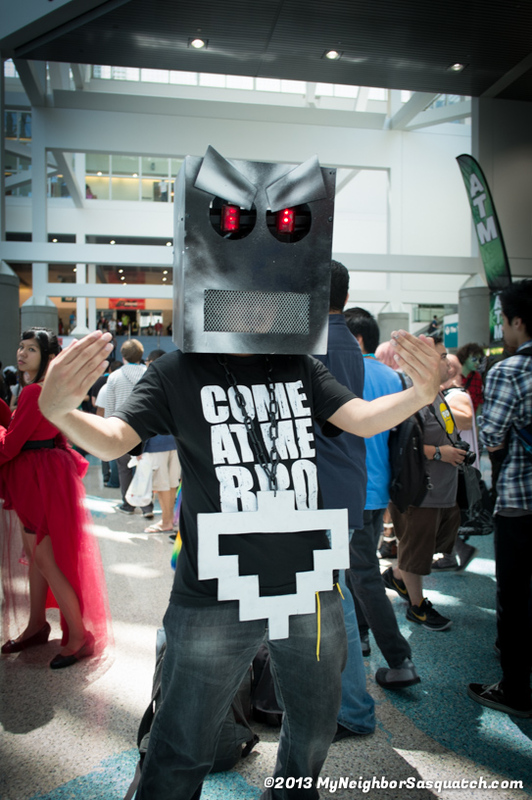 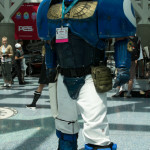 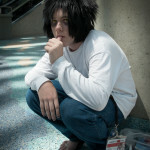 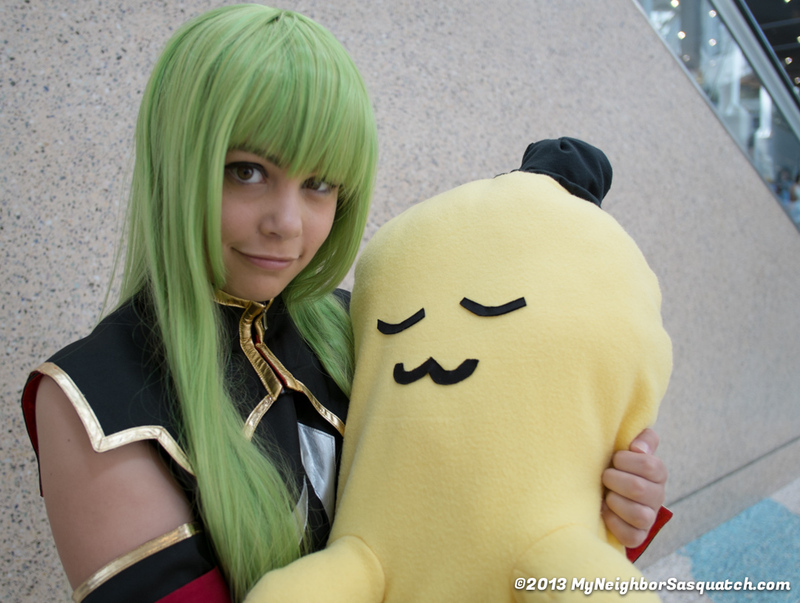 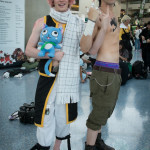 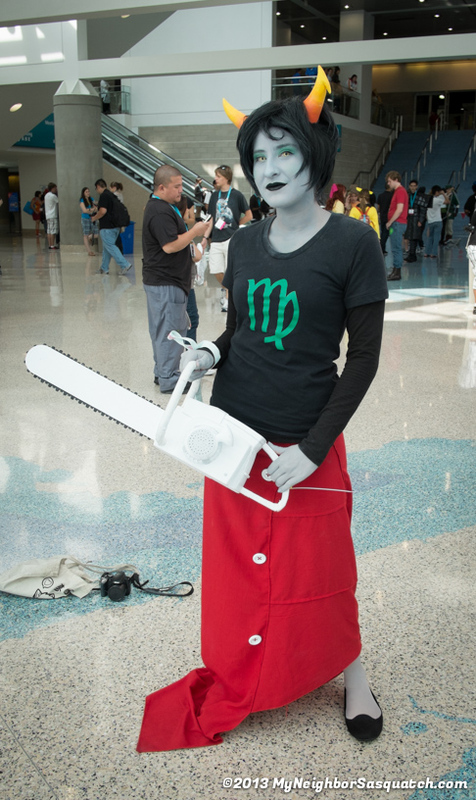 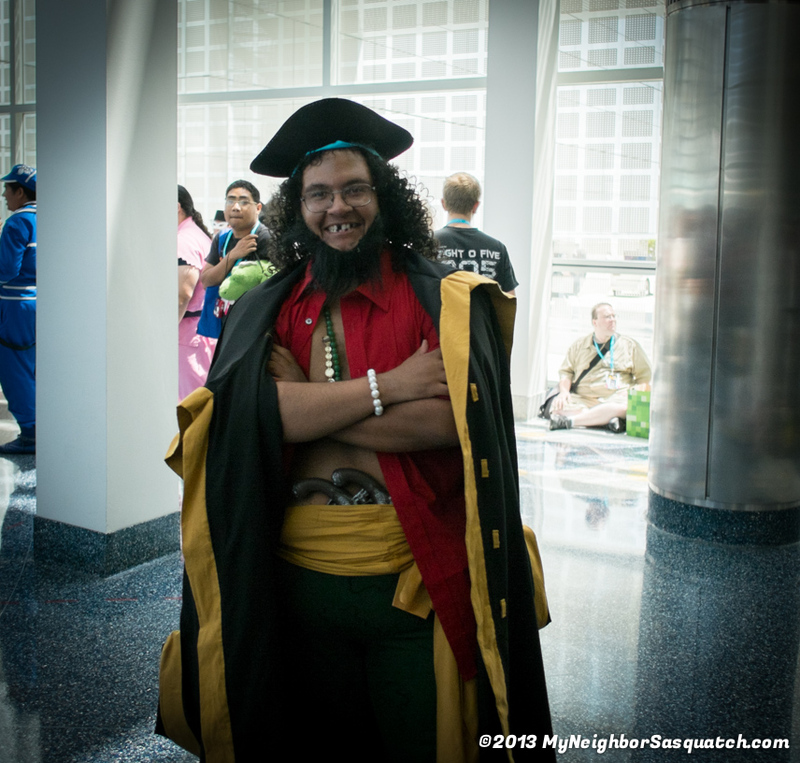 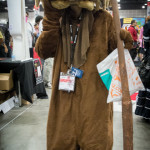 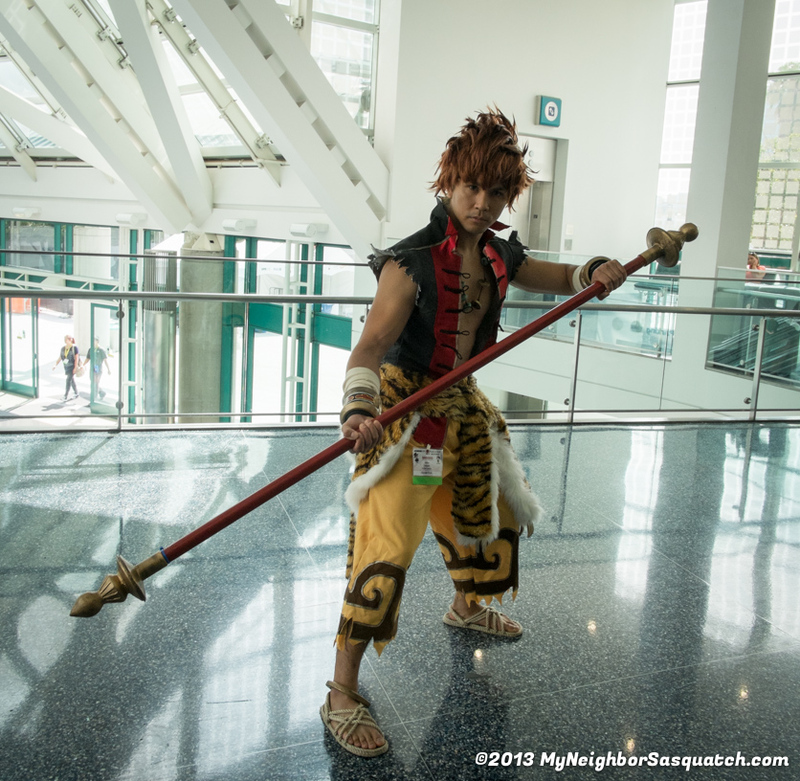 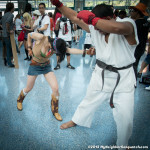 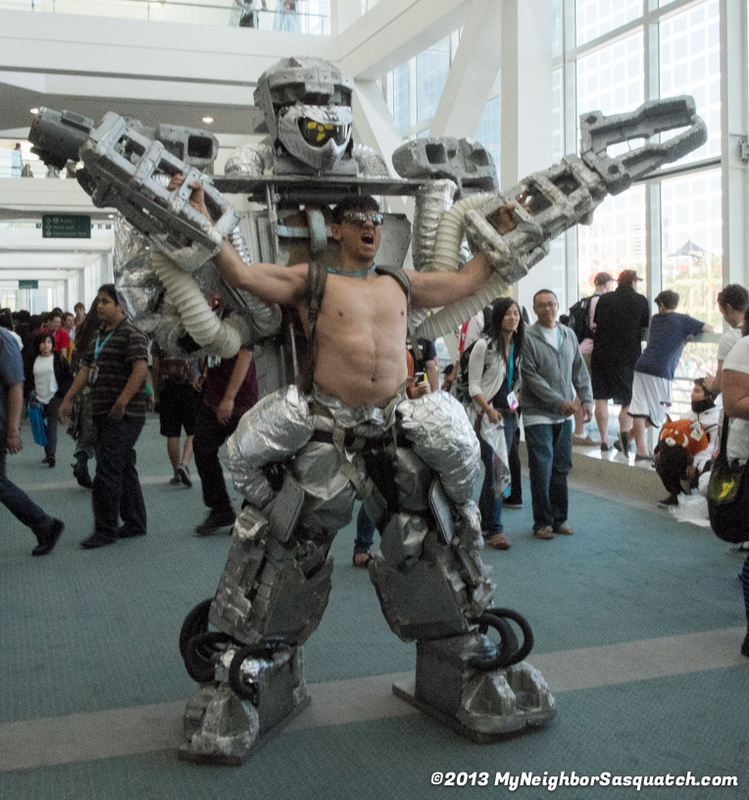 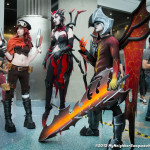 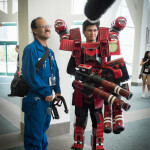 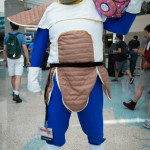 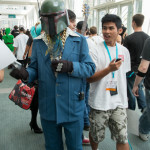 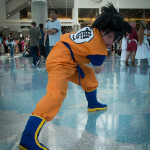 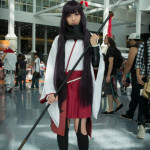 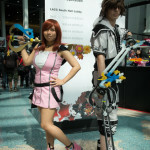 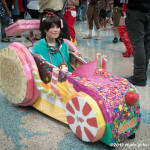 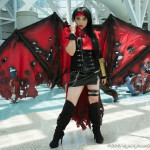 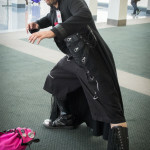 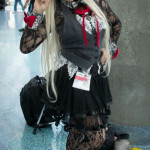 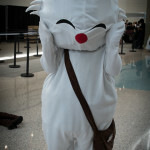 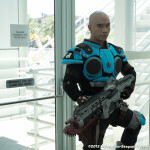 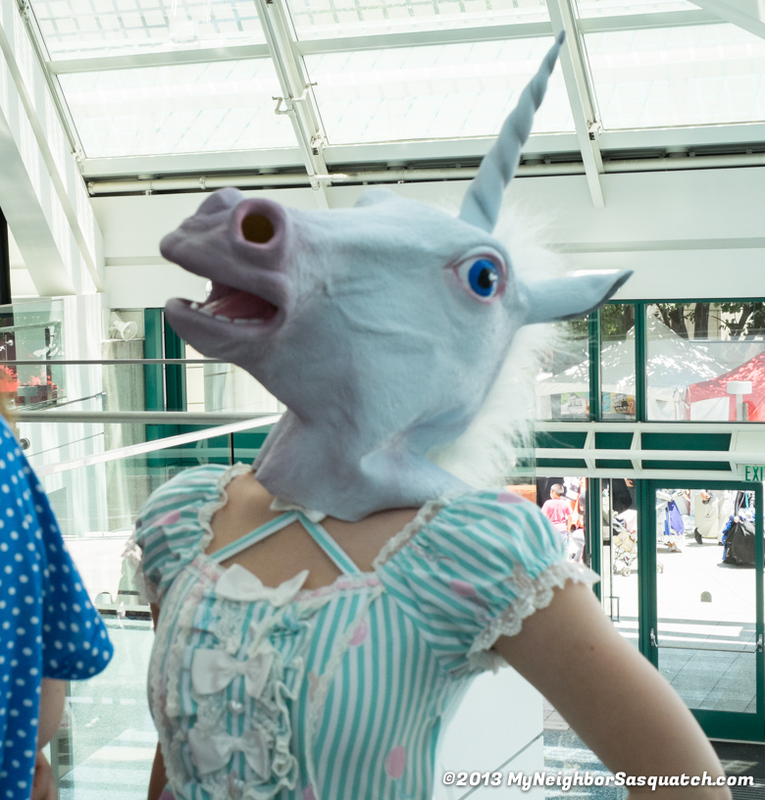 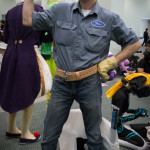 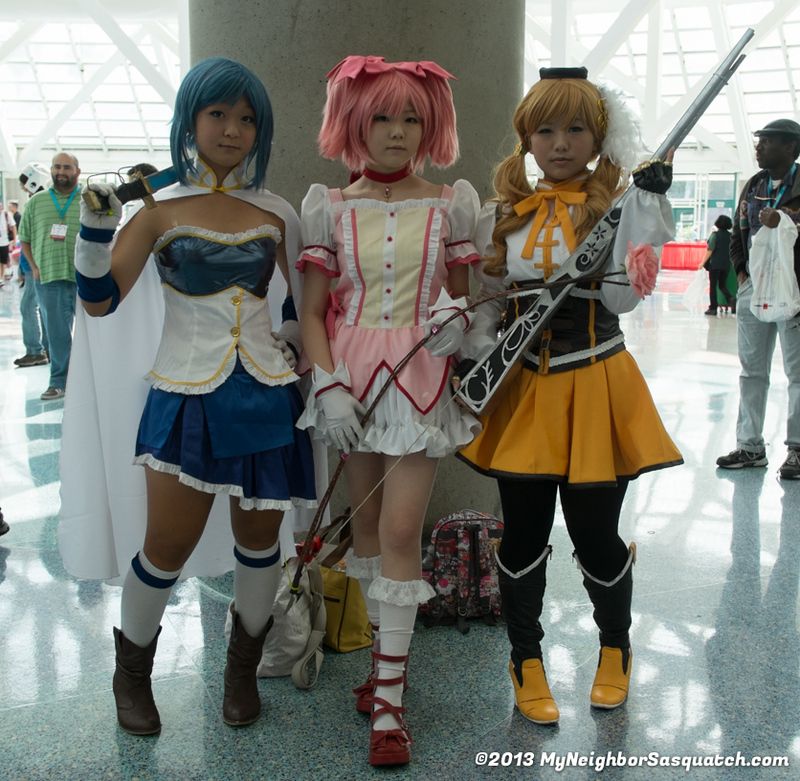 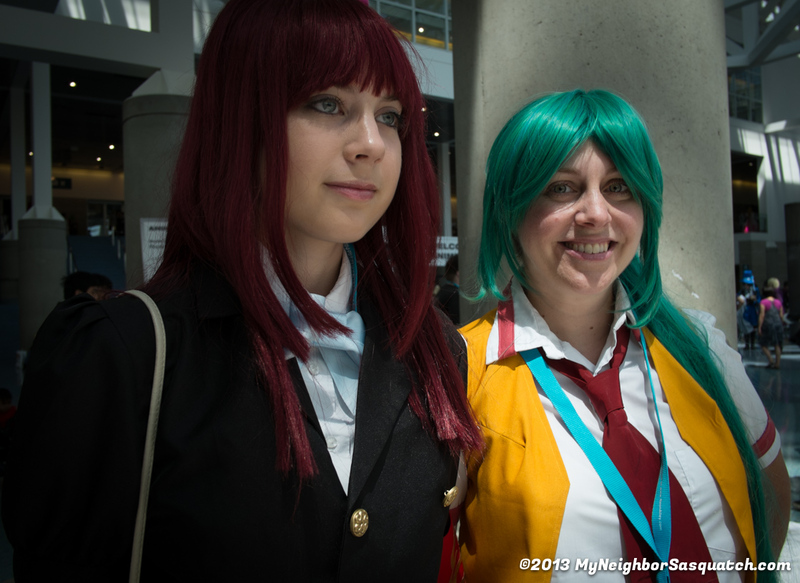 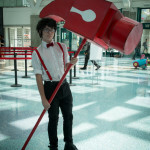 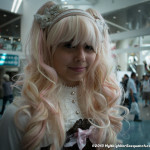 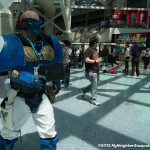 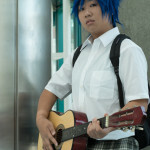 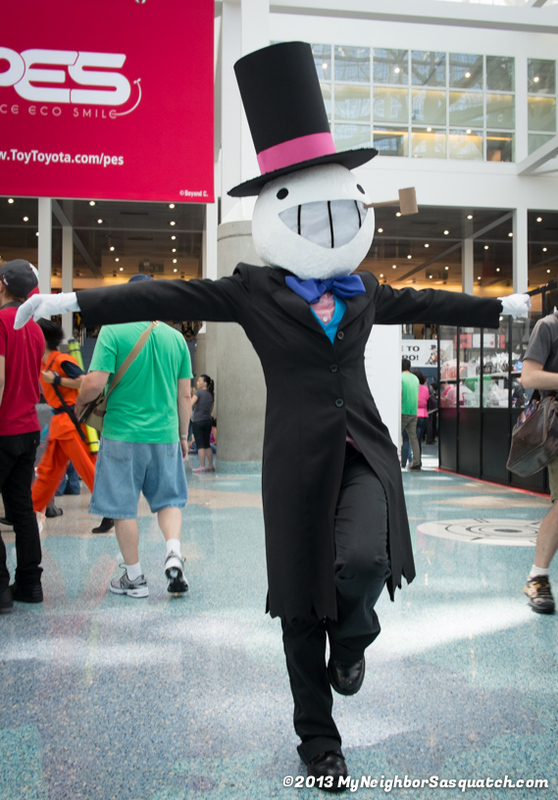 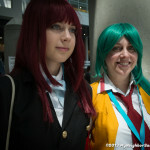 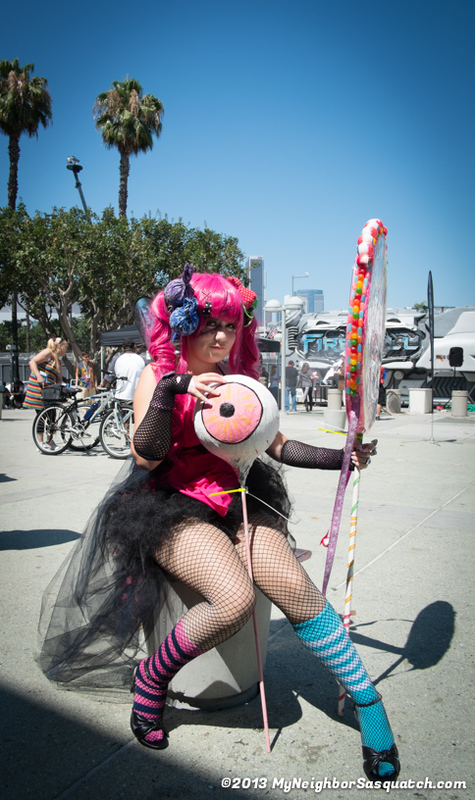 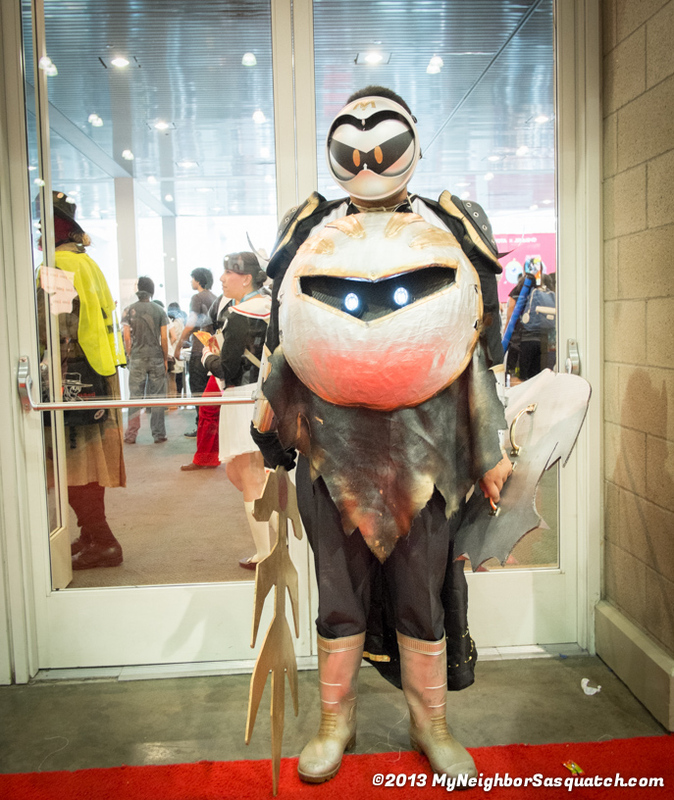 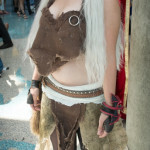 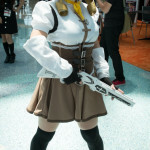 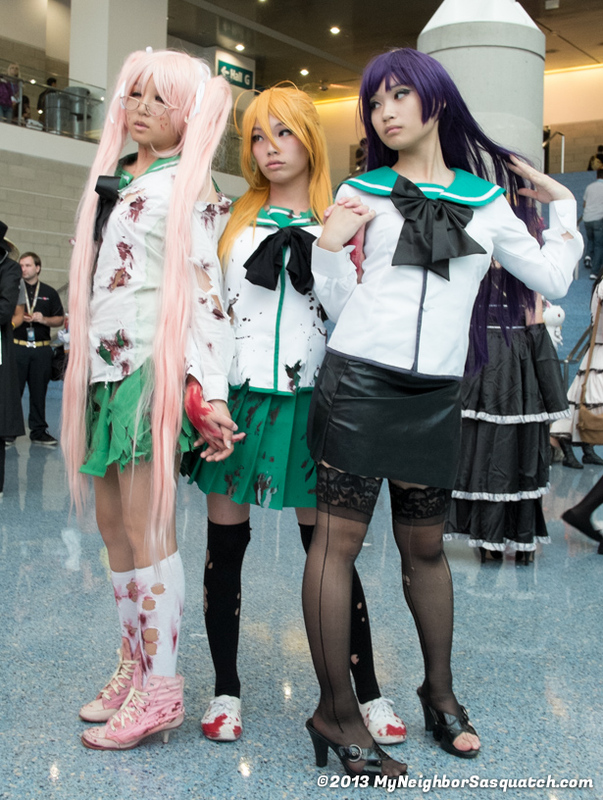 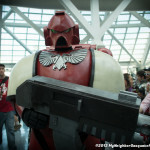 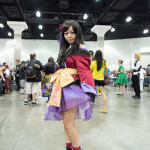 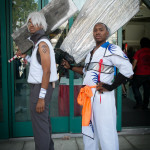 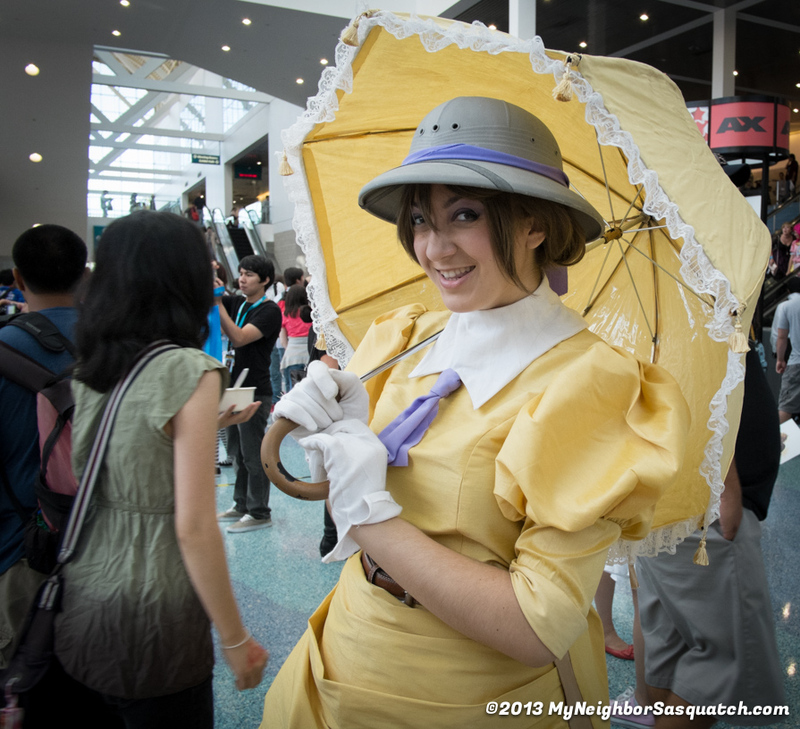 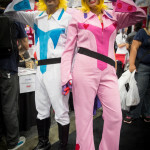 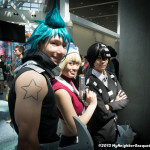 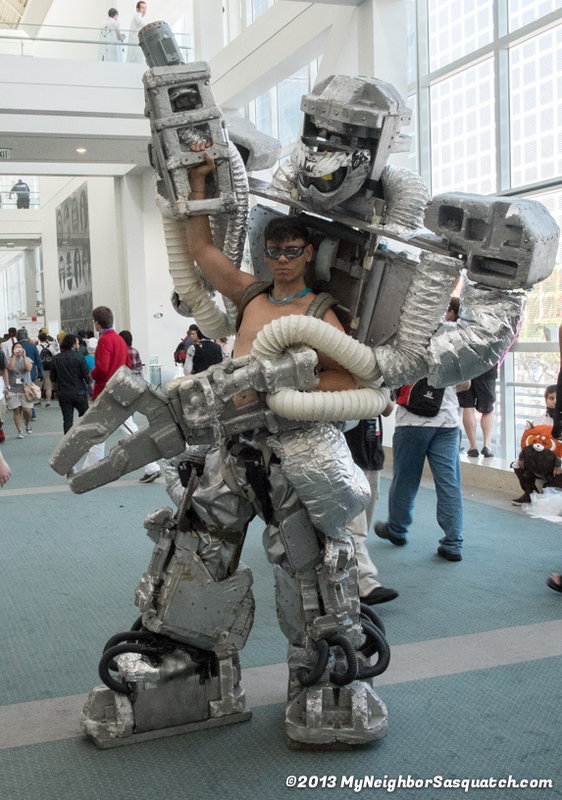 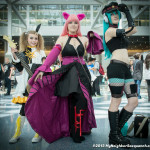 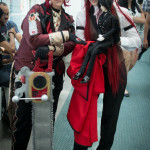 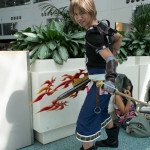 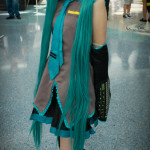 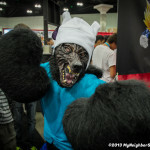 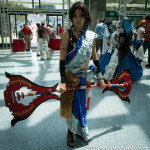 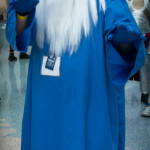 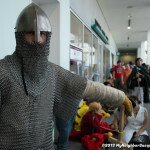 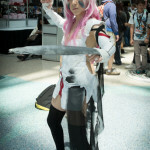 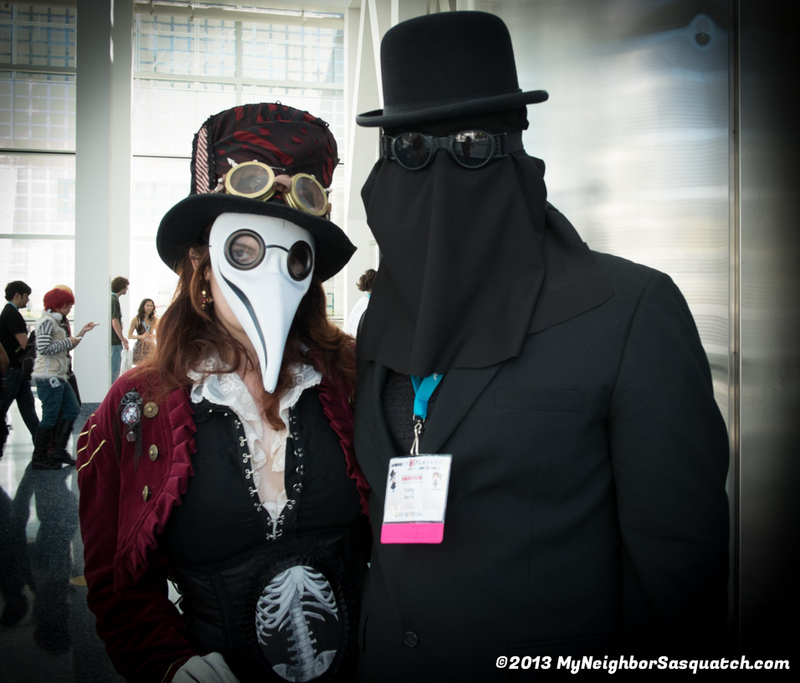 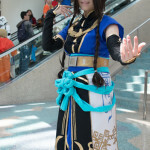 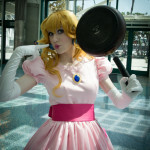 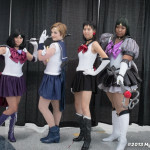 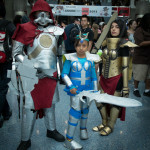 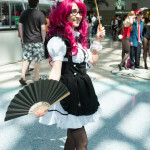 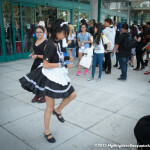 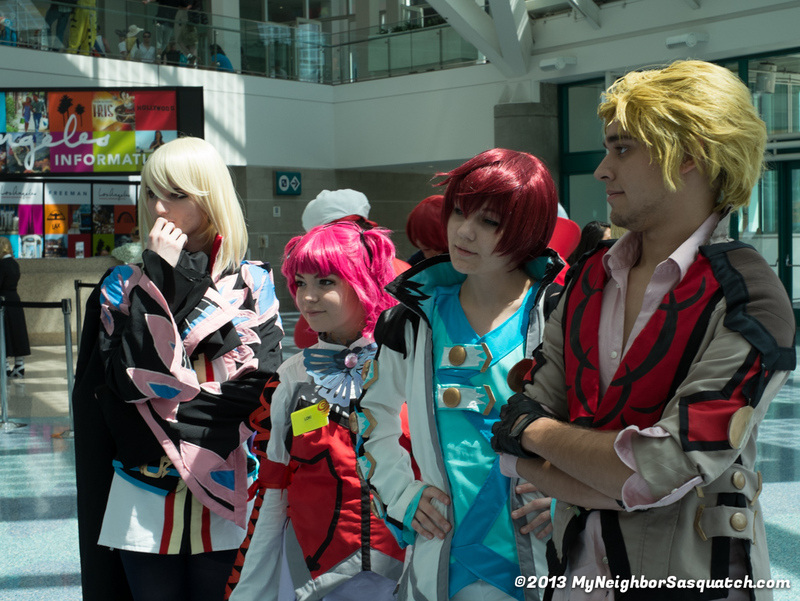 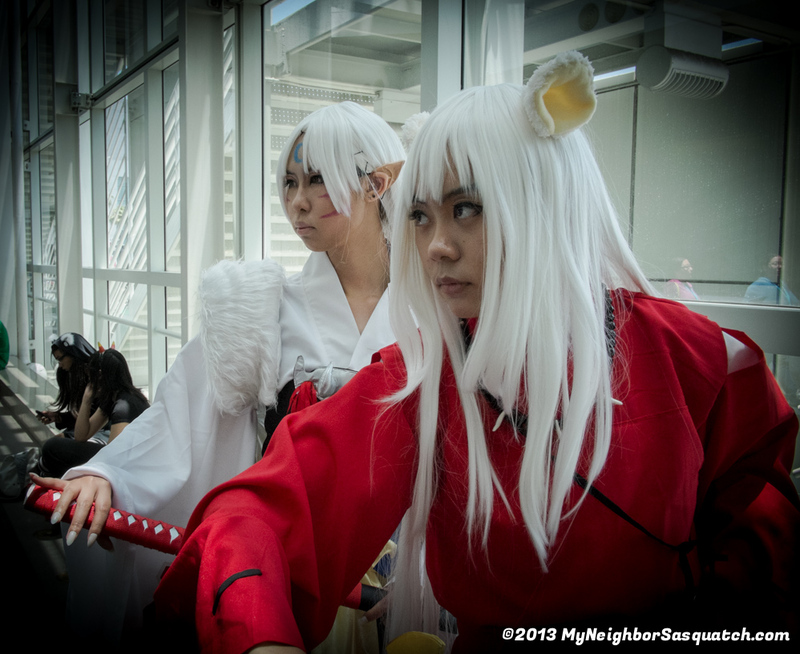 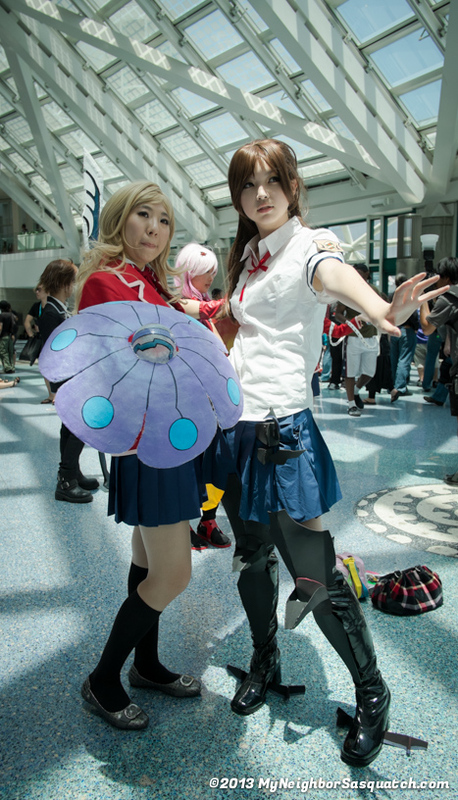 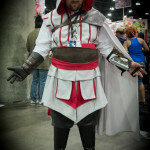 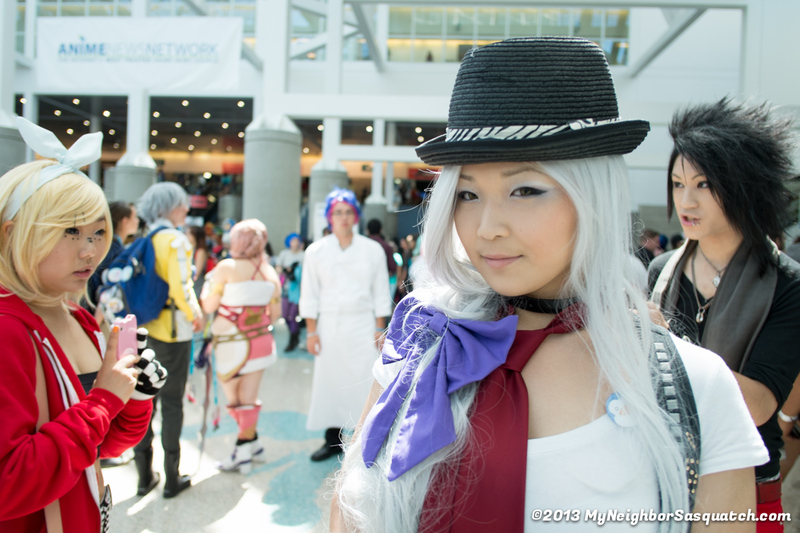 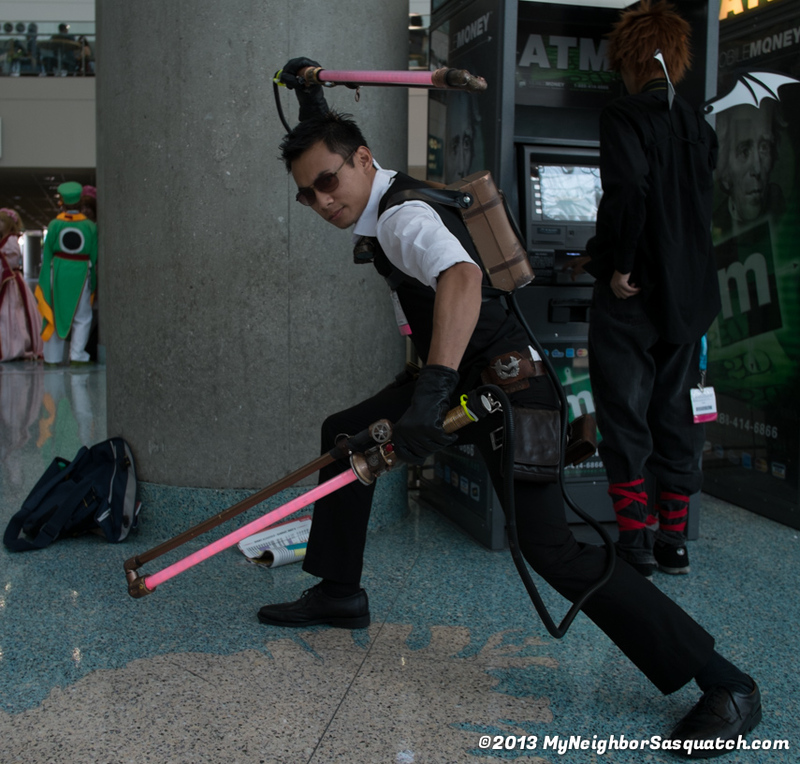 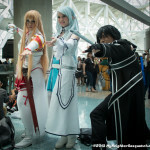 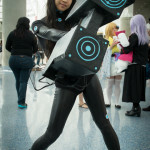 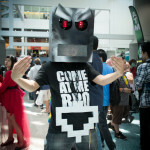 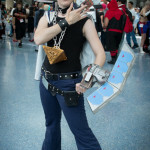 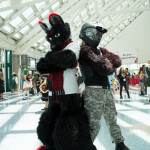 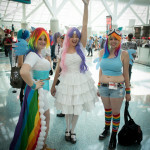 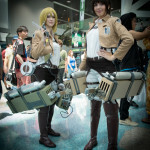 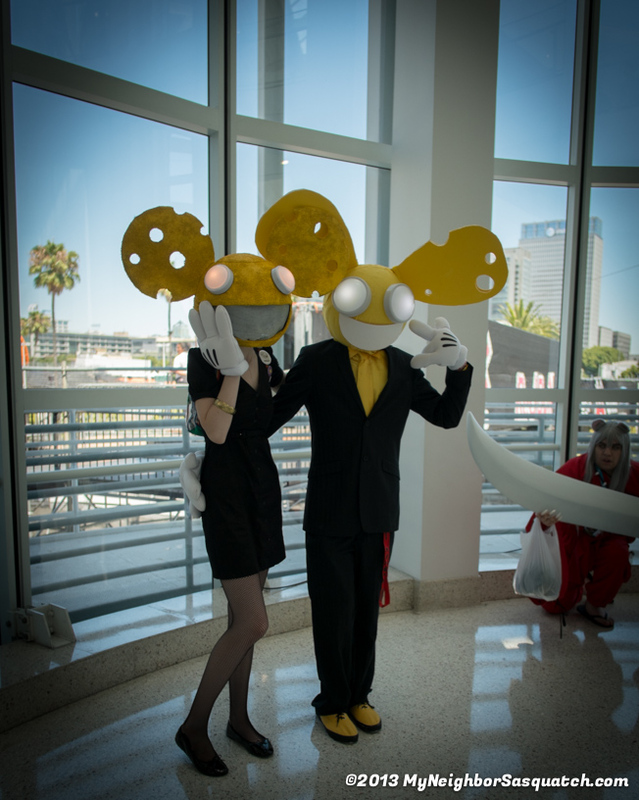 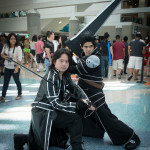 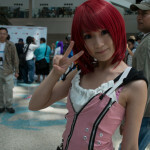 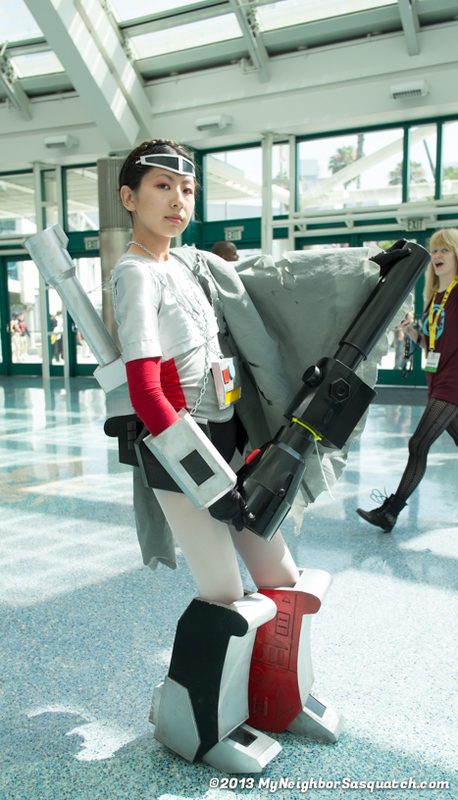 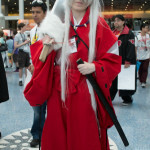 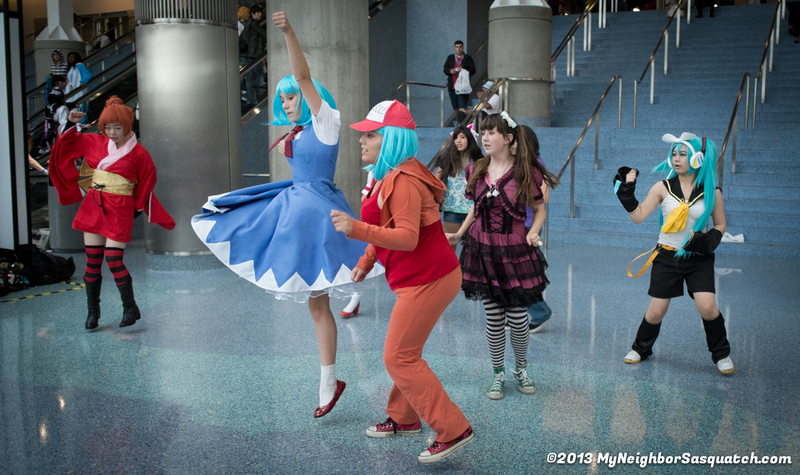 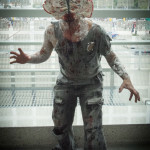 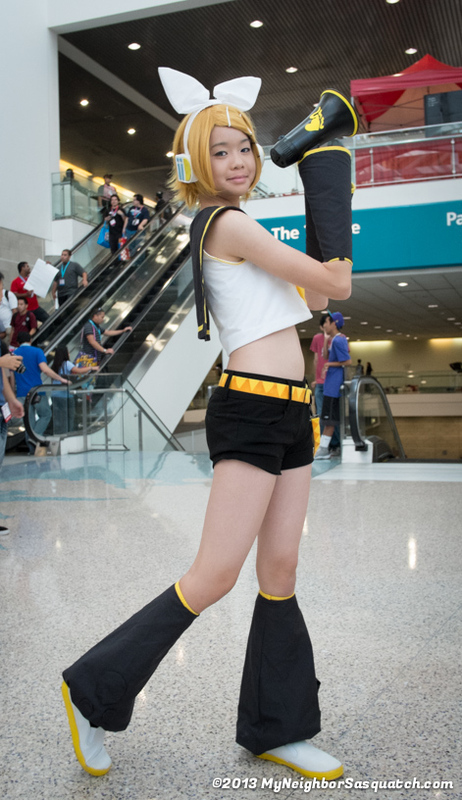 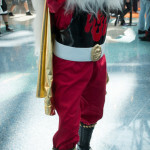 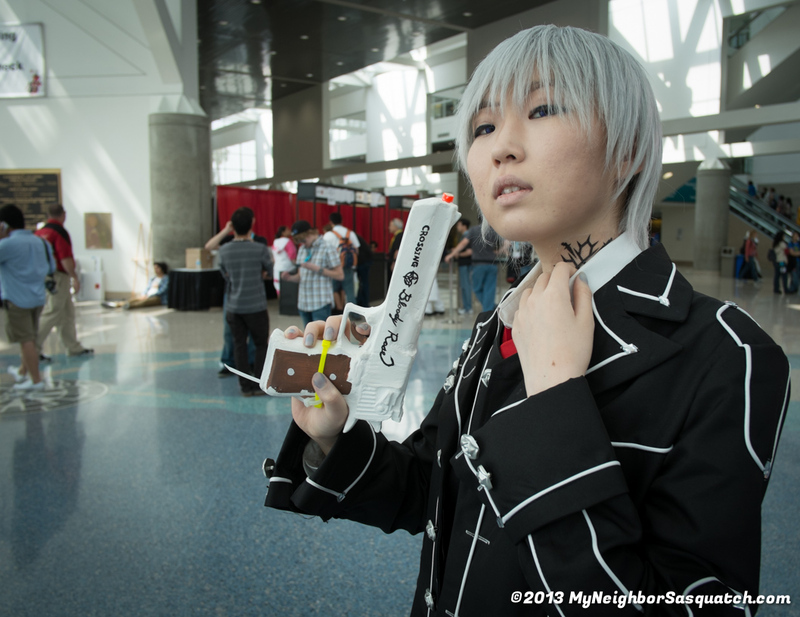 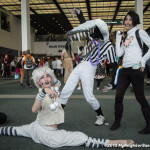 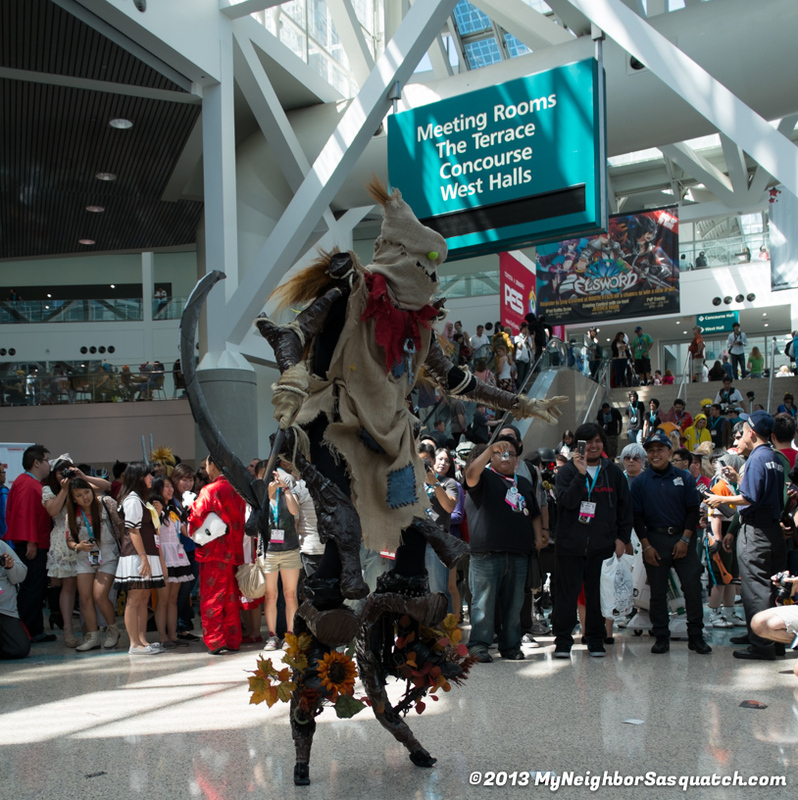 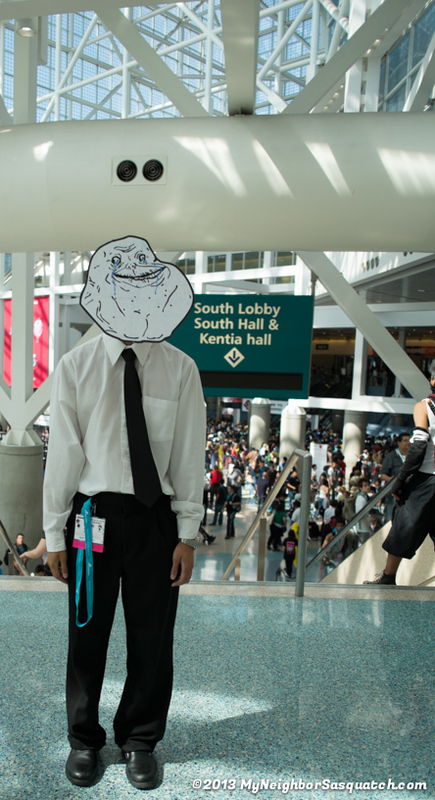 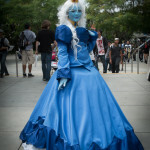 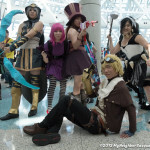 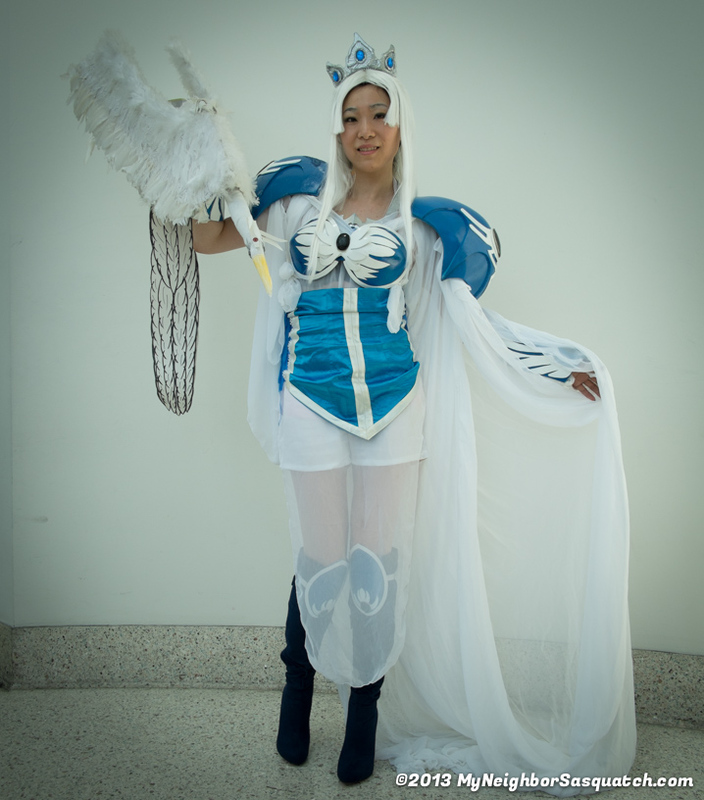 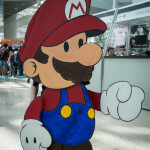 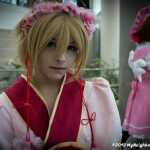 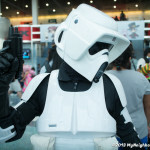 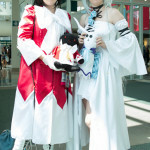 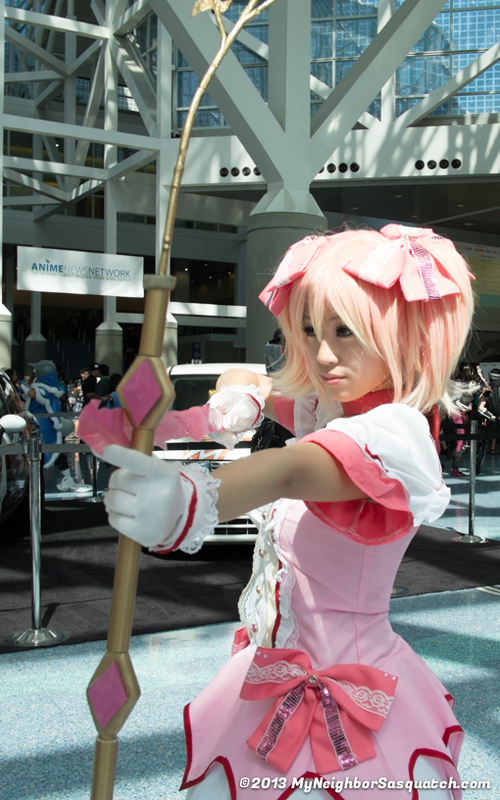 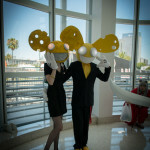 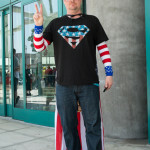 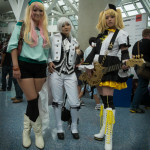 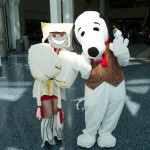 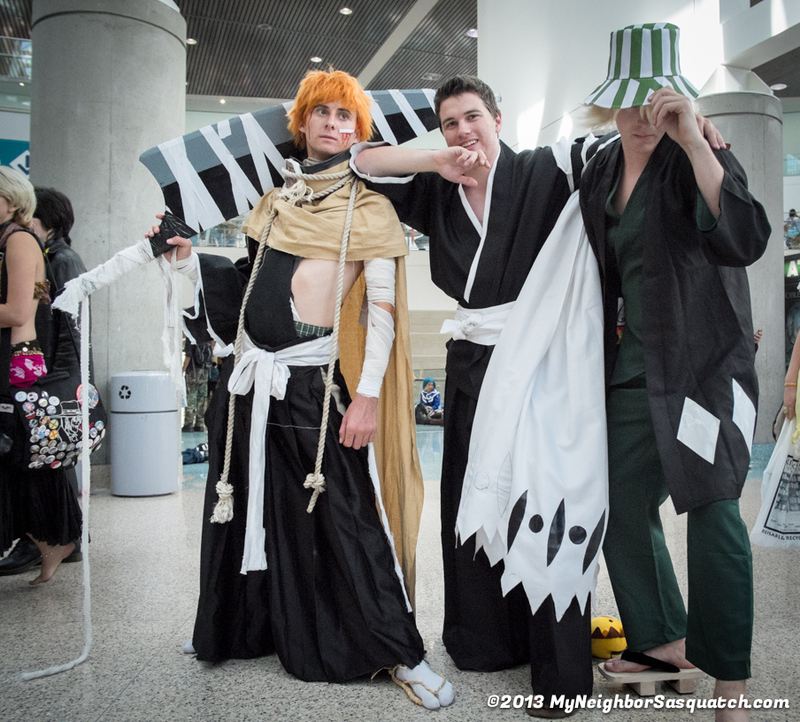 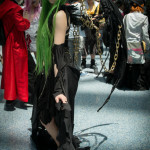 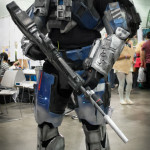 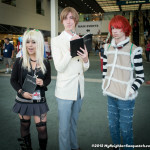 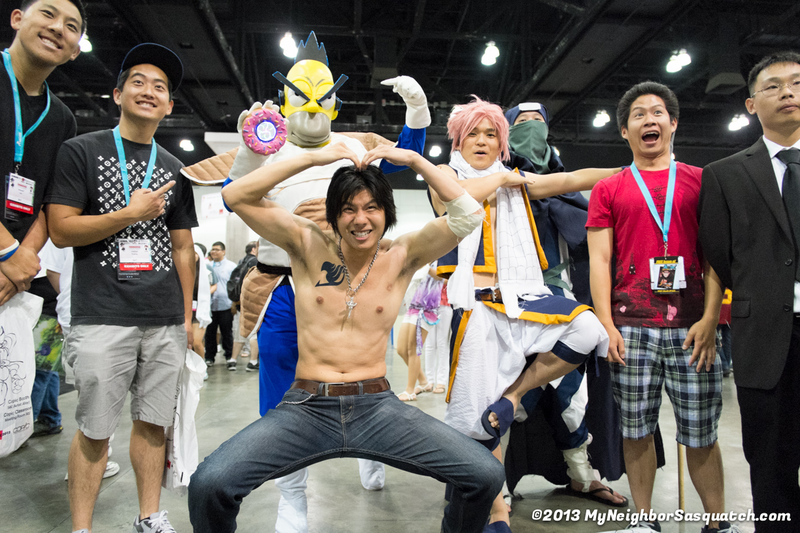 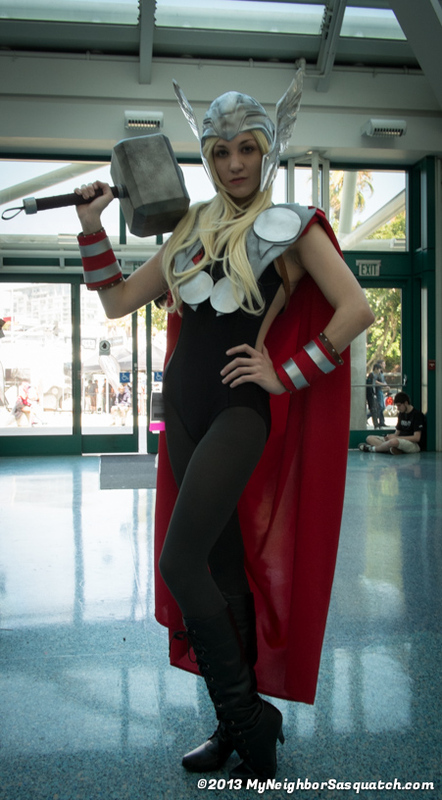 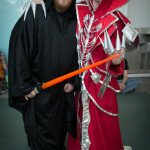 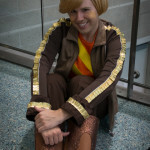 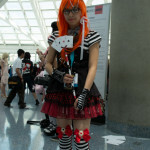 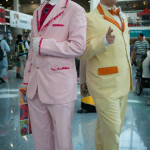 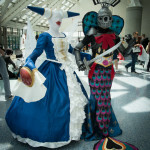 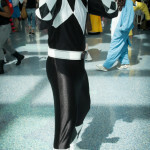 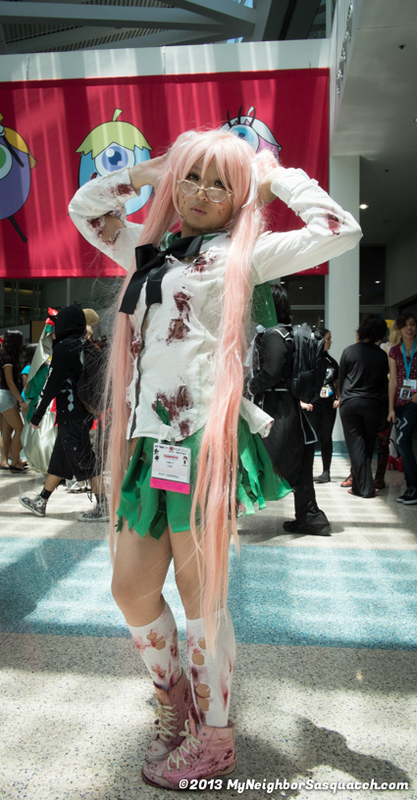 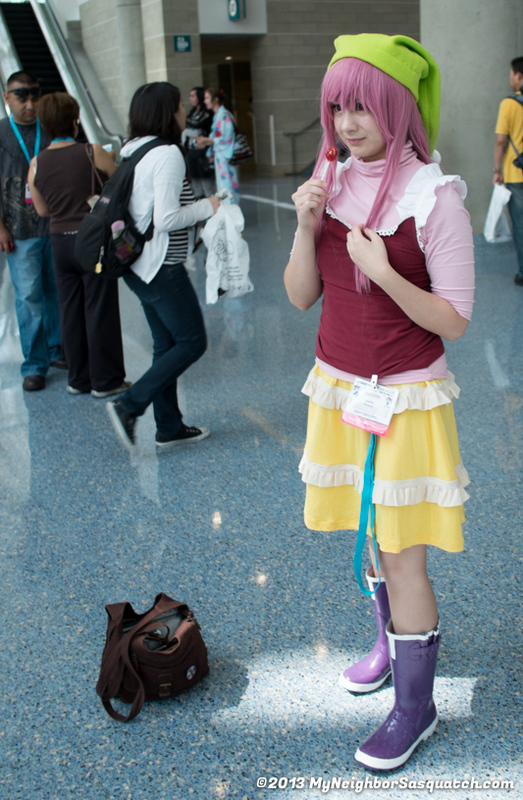 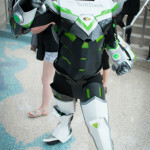 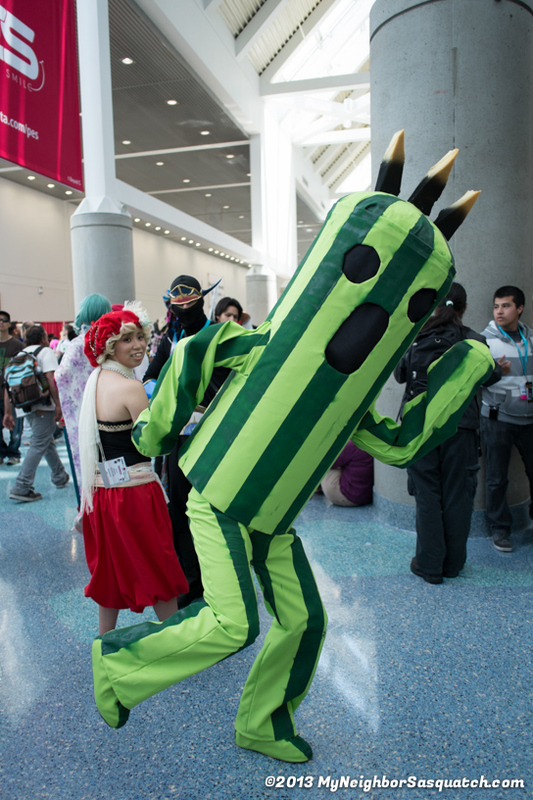 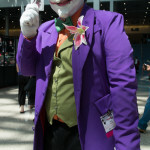 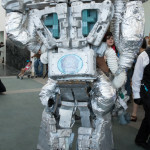 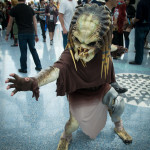 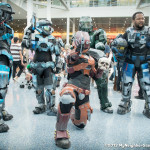 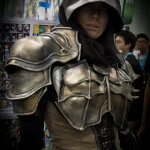 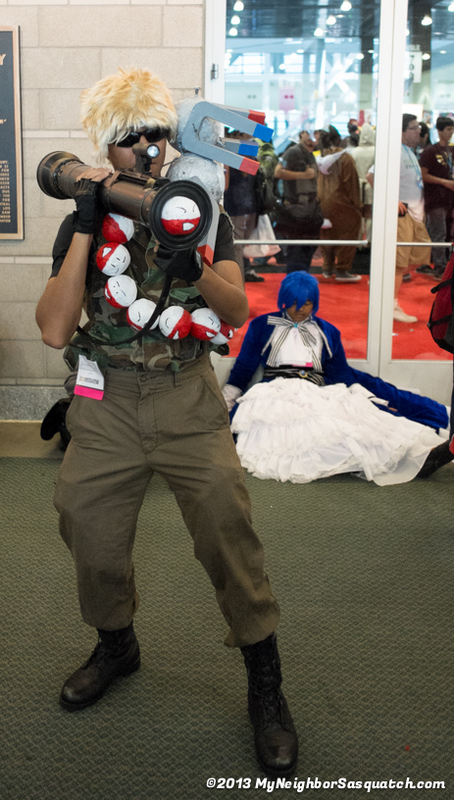 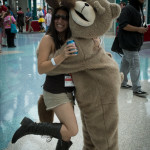 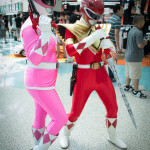 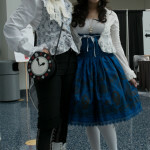 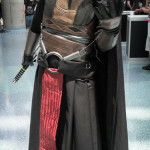 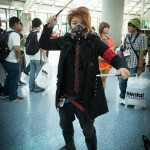 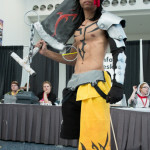 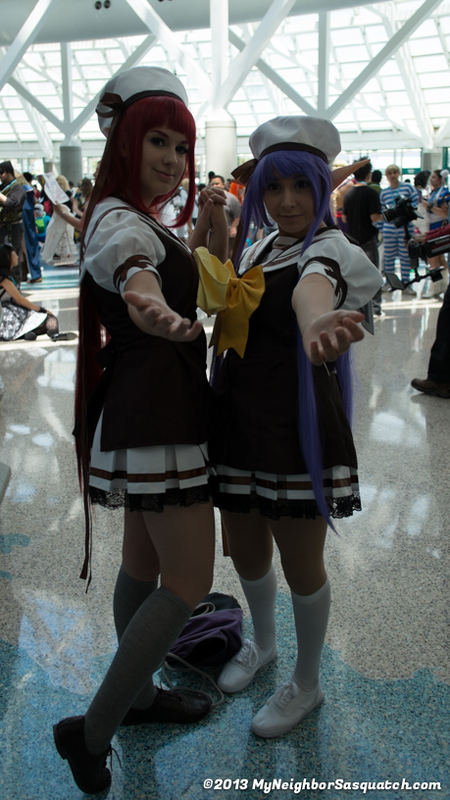 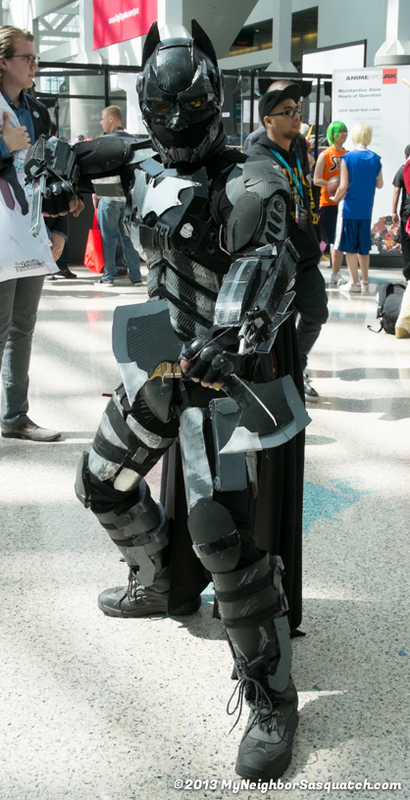 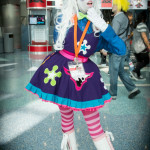 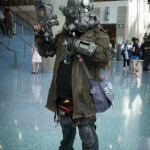 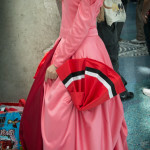 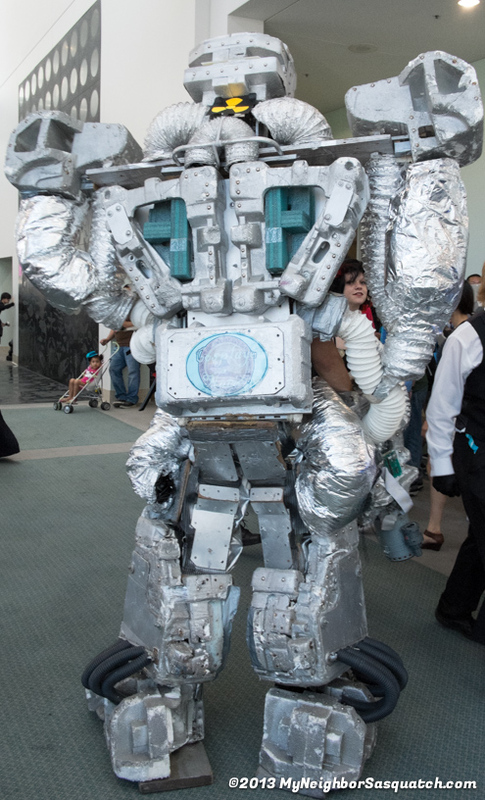 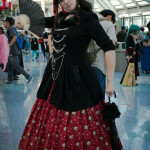 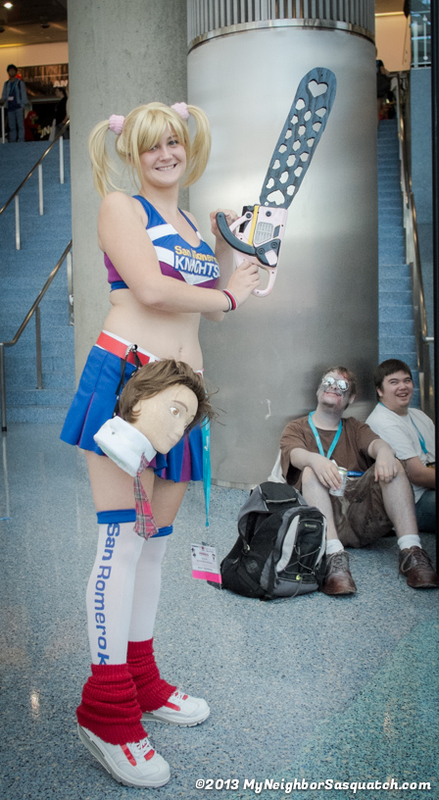 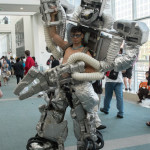 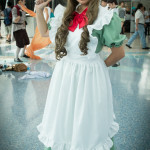 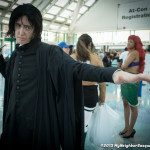 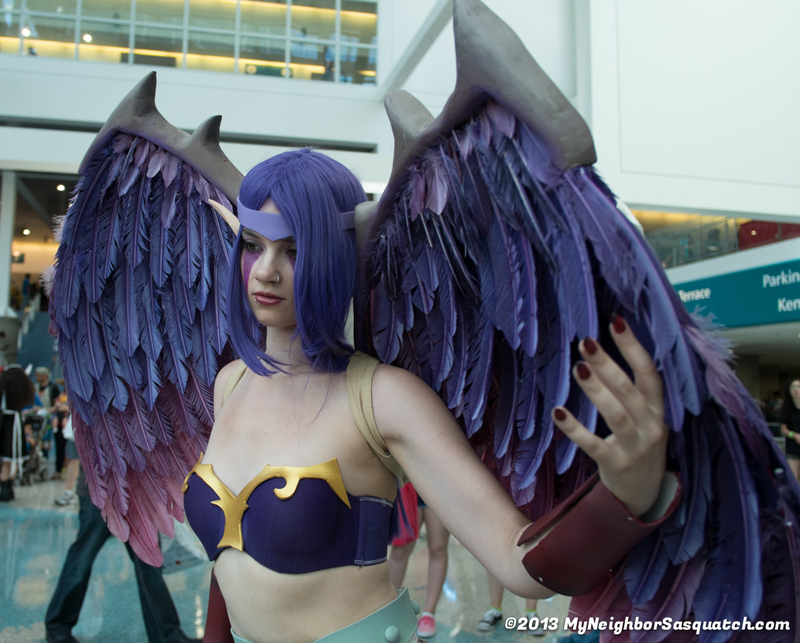 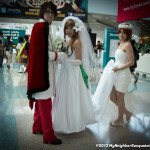 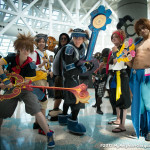 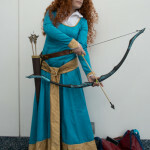 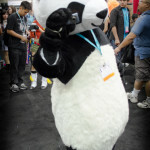 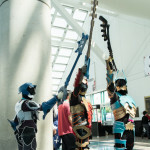 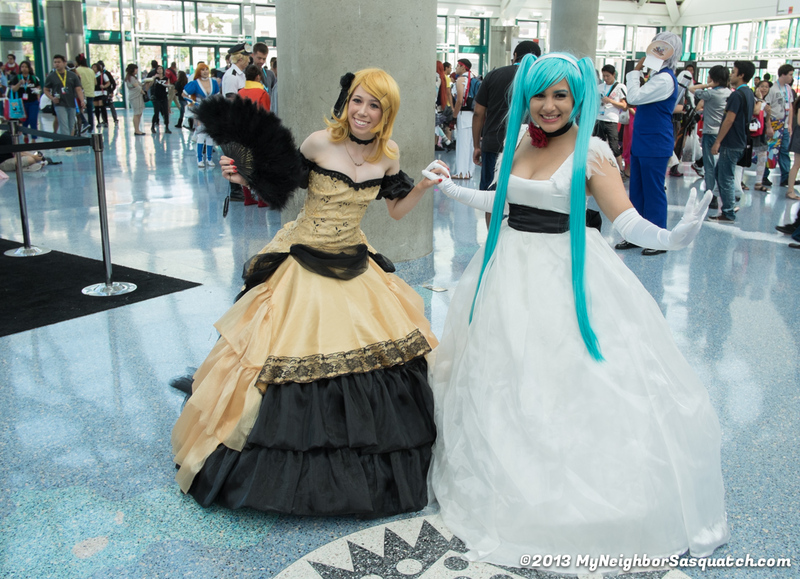 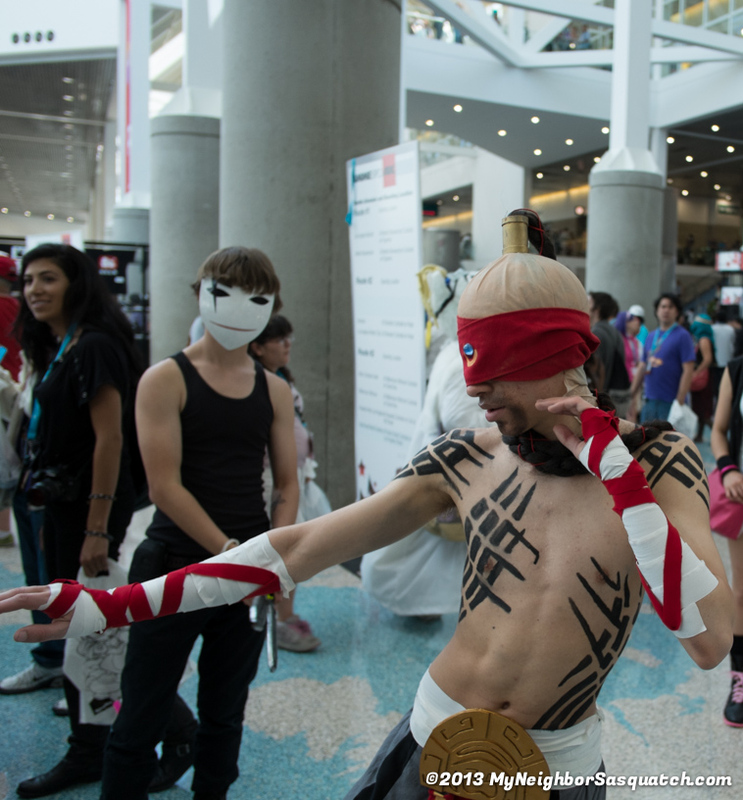 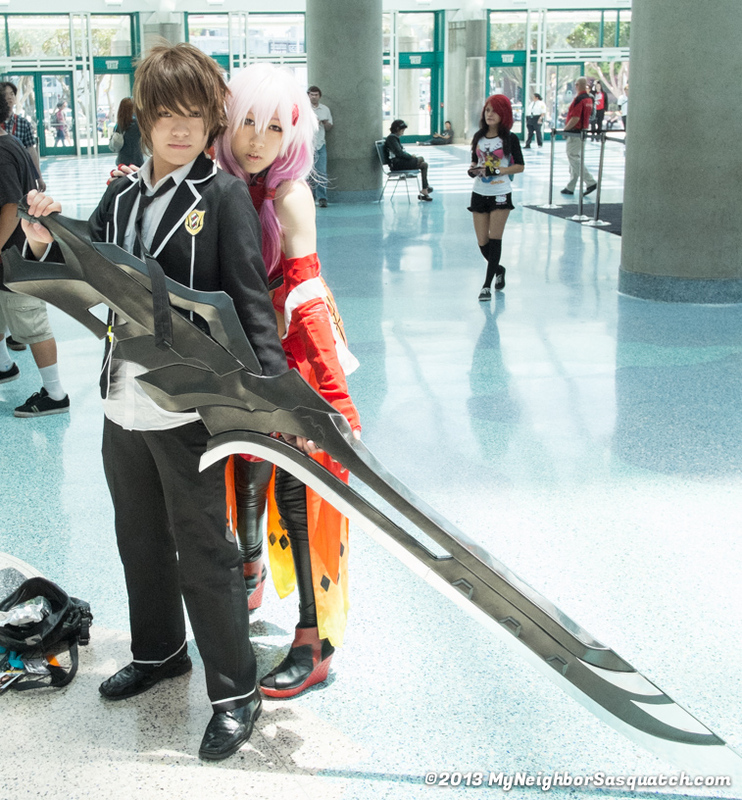 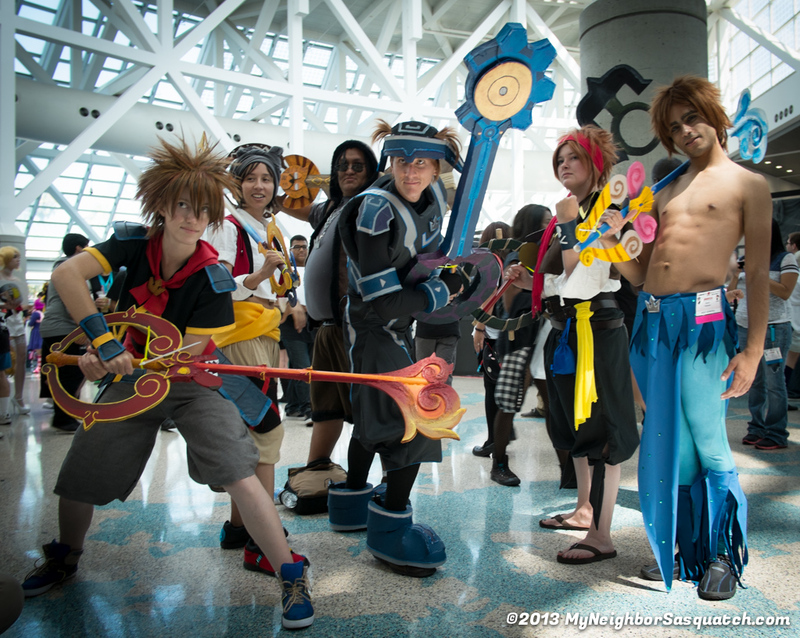 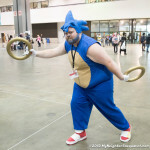 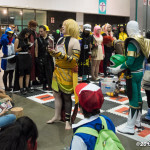 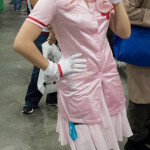 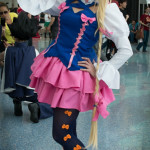 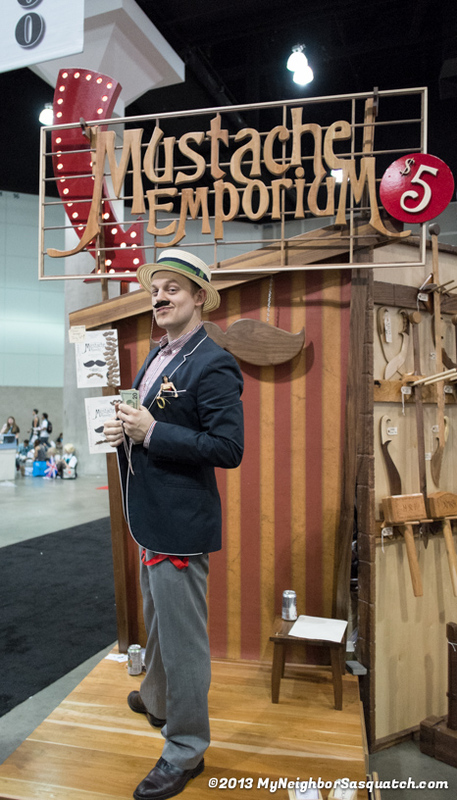 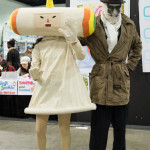 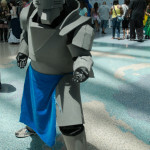 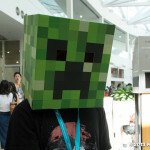 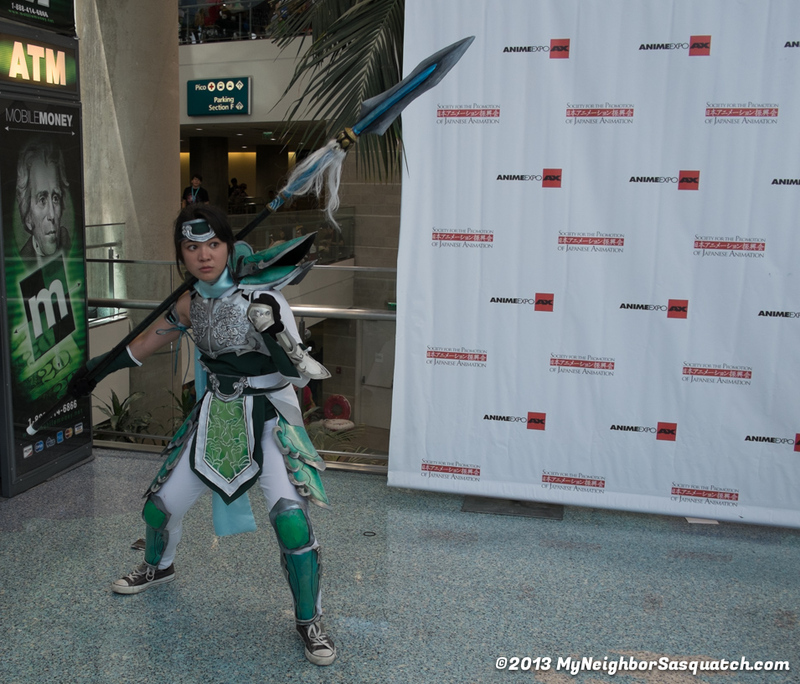 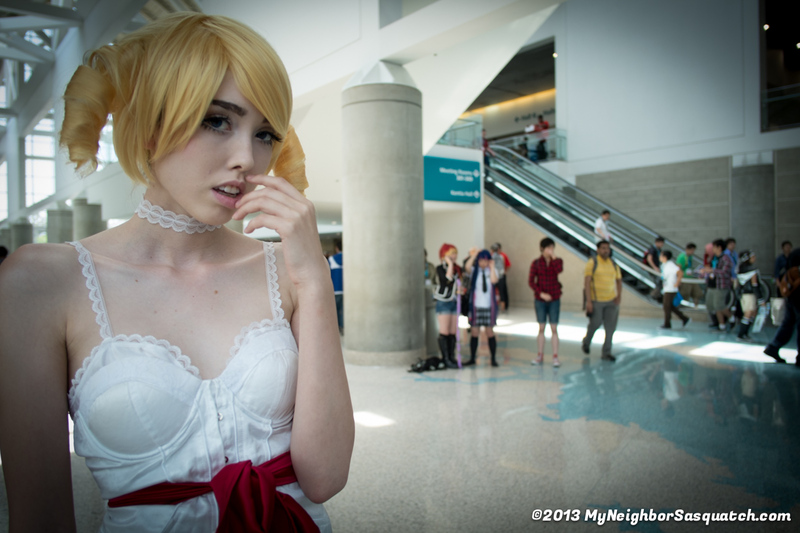 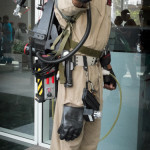 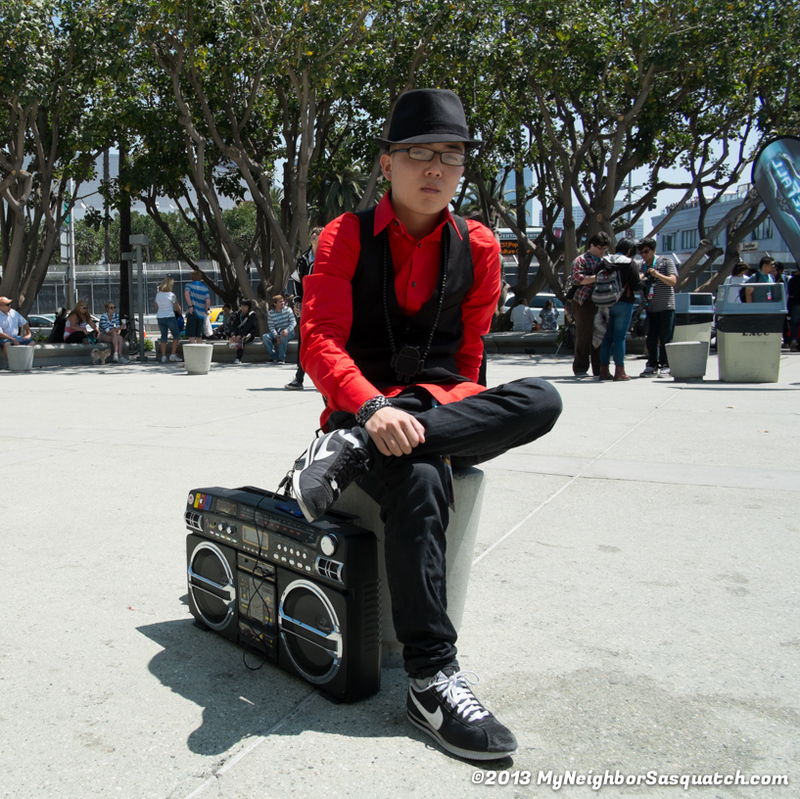 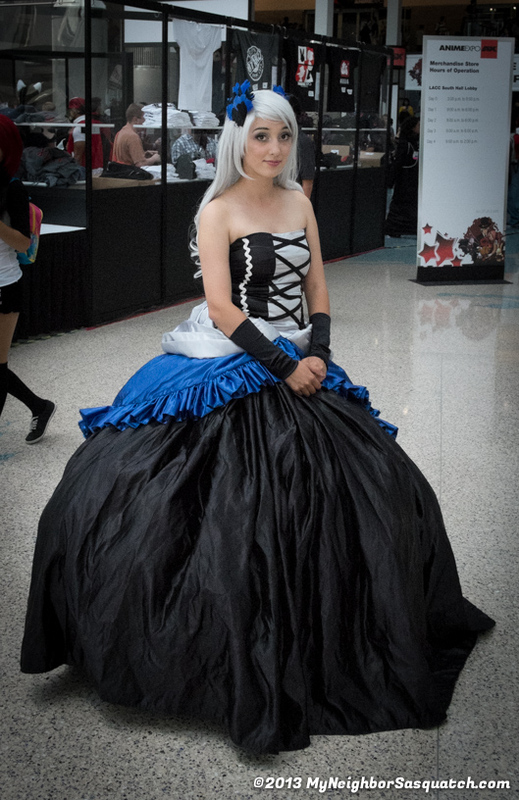 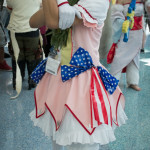 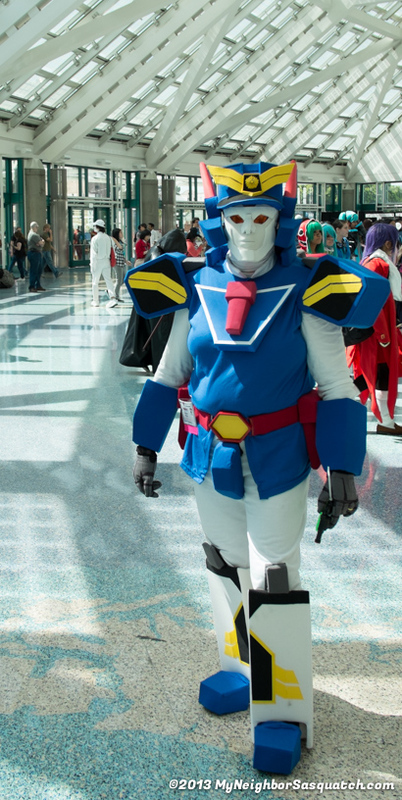 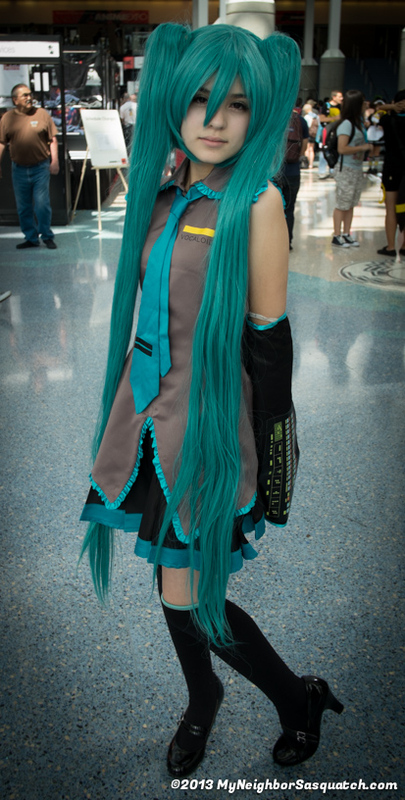 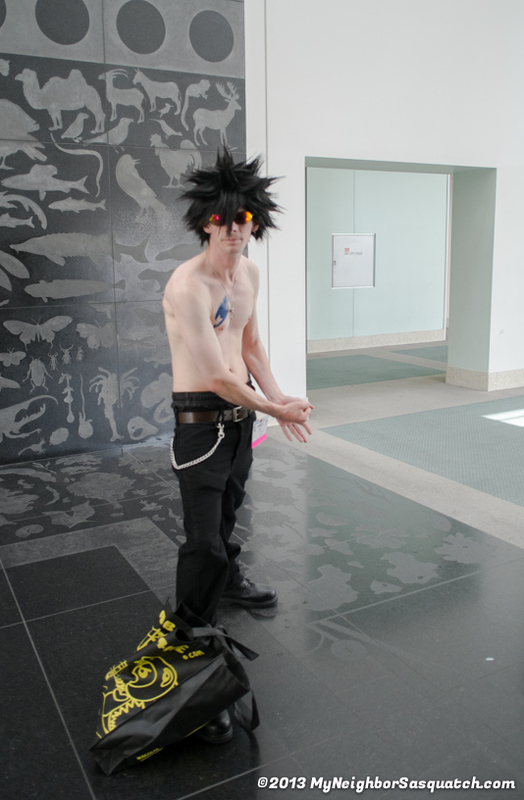 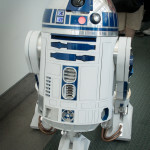 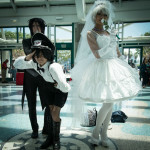 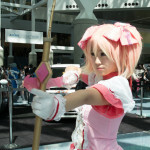 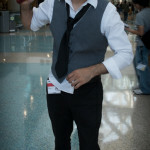 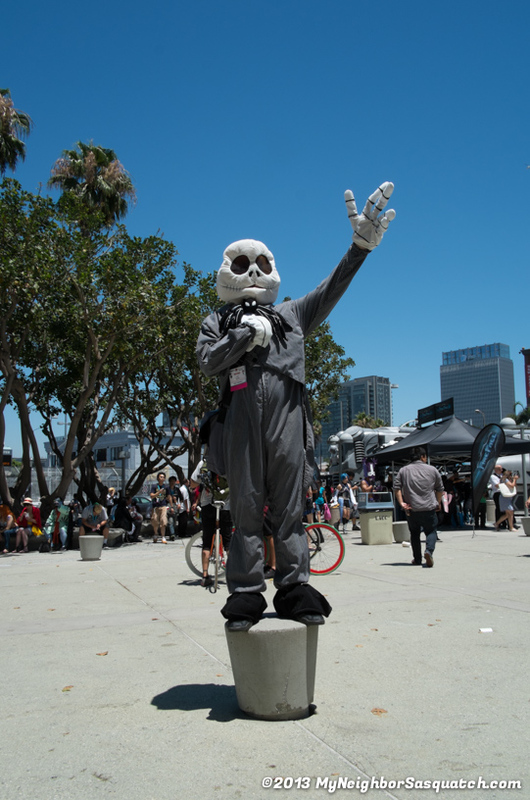 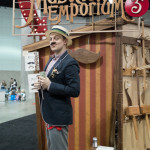 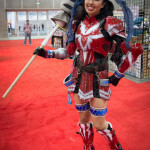 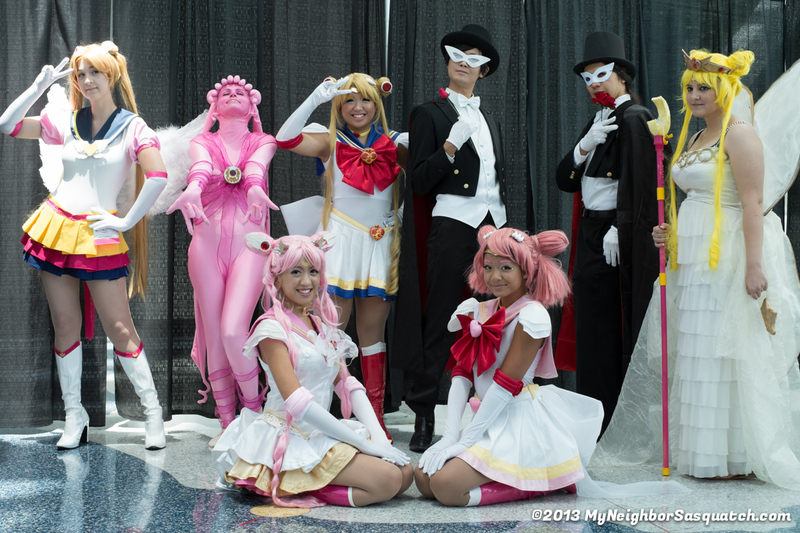 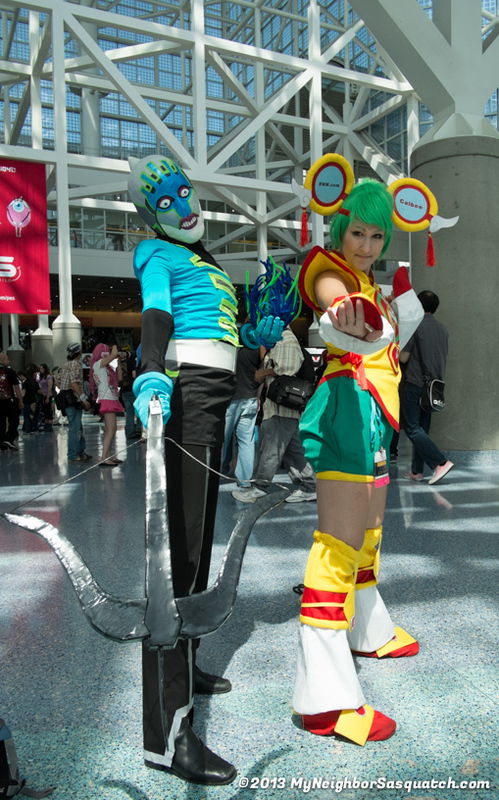 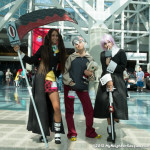 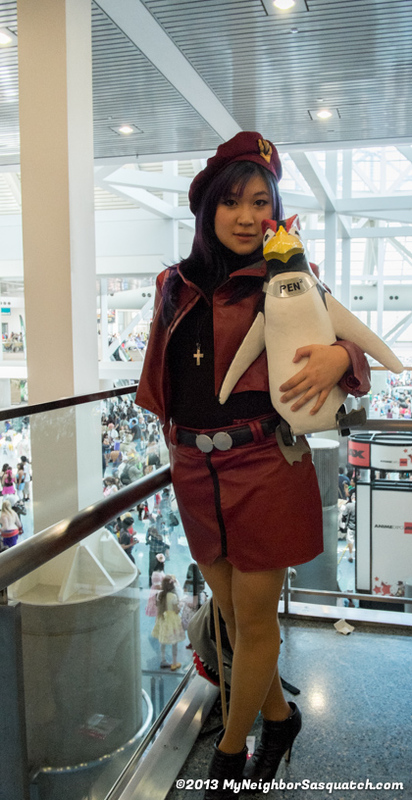 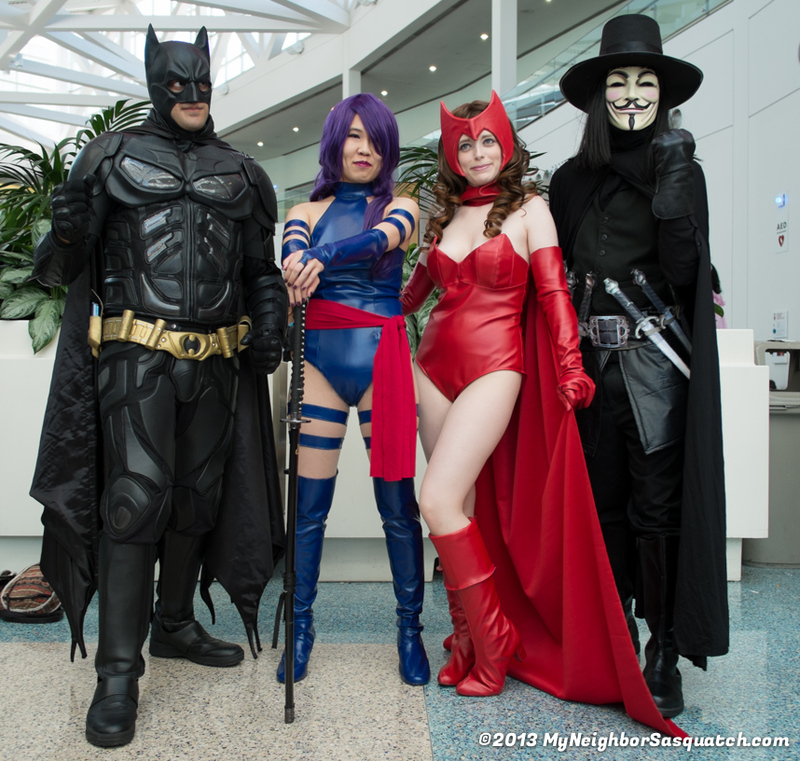 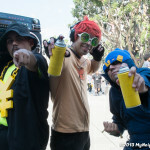 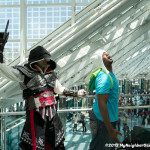 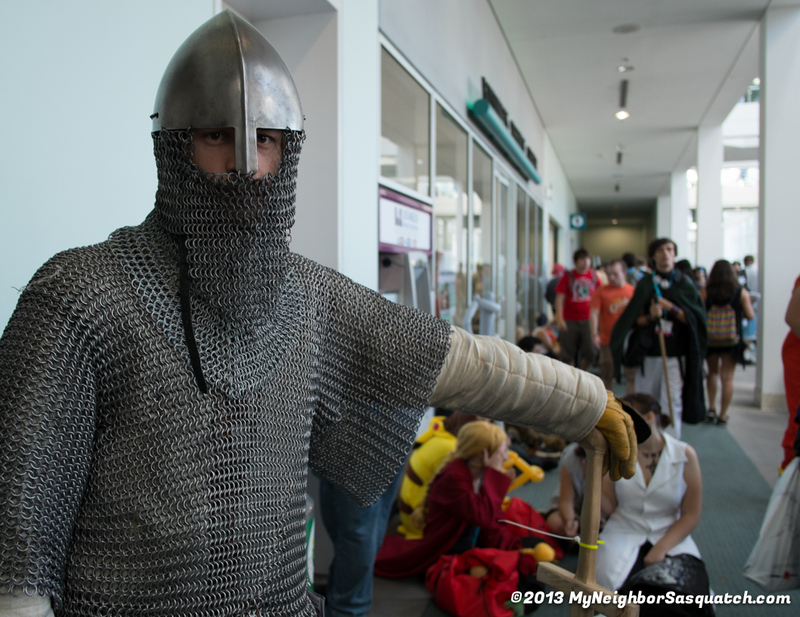 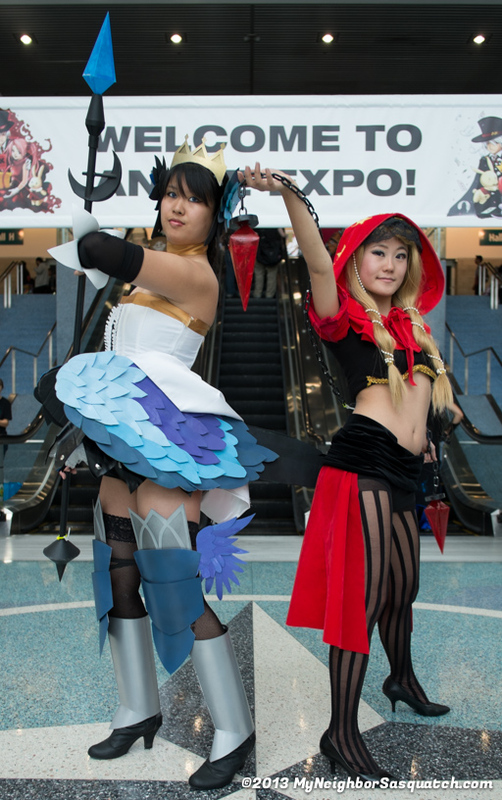 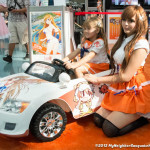 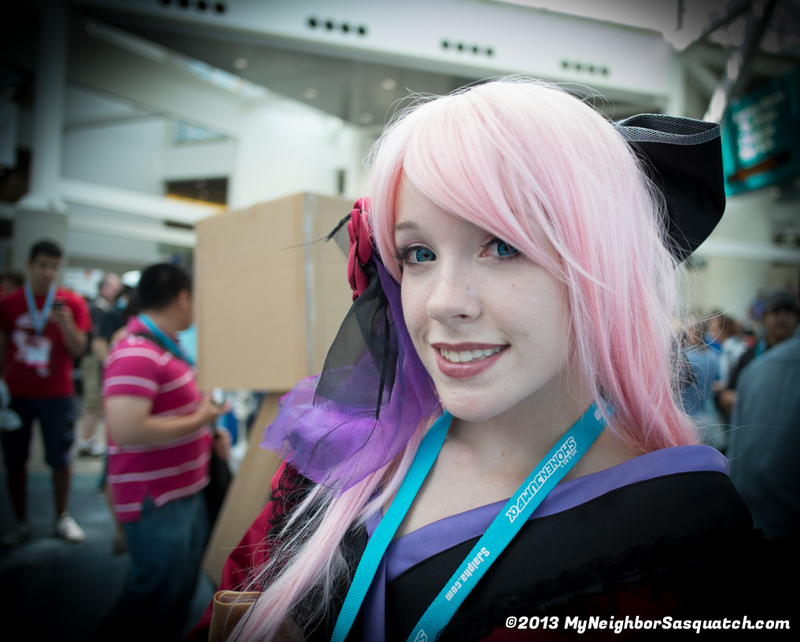 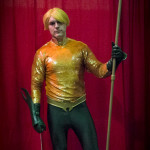 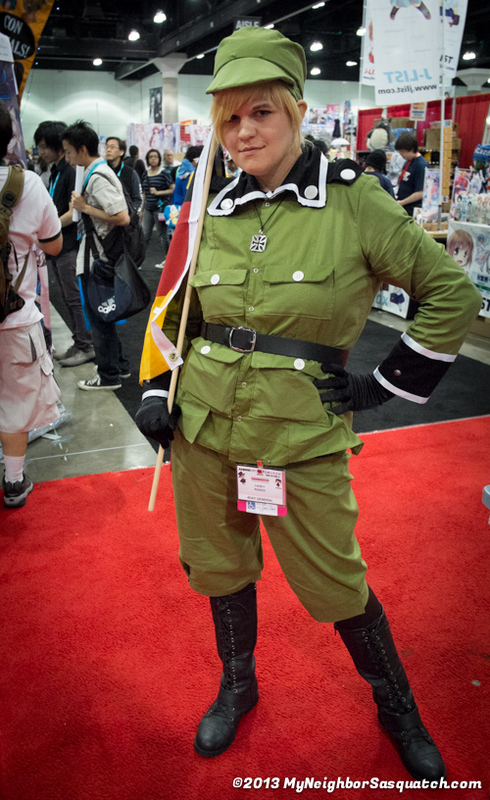 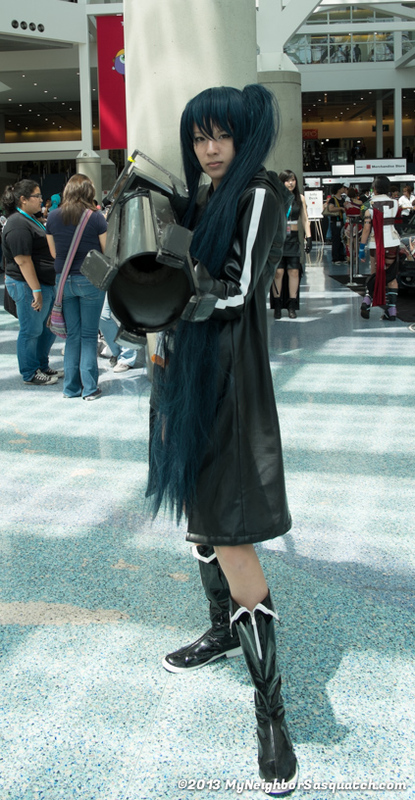 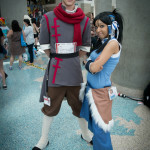 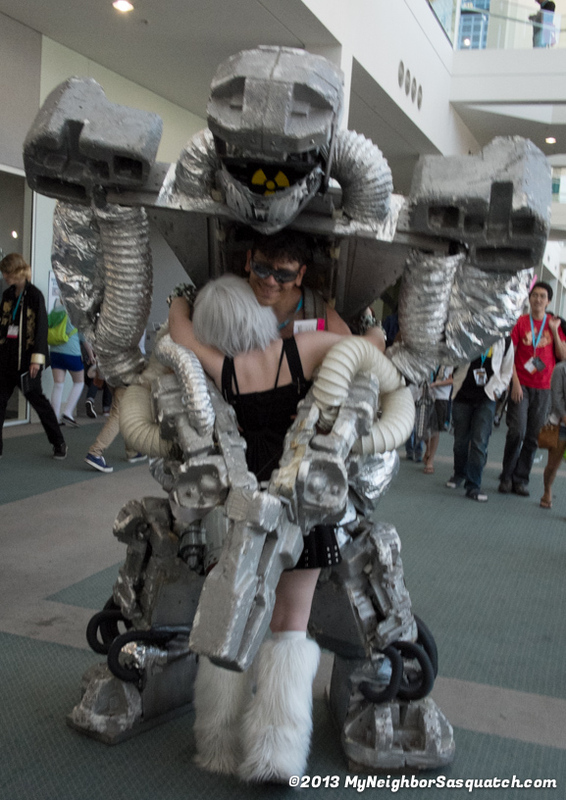 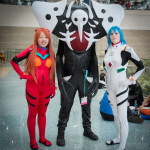 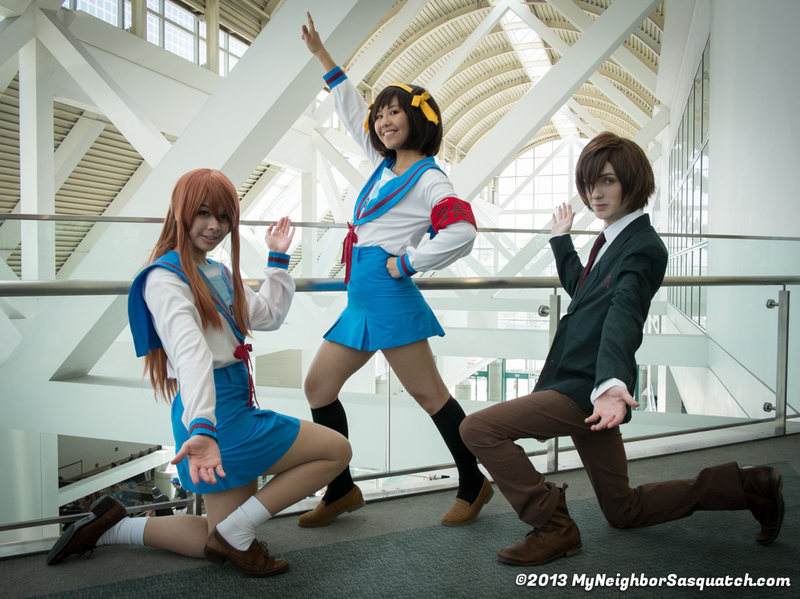 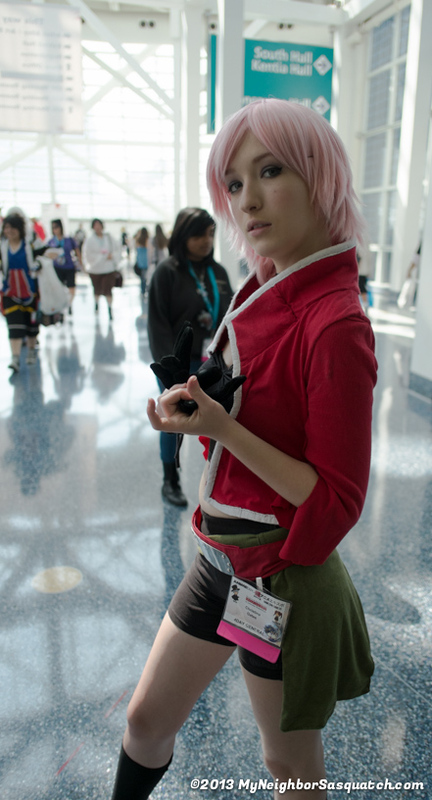 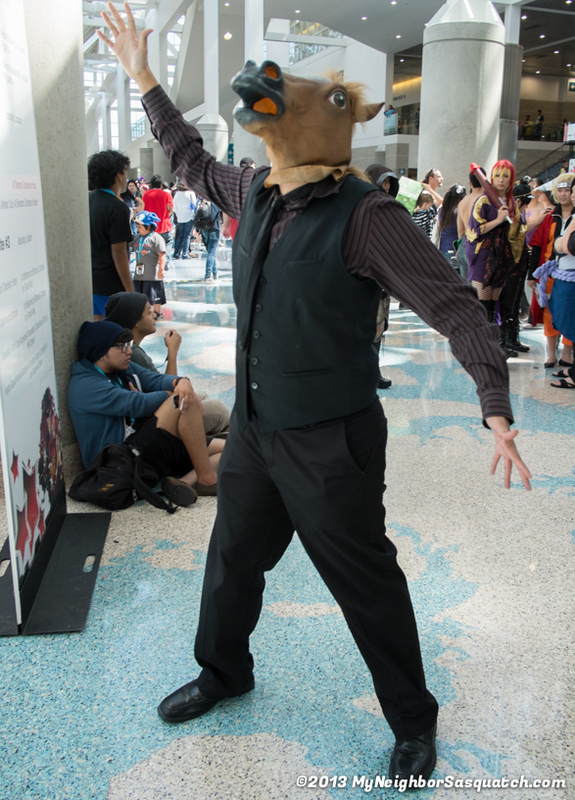 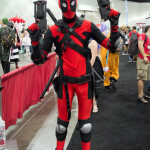 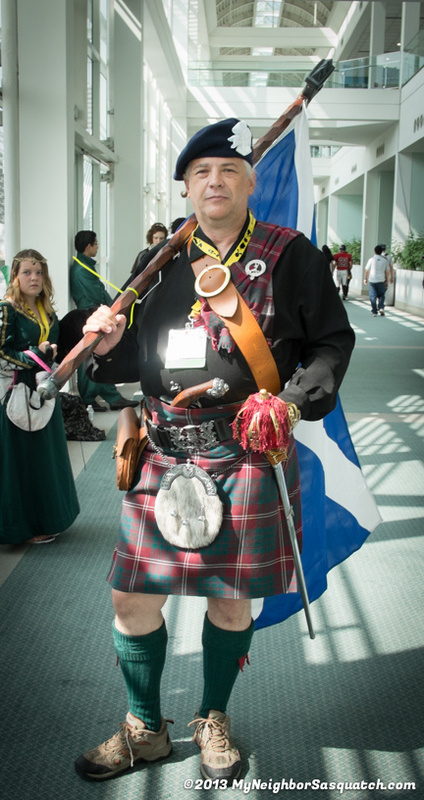 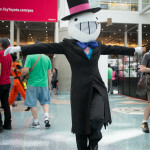 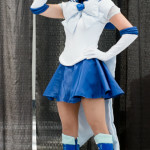 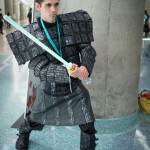 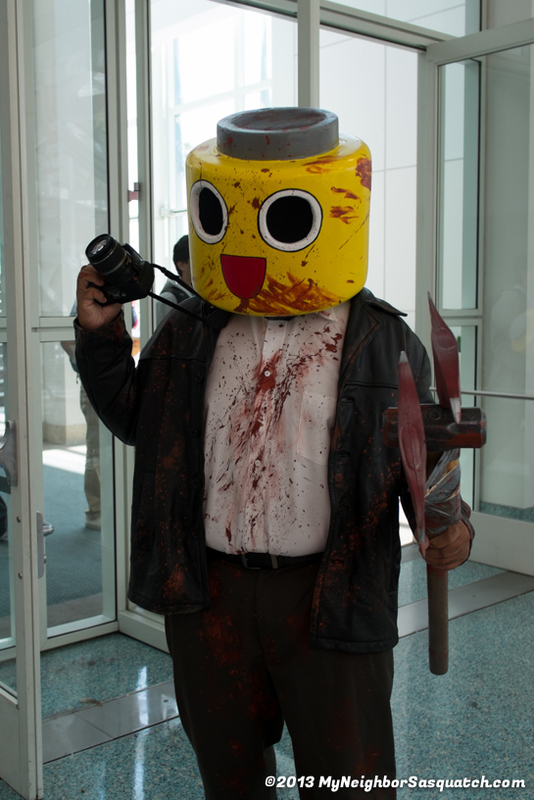 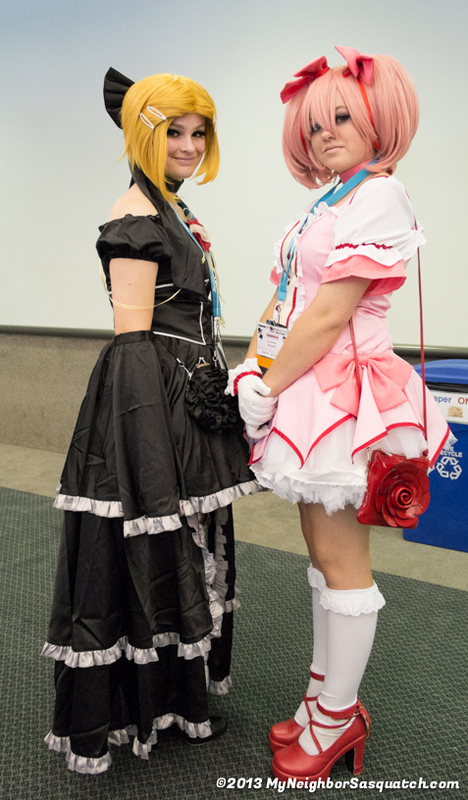 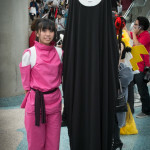 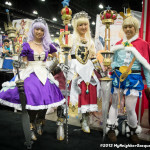 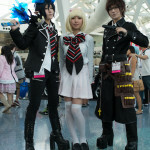 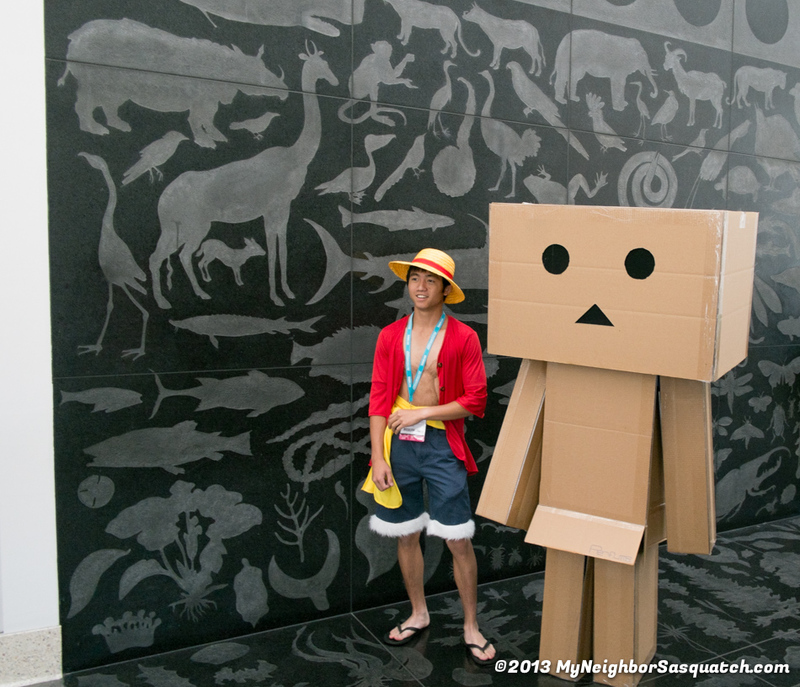 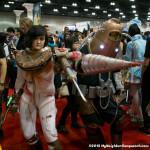 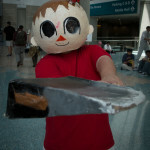 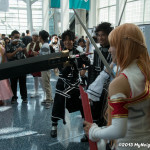 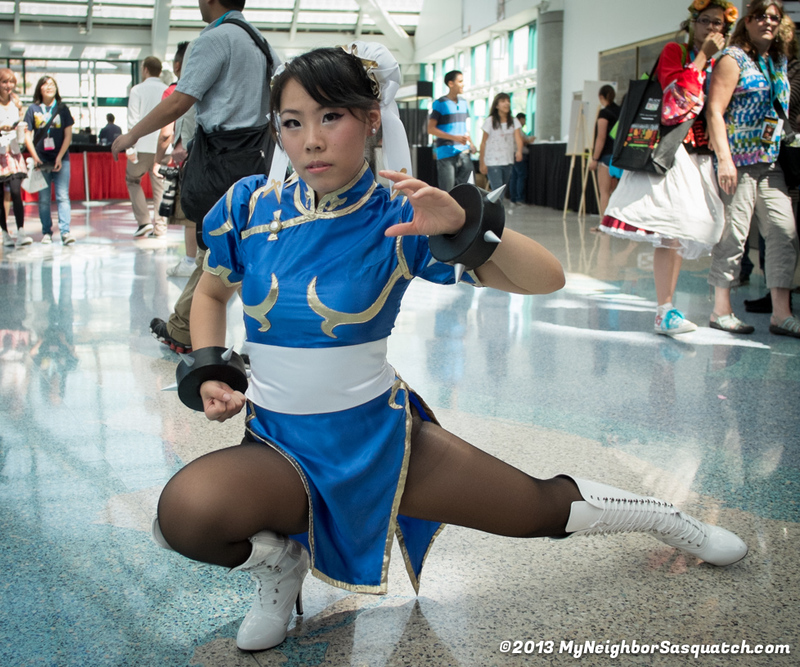 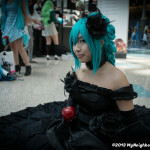 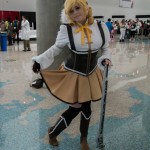 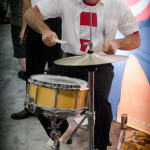 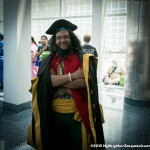 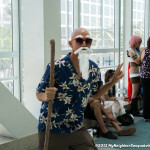 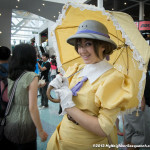 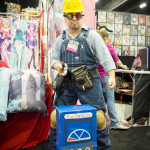 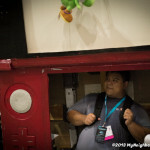 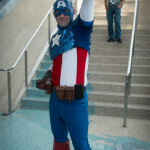 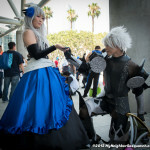 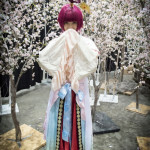 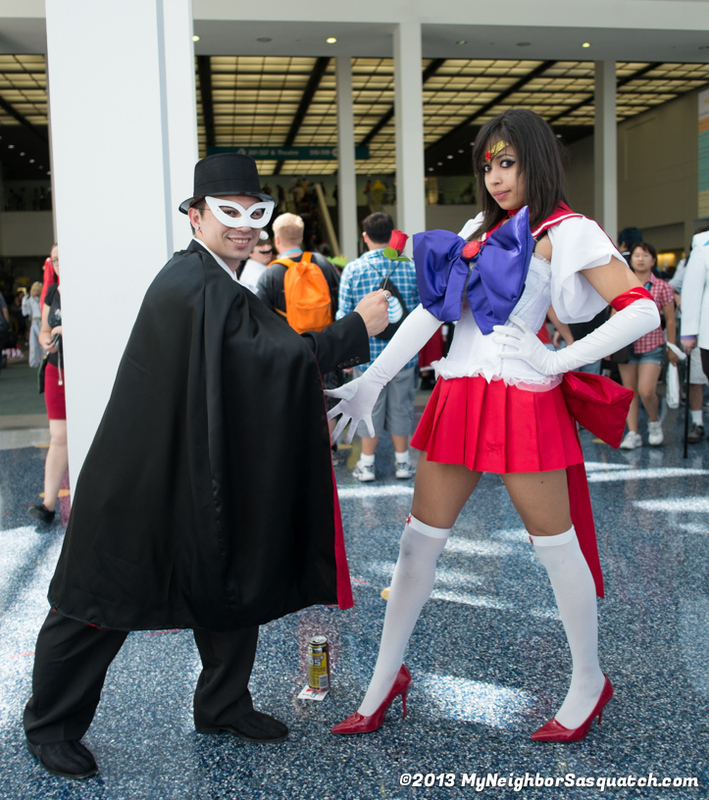 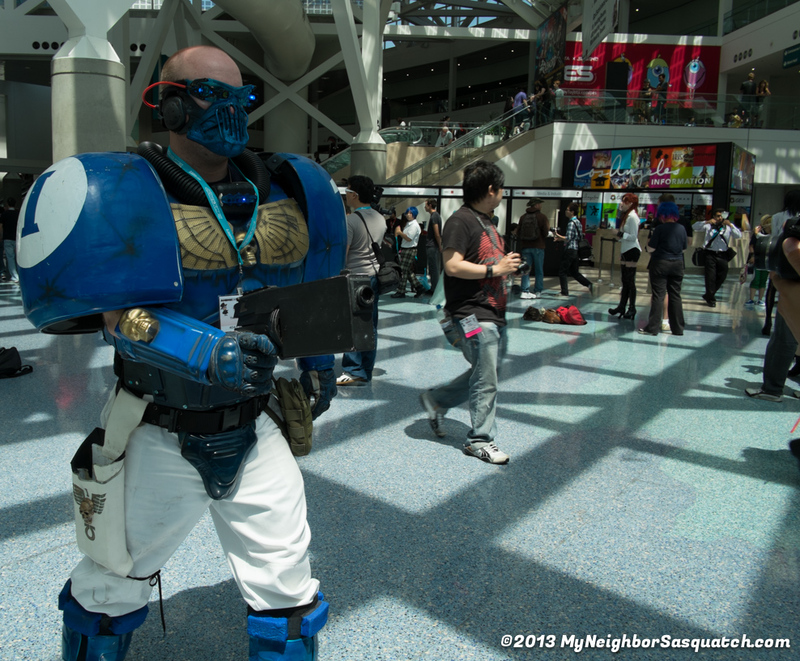 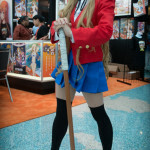 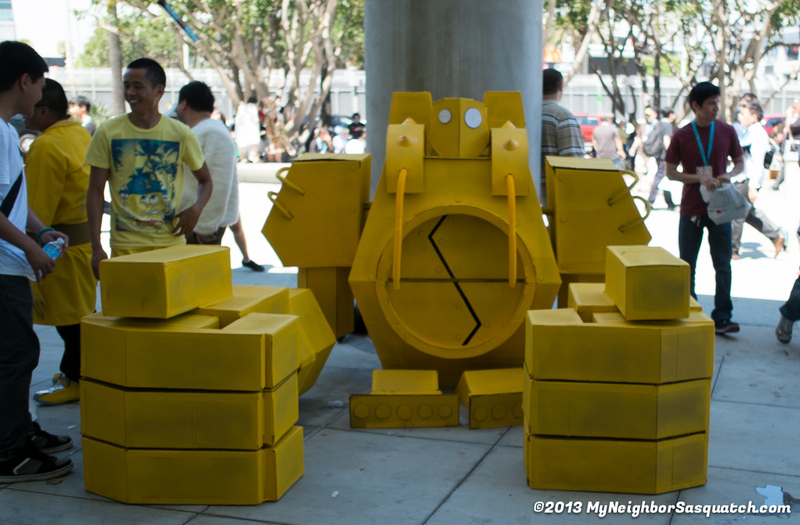 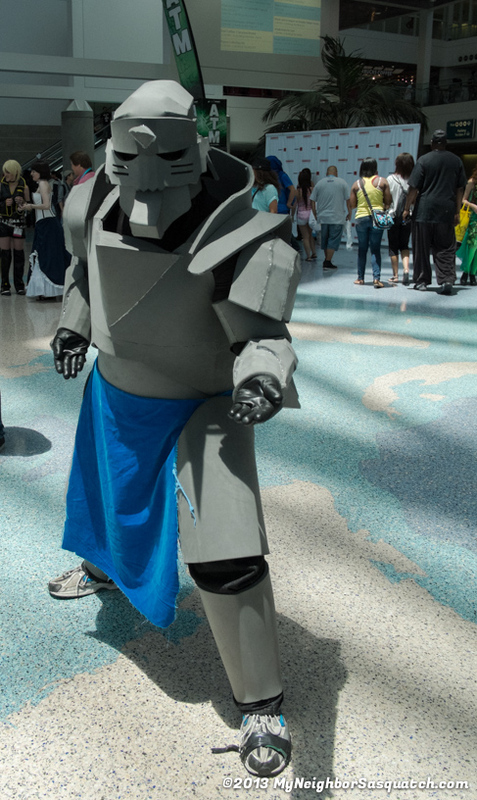 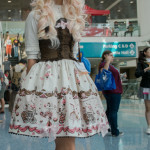 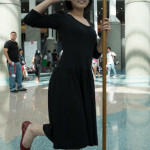 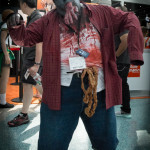 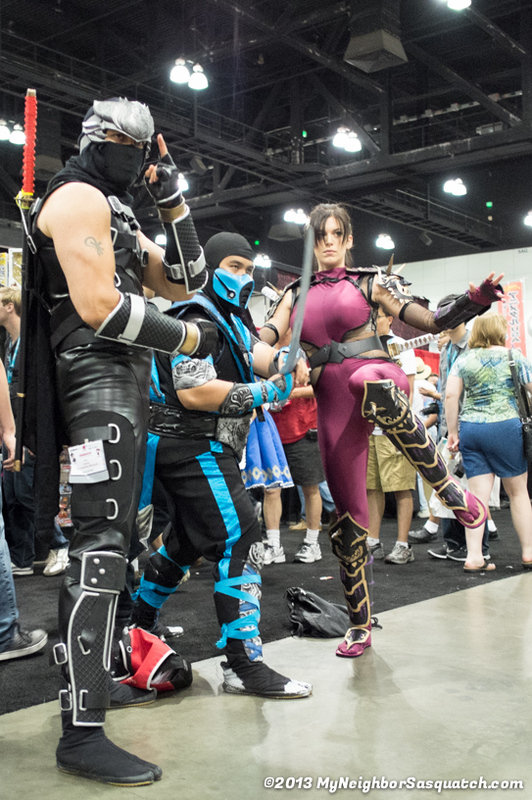 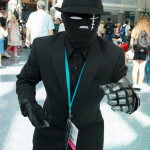 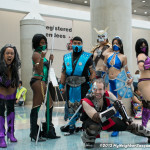 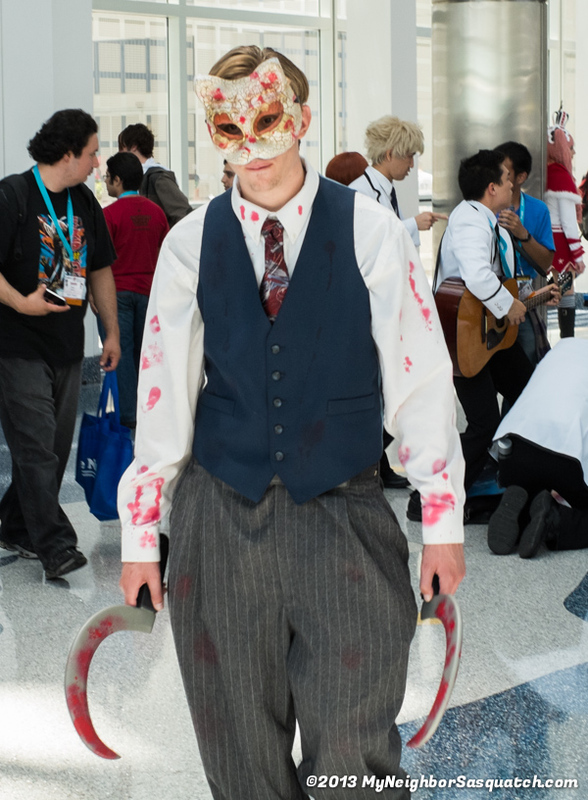 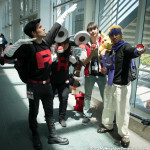 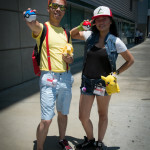 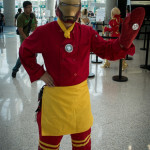 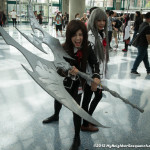 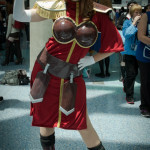 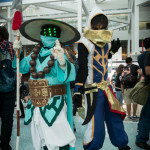 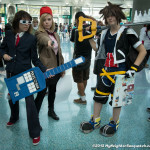 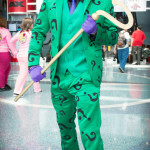 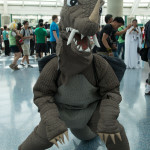 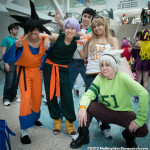 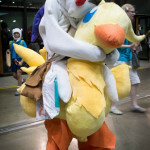 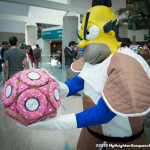 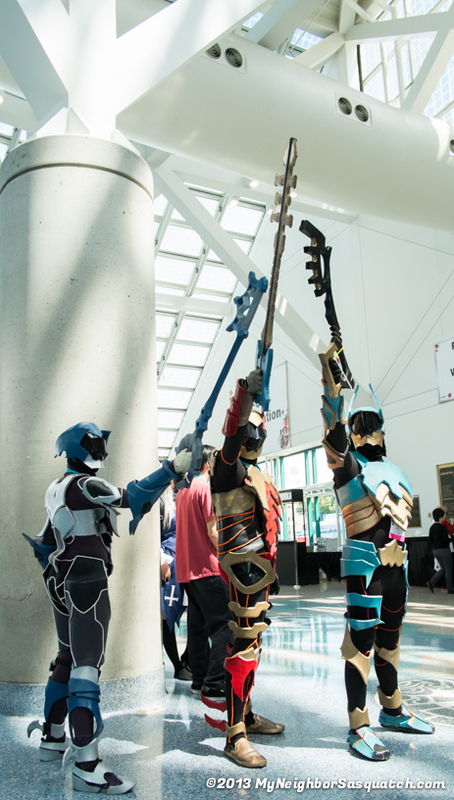 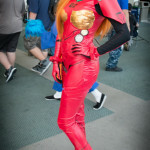 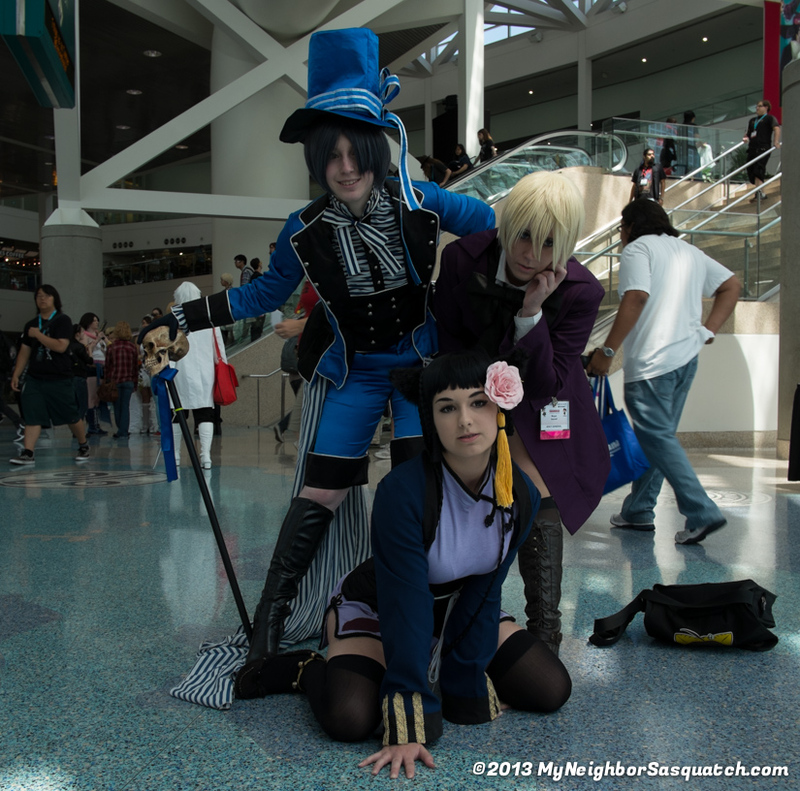 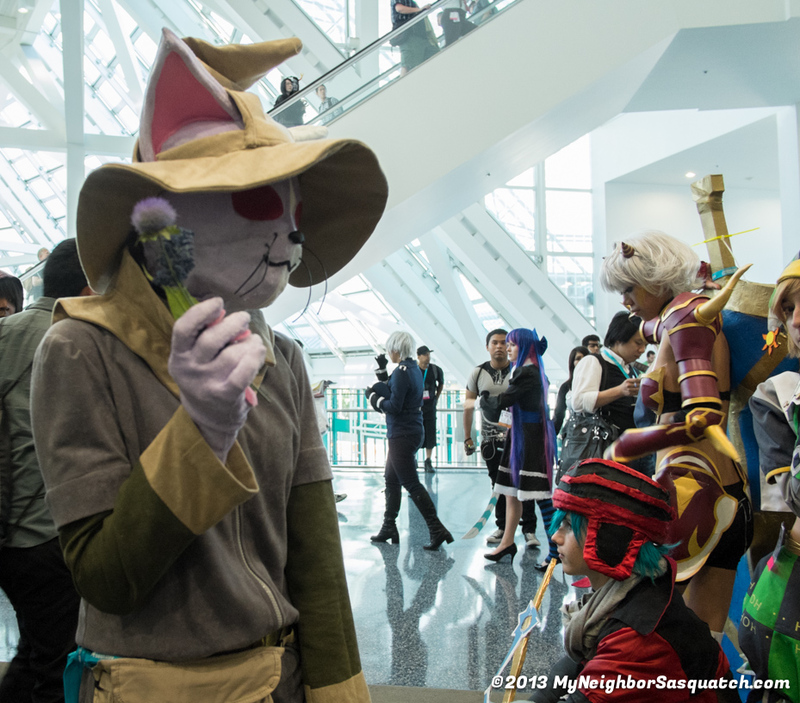 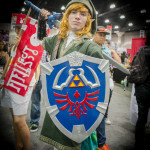 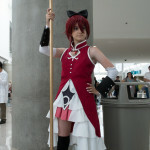 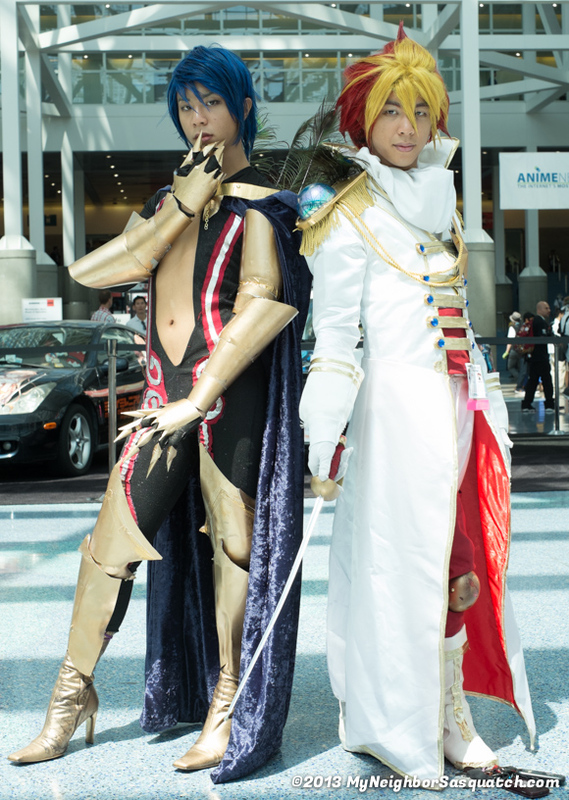 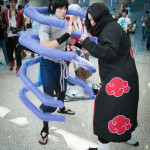 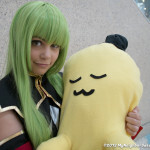 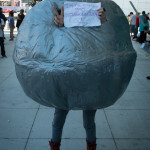 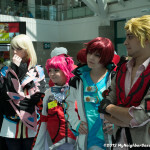 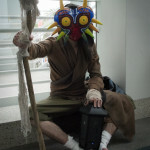 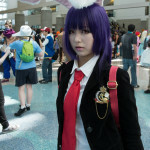 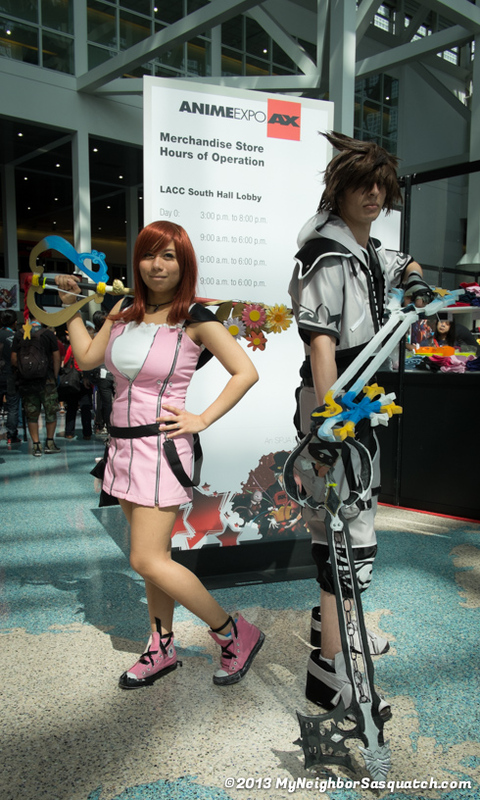 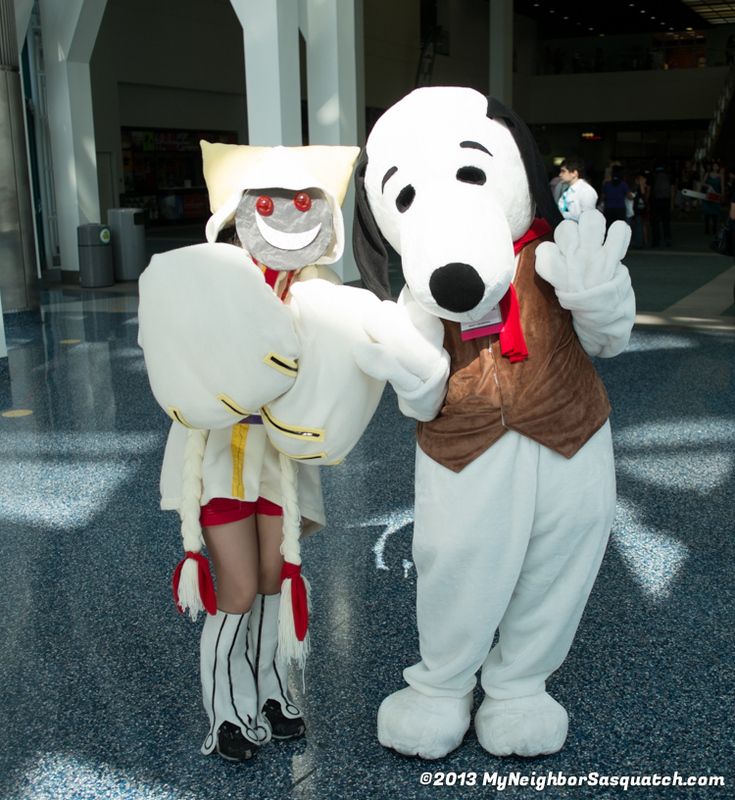 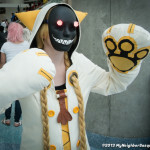 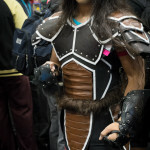 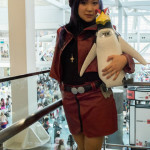 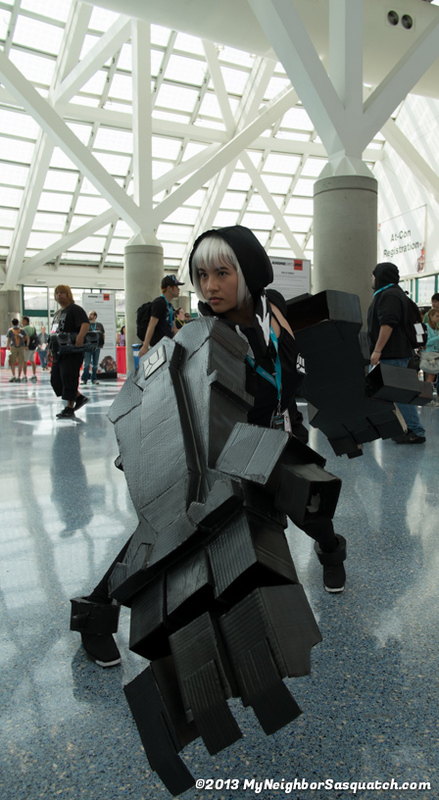 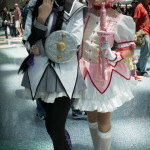 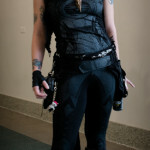 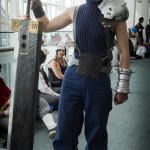 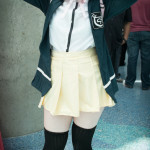 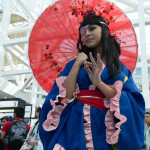 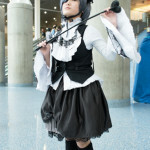 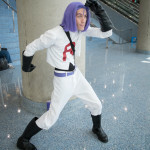 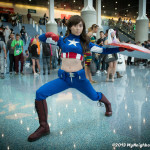 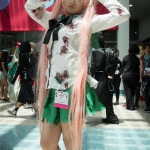 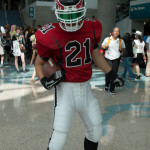 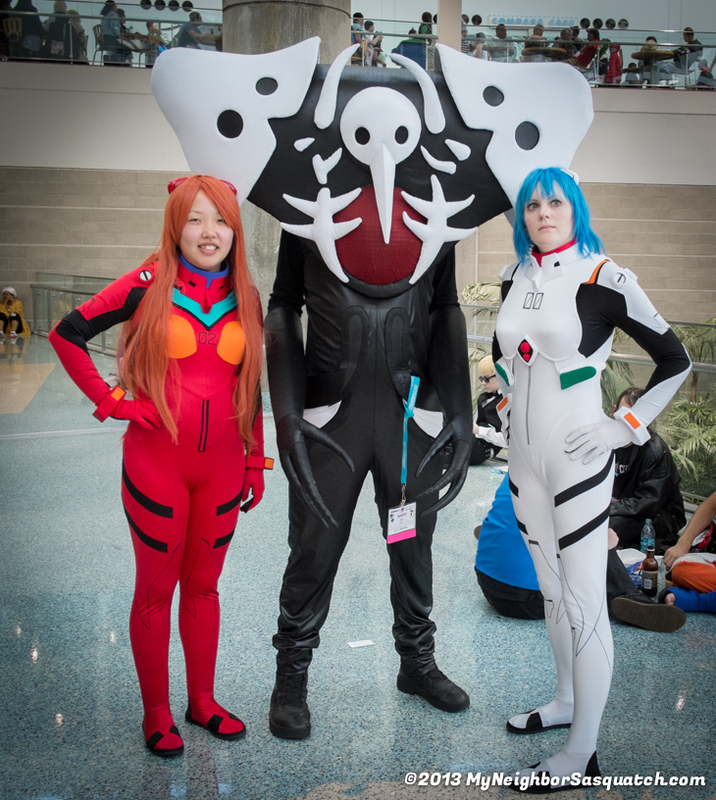 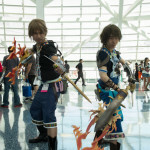 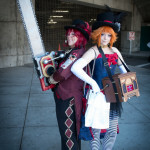 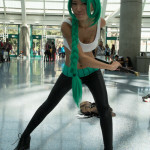 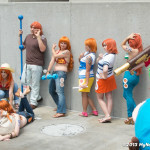 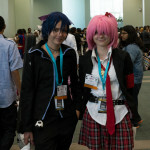 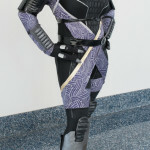 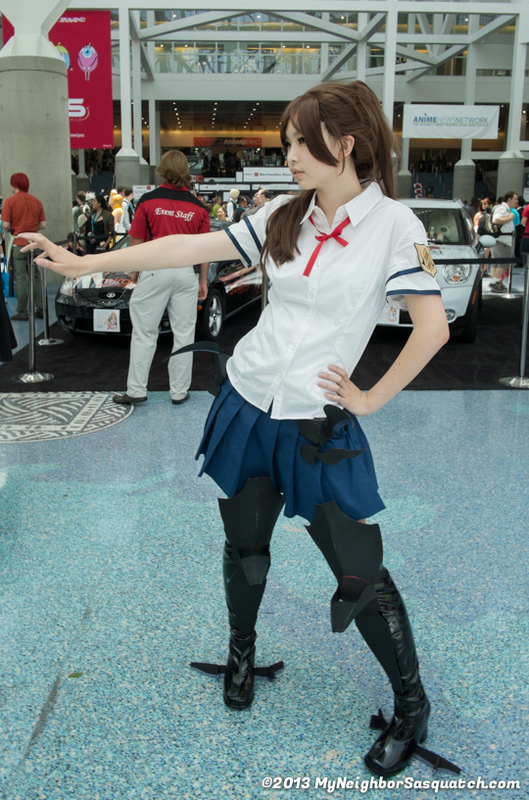 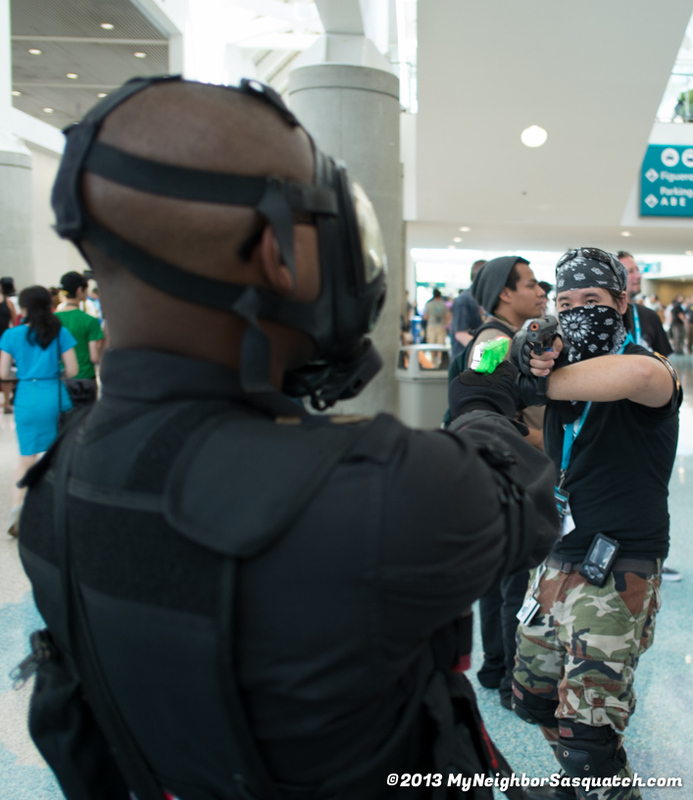 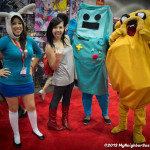 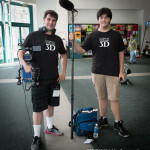 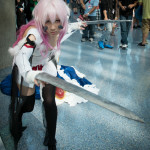 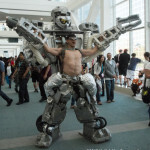 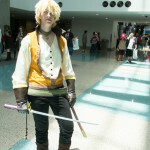 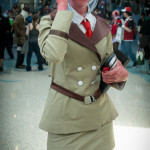 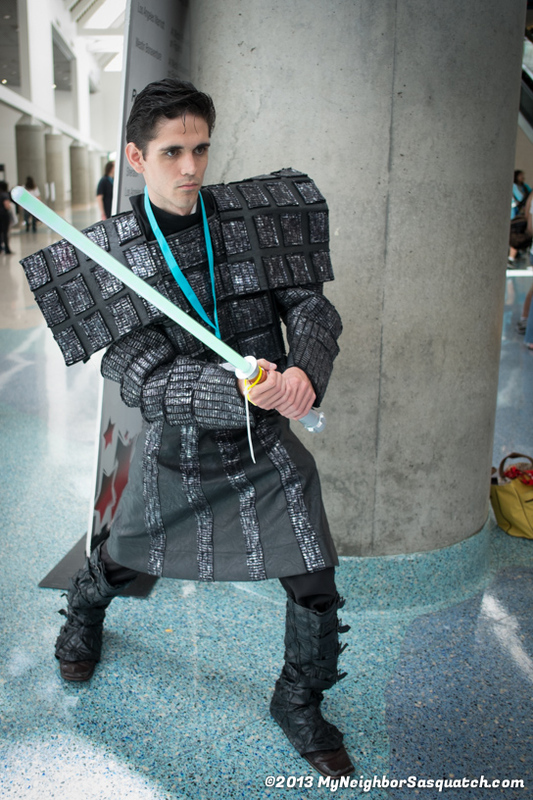 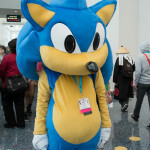 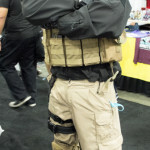 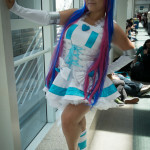 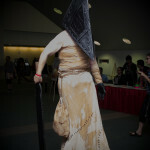 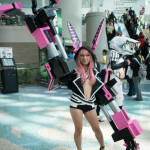 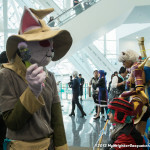 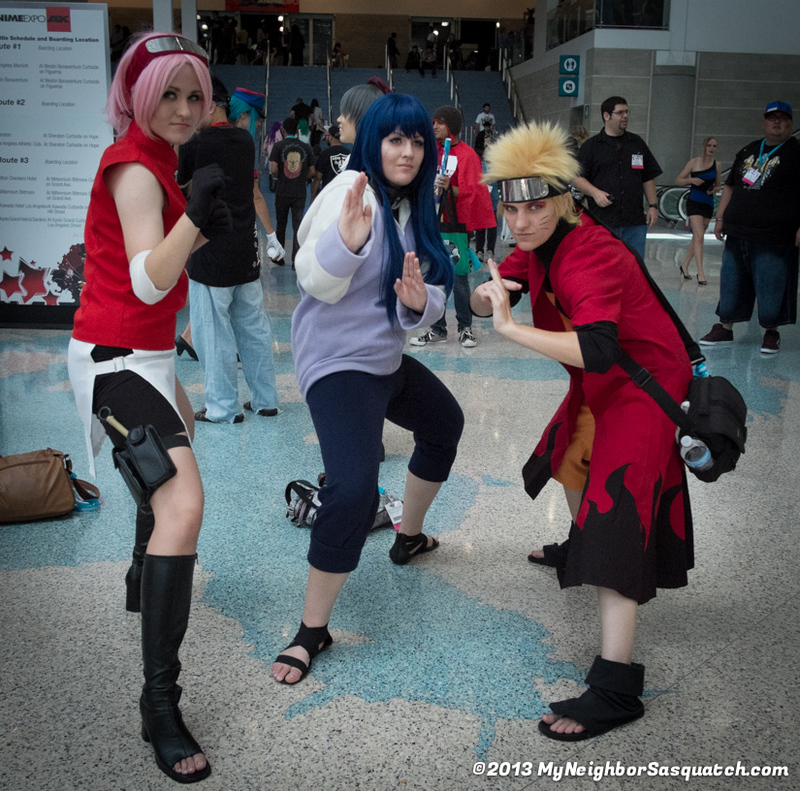 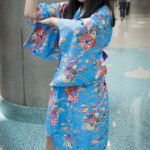 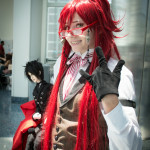 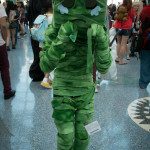 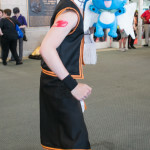 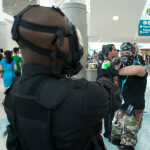 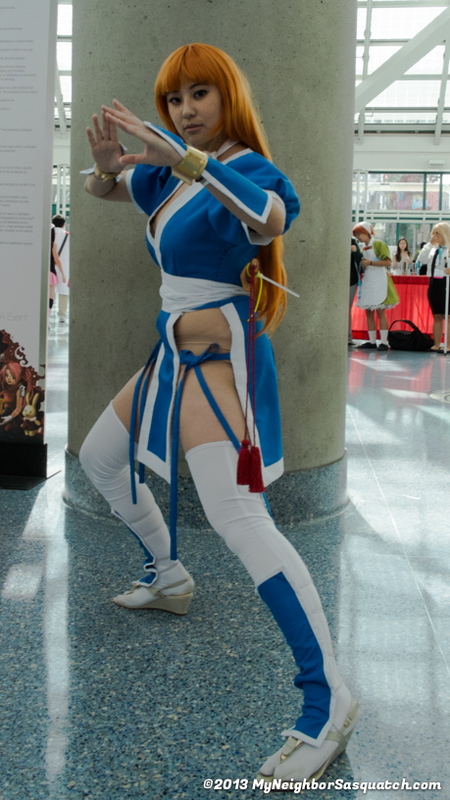 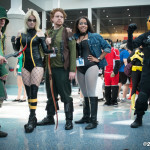 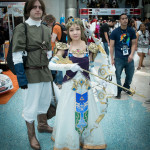 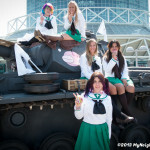 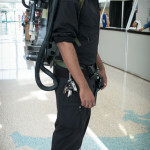 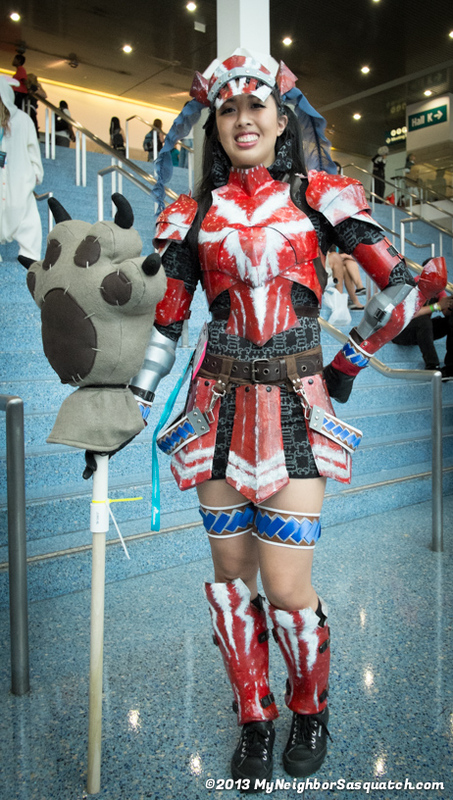 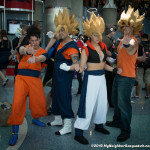 Enjoy some great cosplay from AX2012! 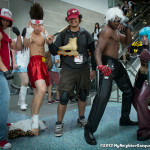 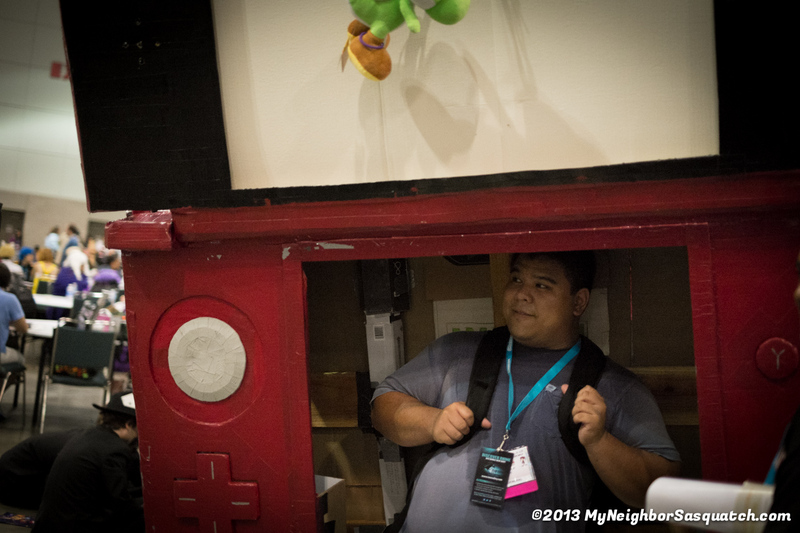 I hope I see you at AX 2013!! 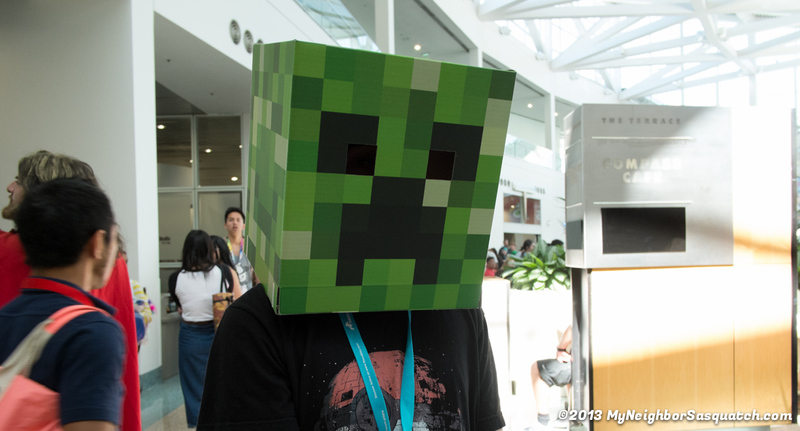 !If want to share these images, please give me credit and drop me a line. 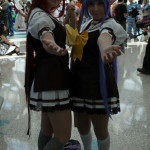 You can contact me here! 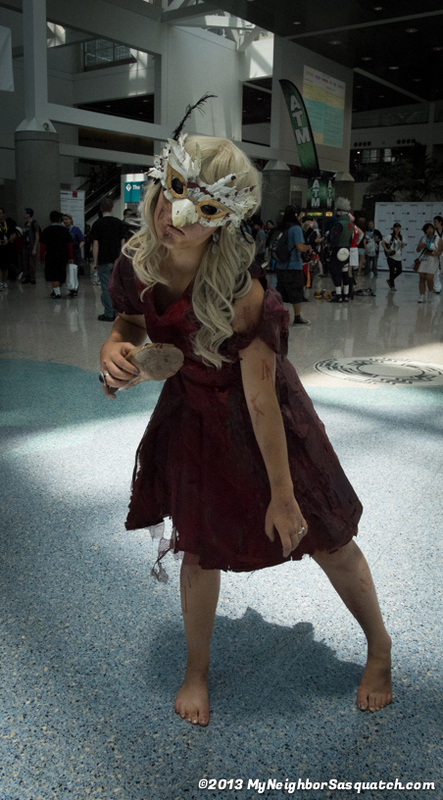 This was my favorite of the whole show. 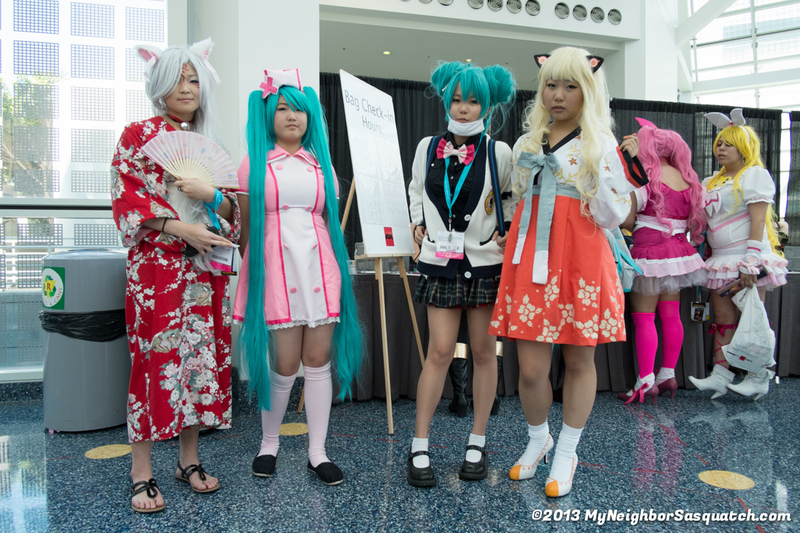 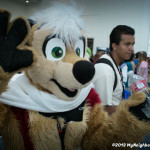 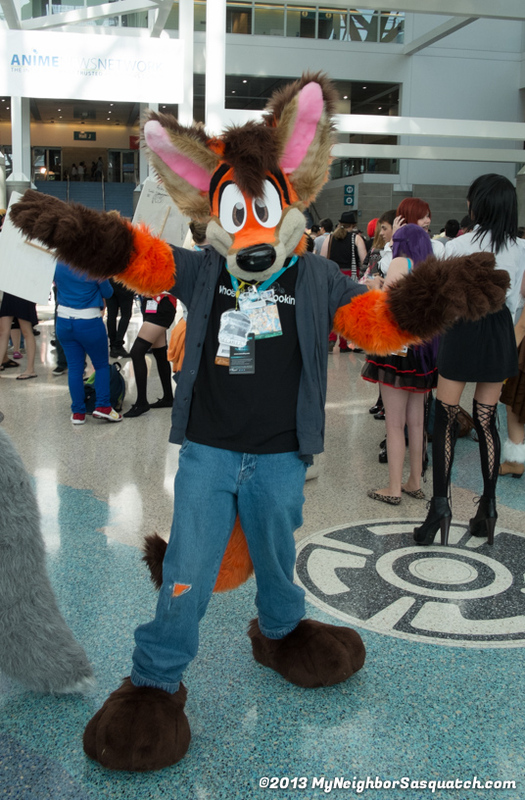 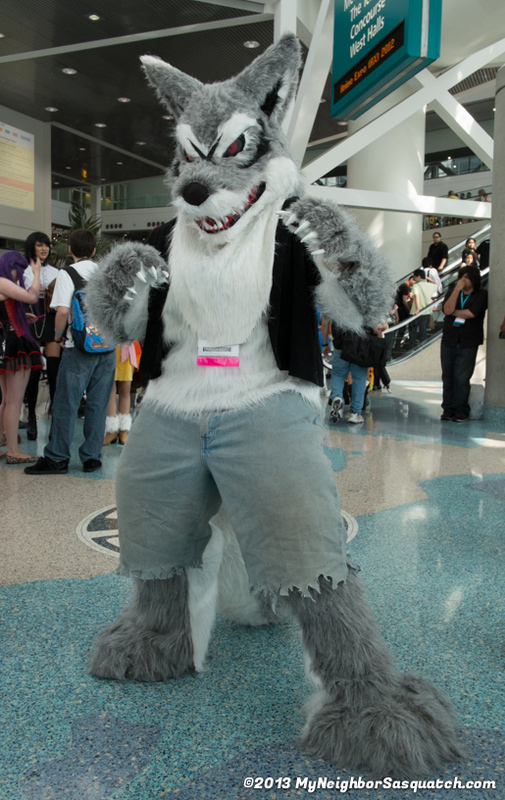 This entry was posted in Anime Expo on July 1, 2013 by sasquatch.